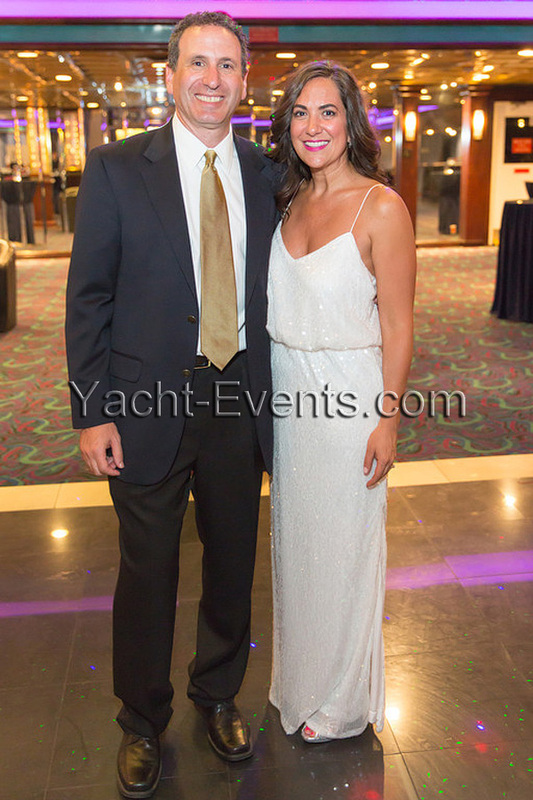 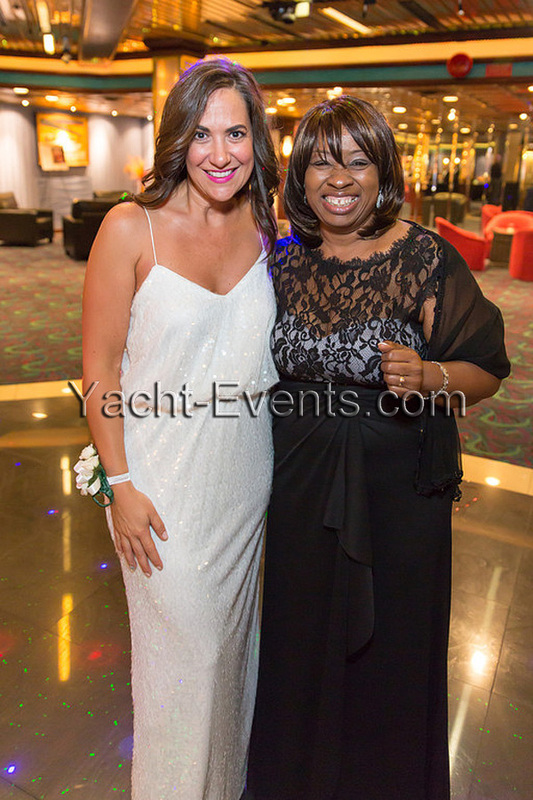 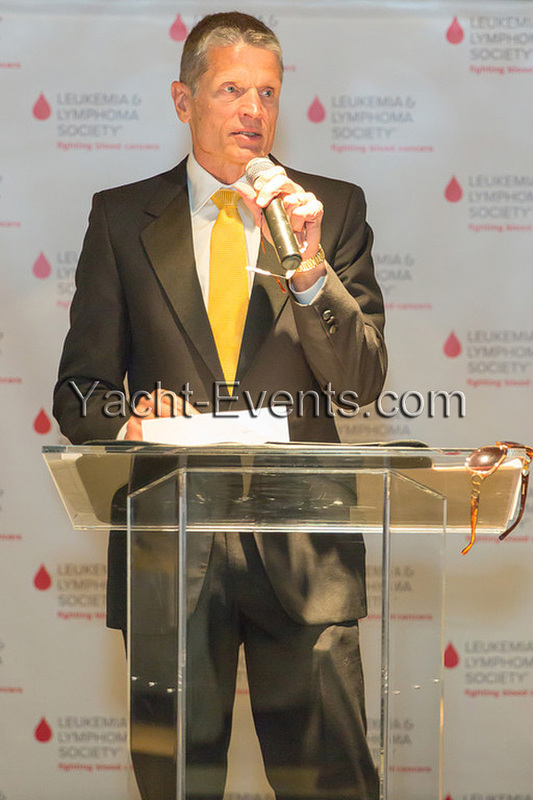 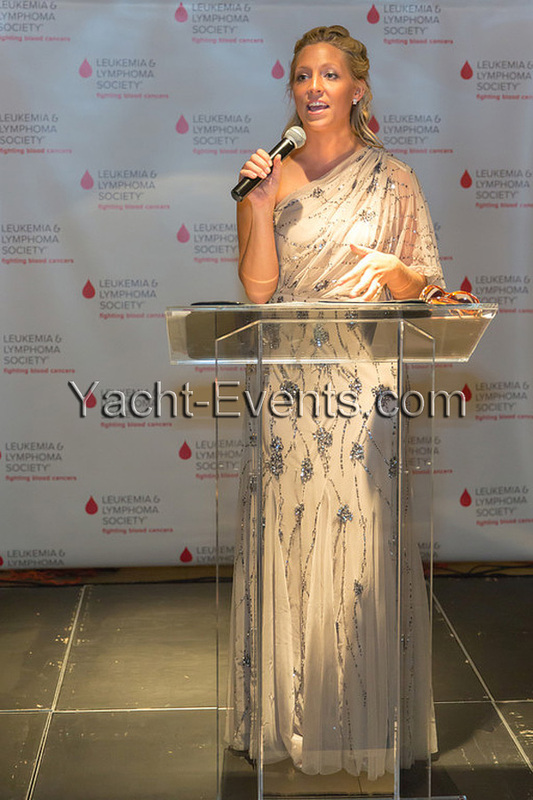 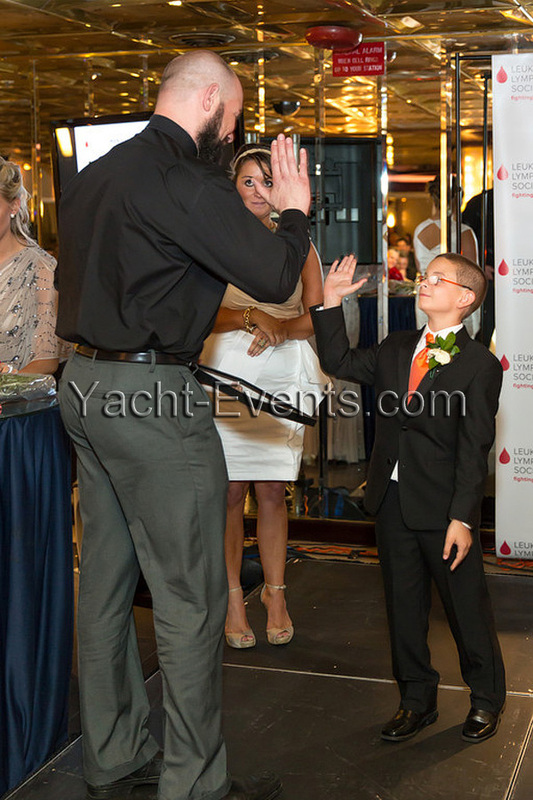 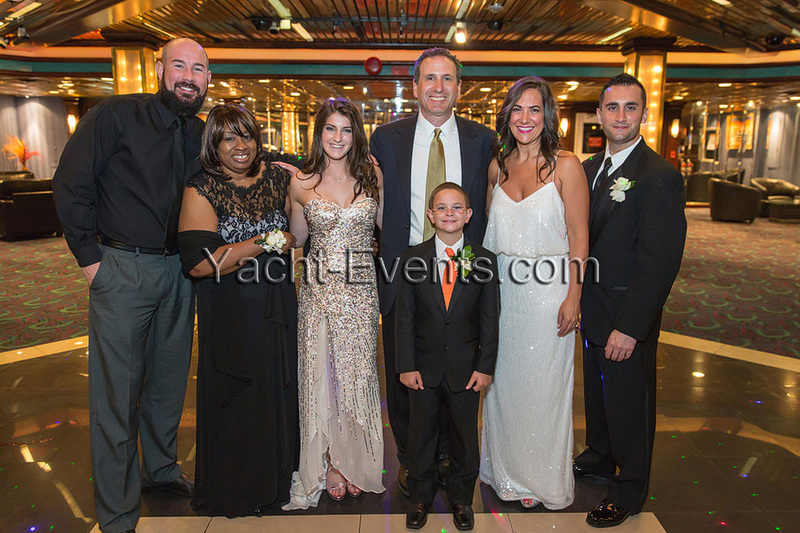 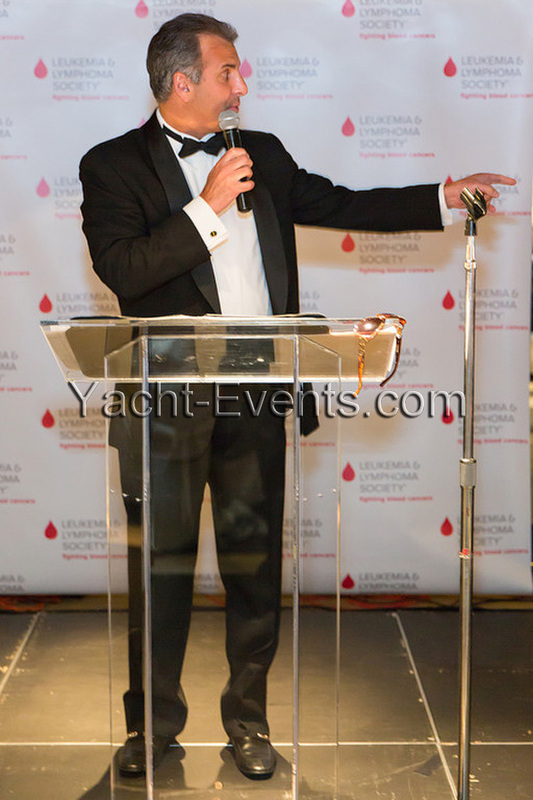 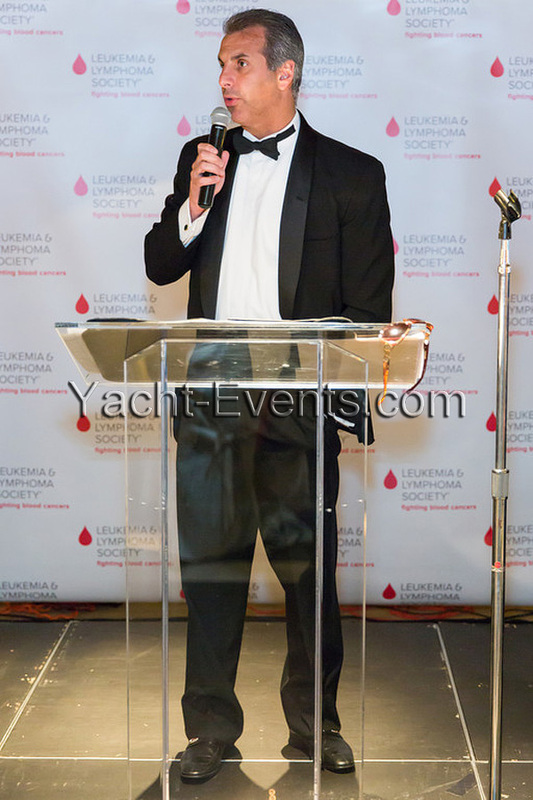 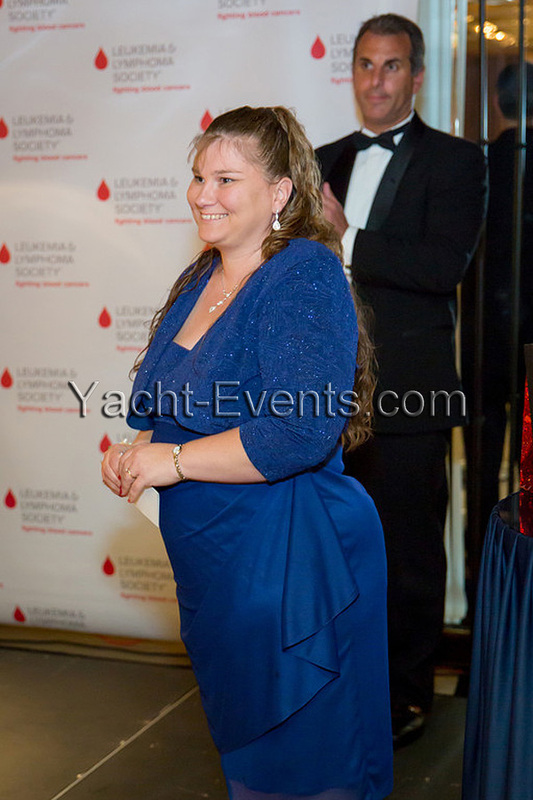 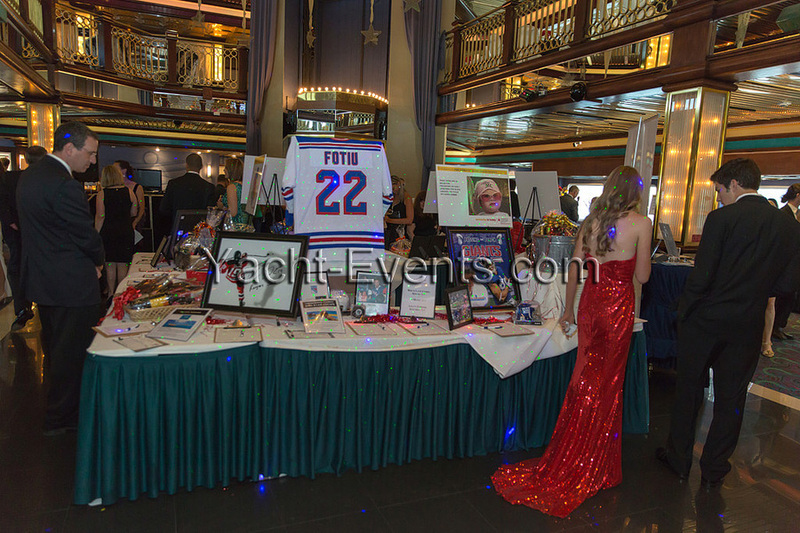 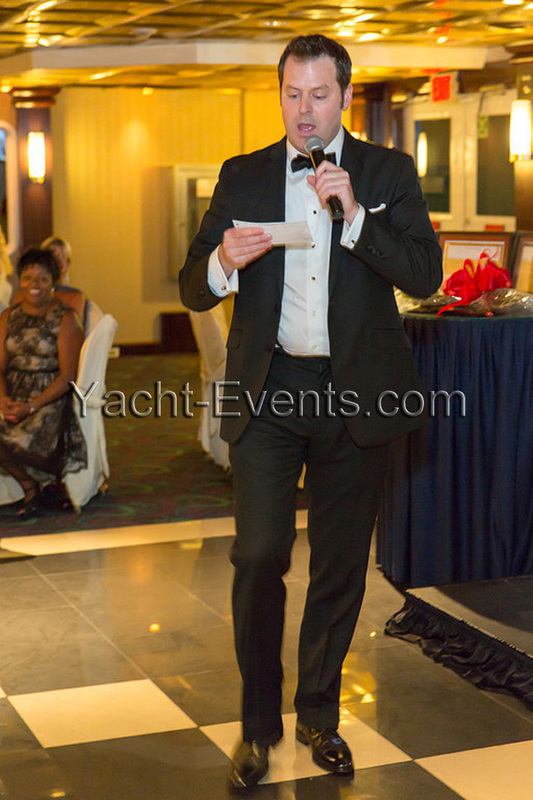 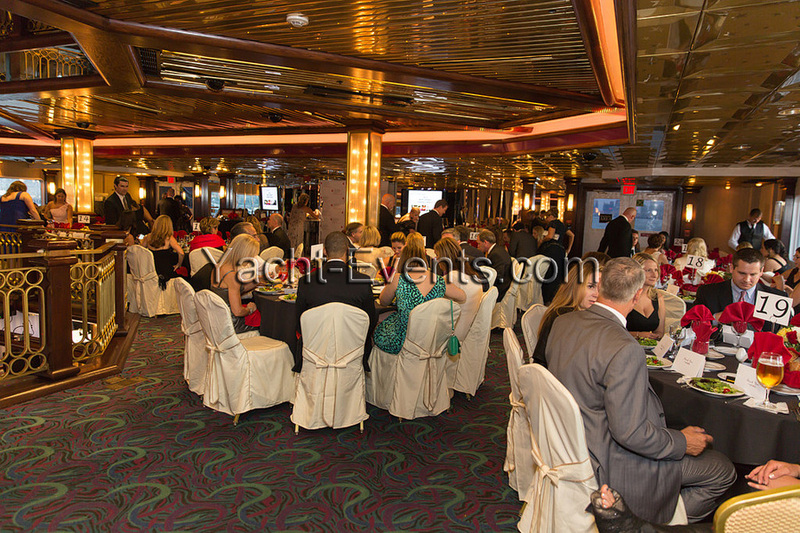 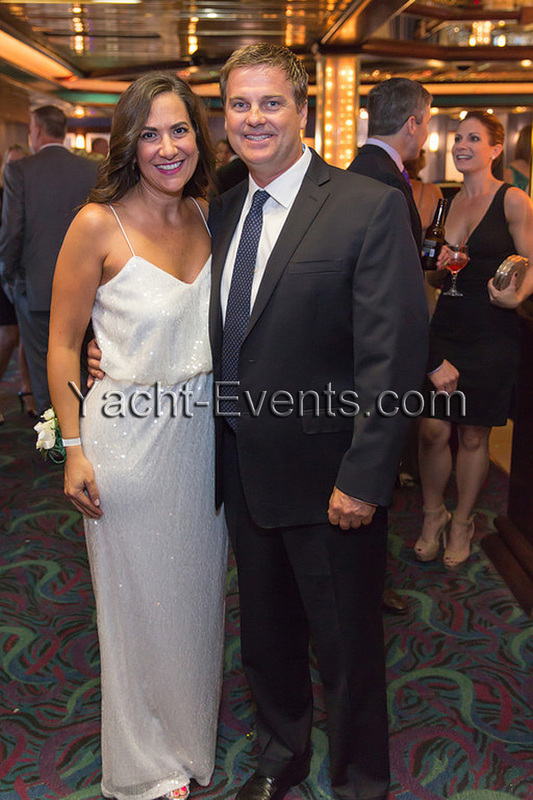 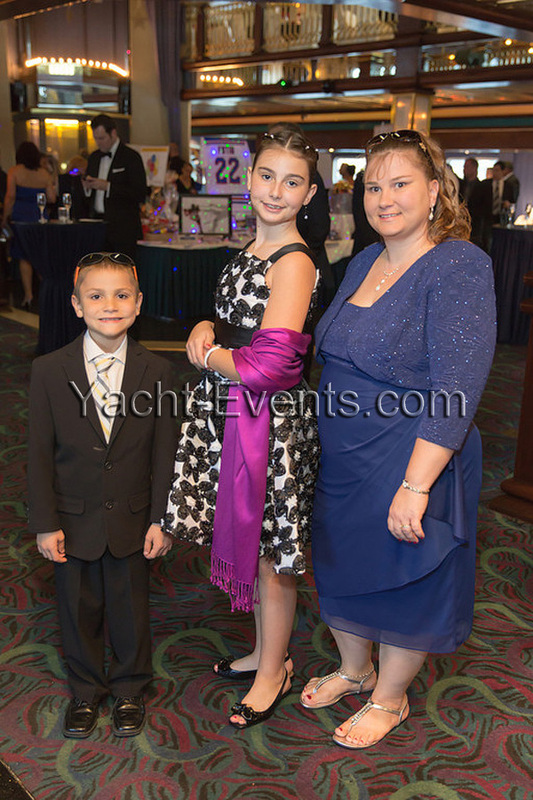 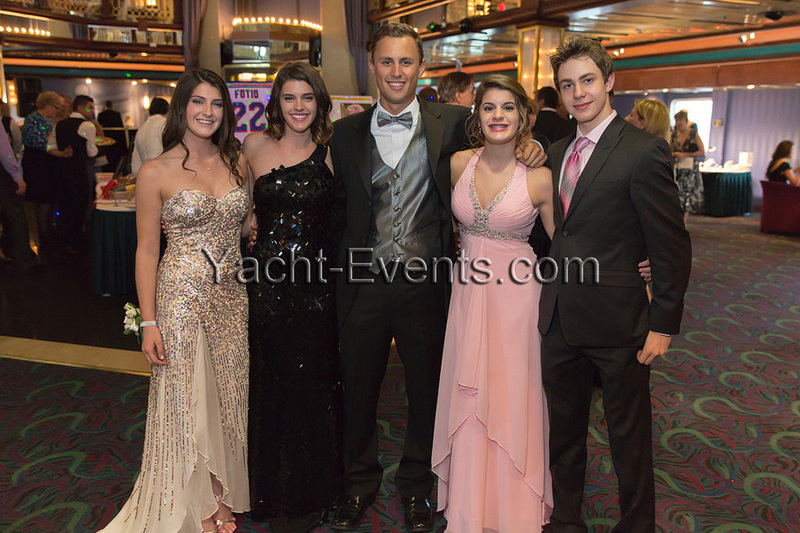 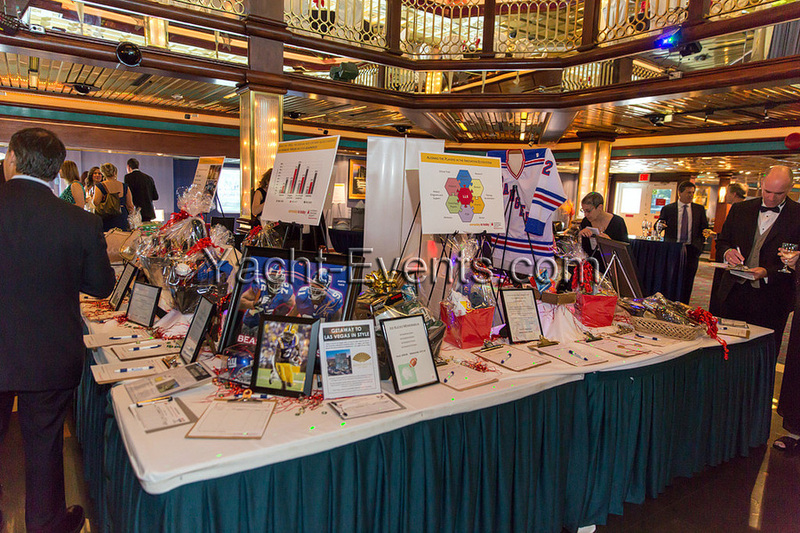 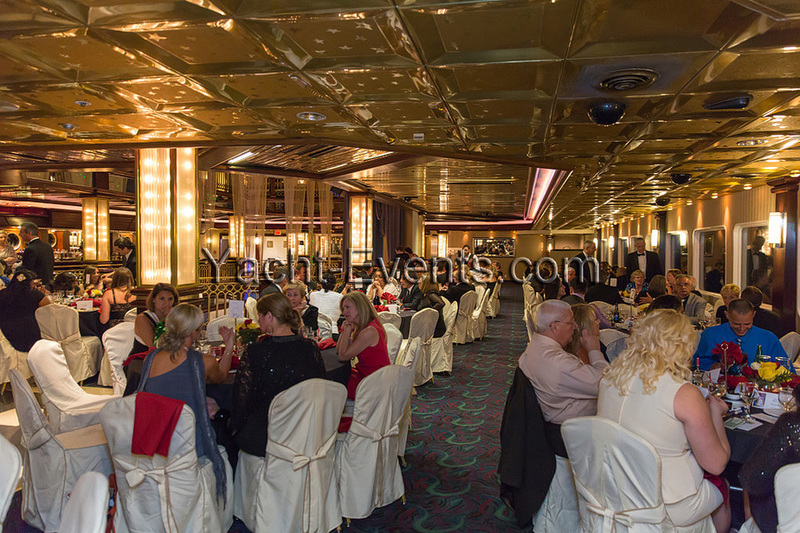 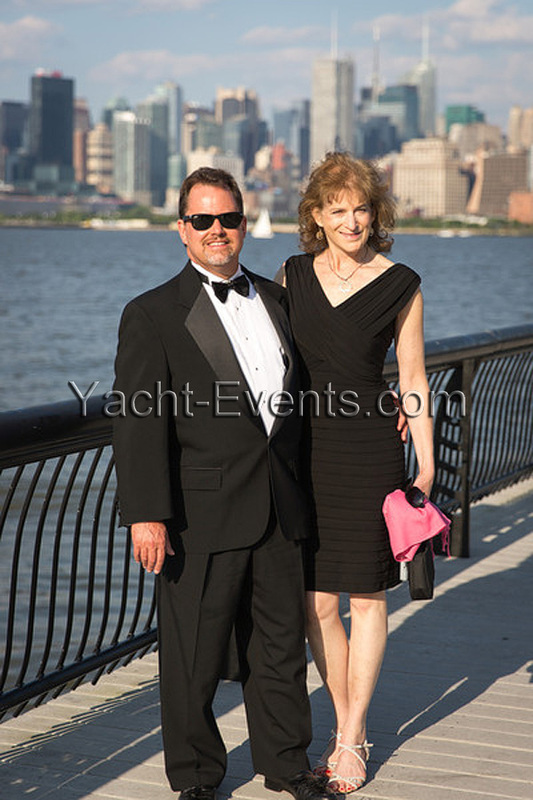 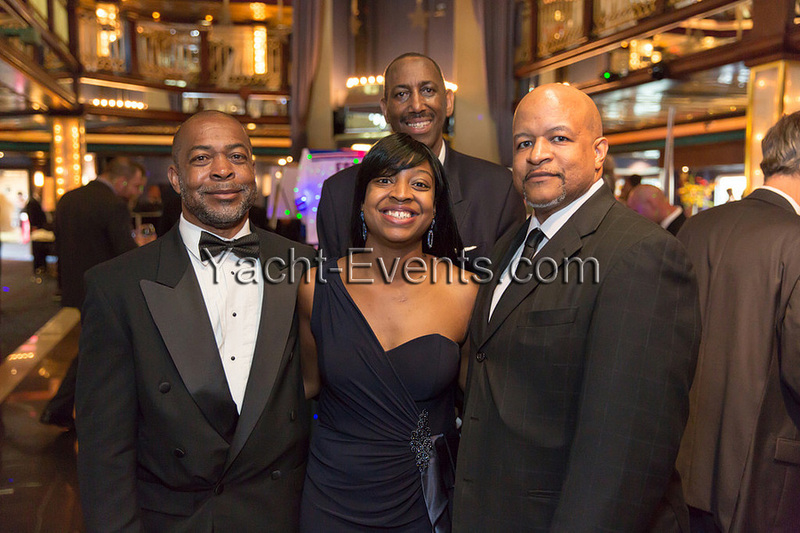 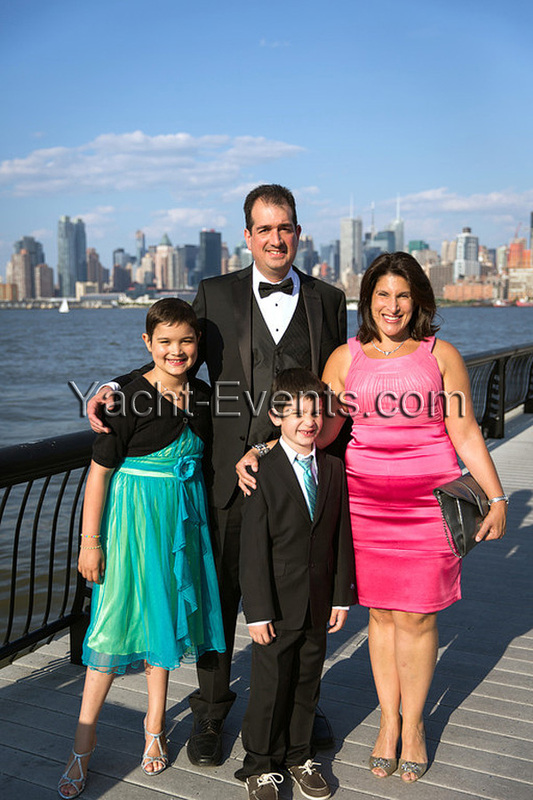 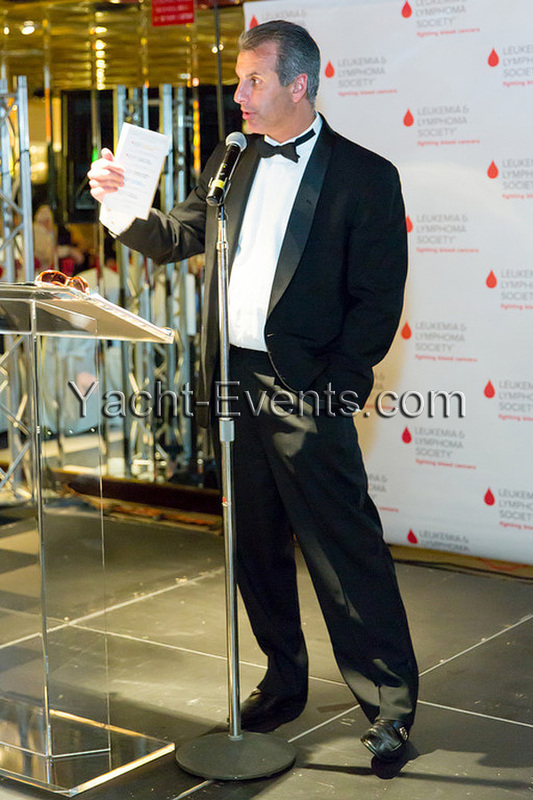 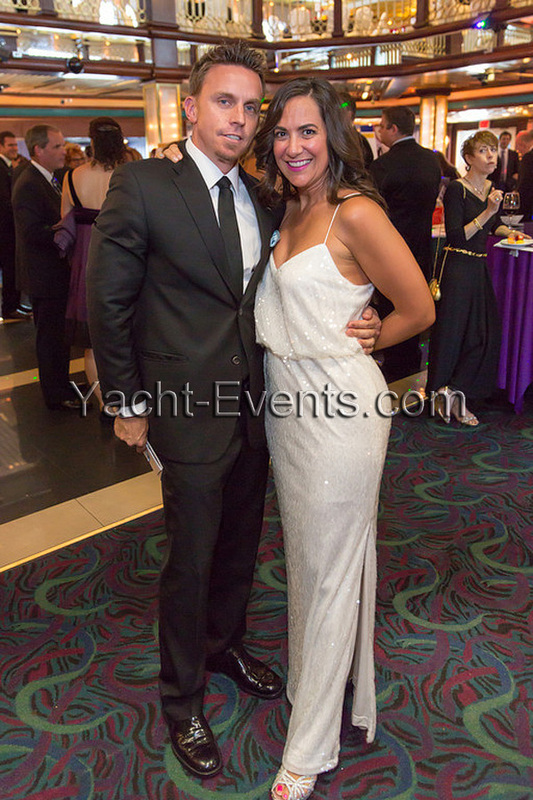 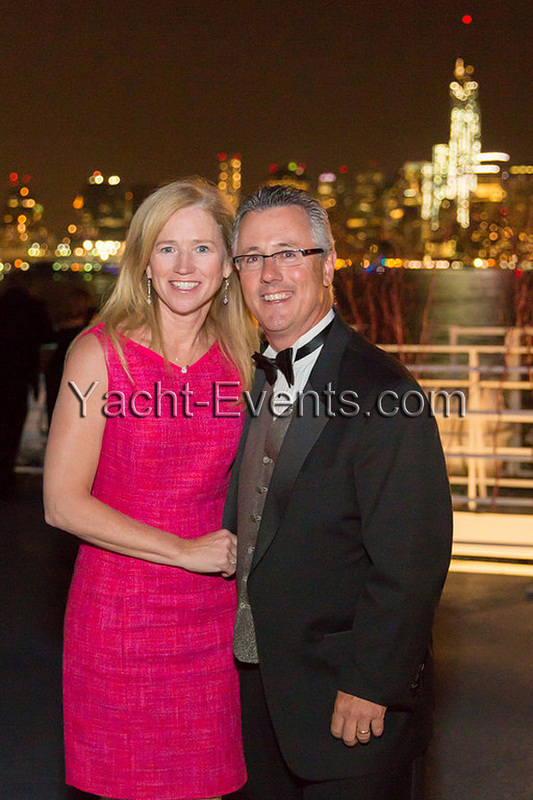 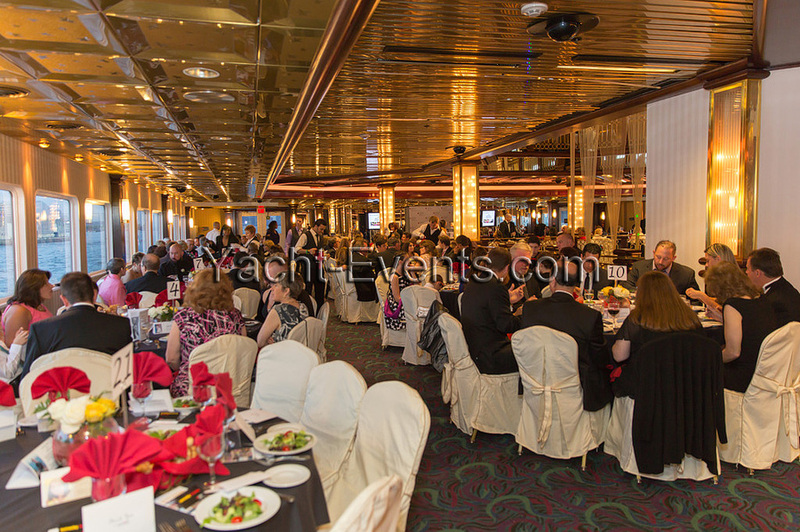 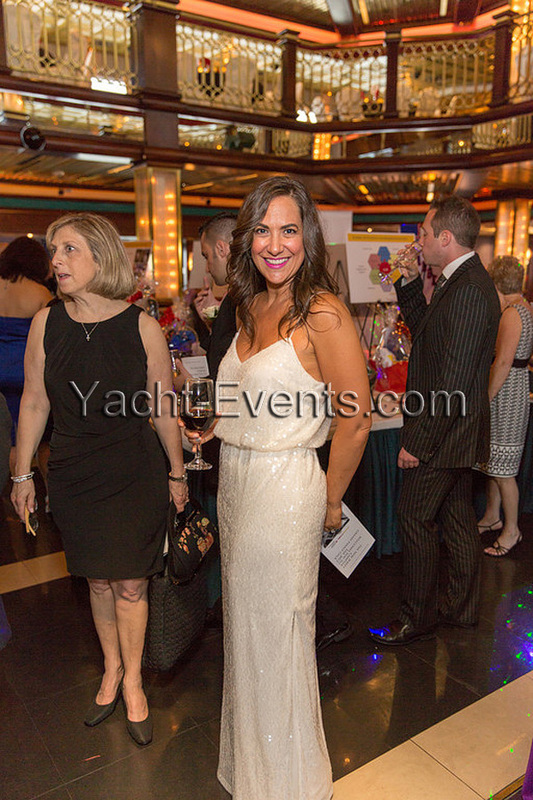 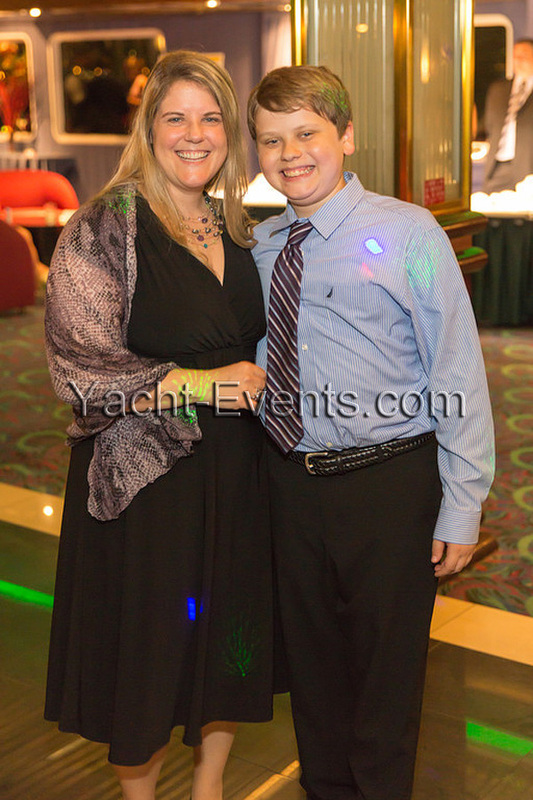 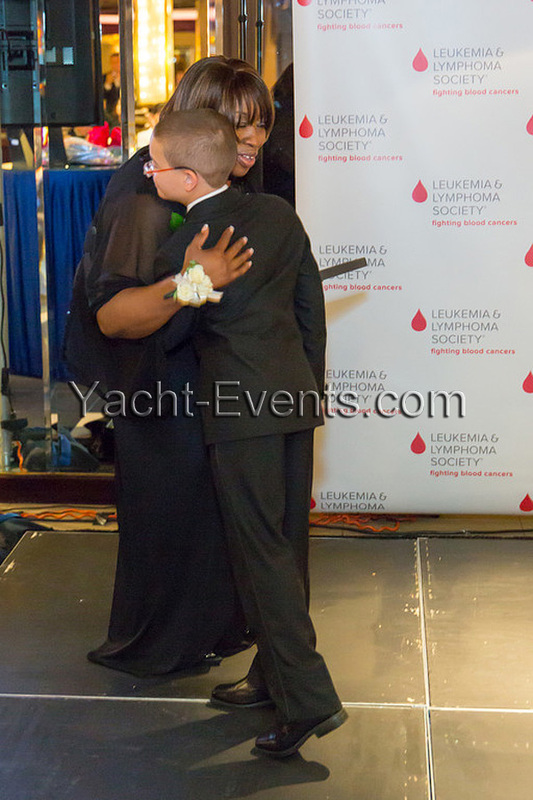 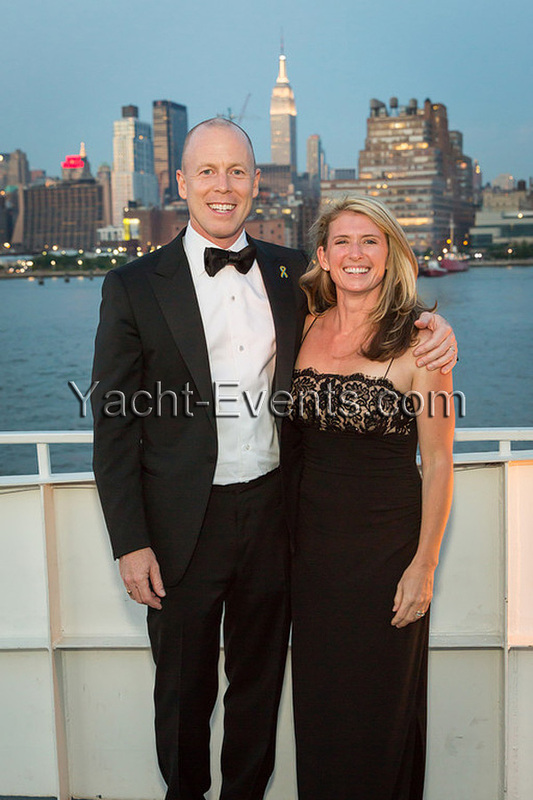 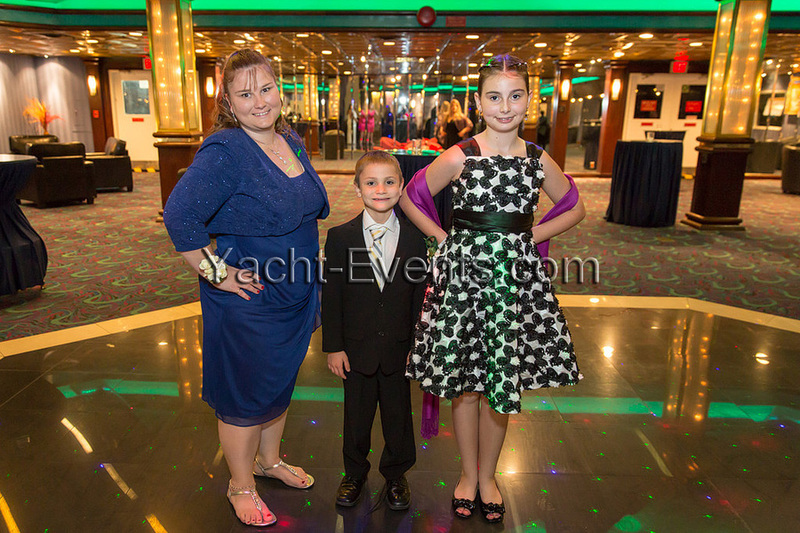 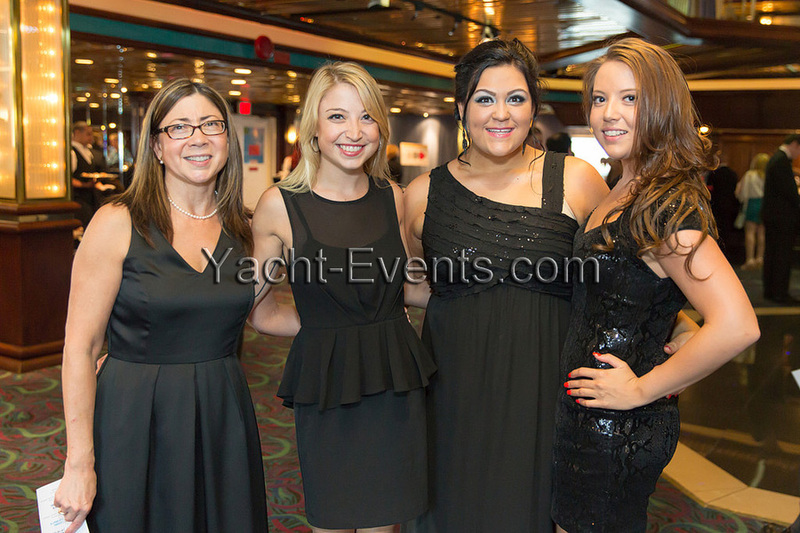 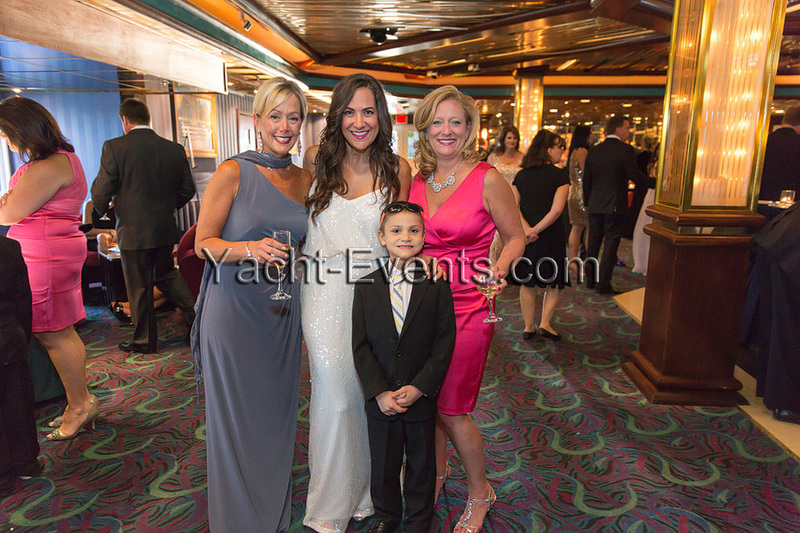 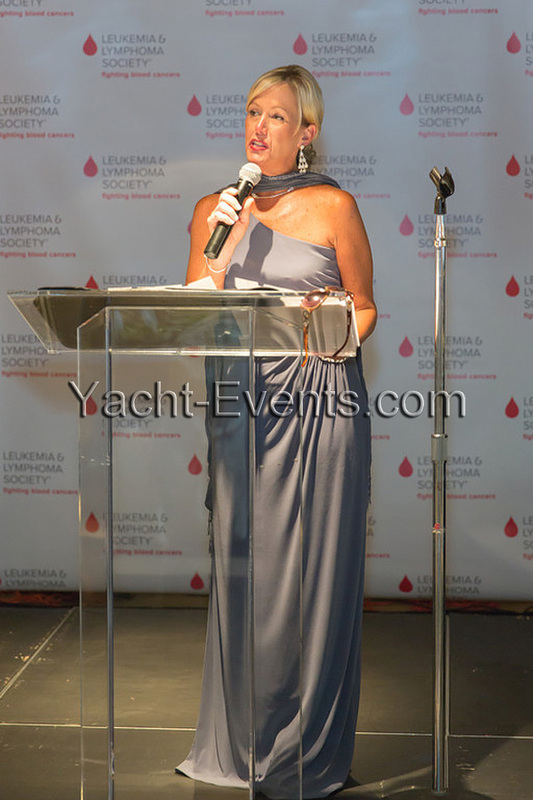 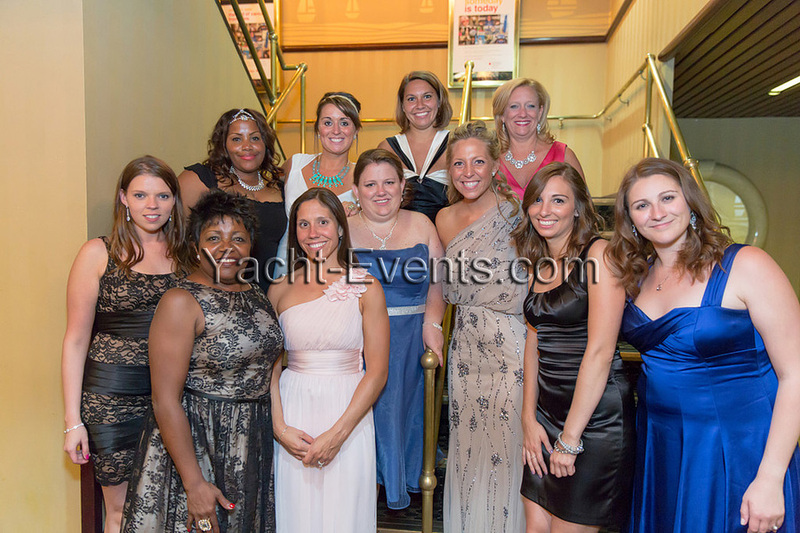 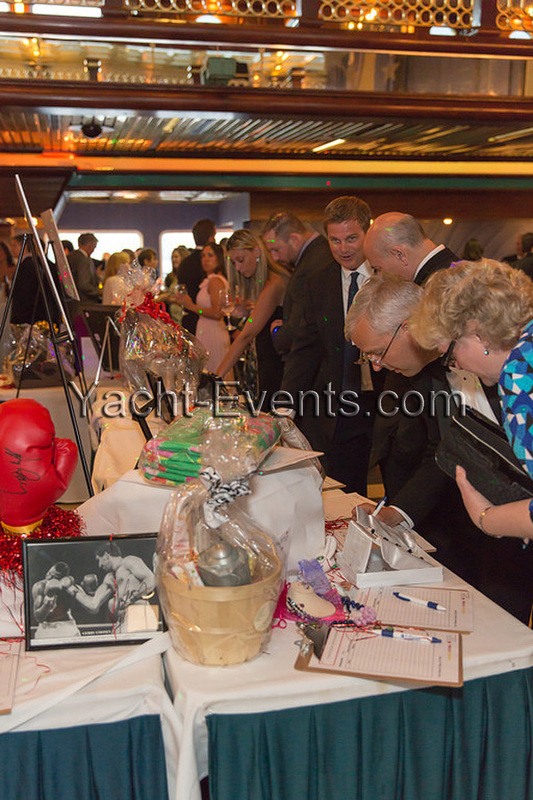 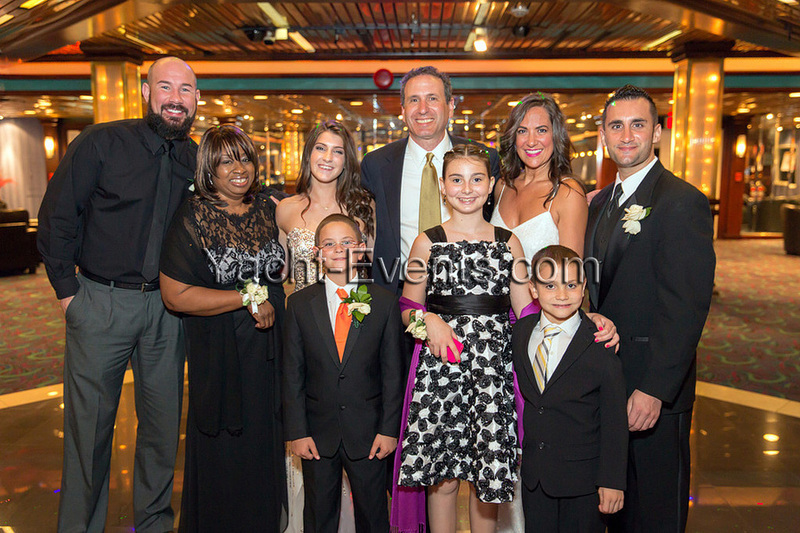 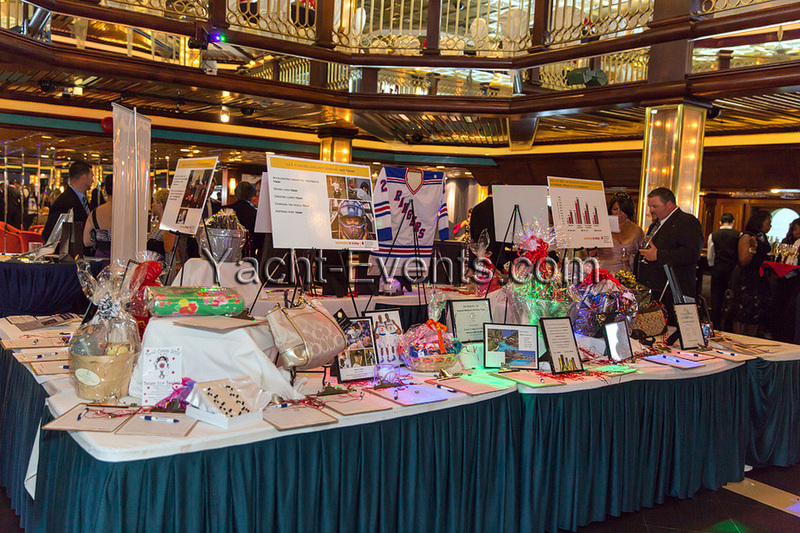 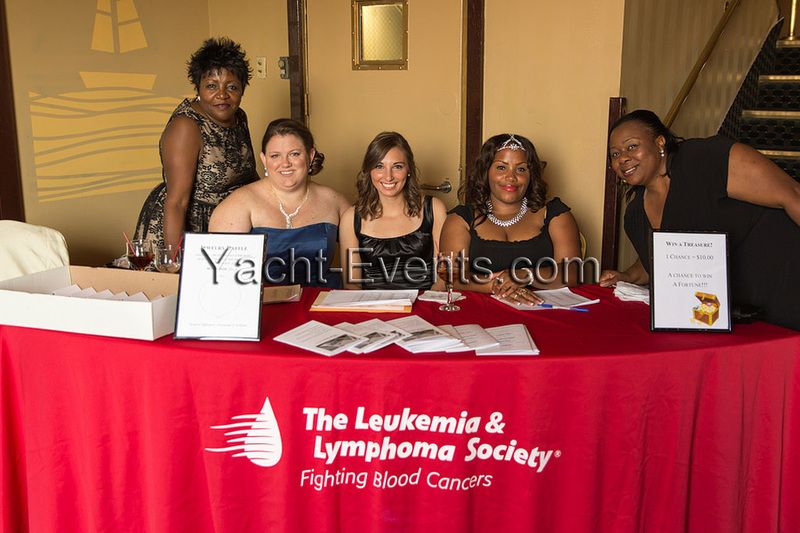 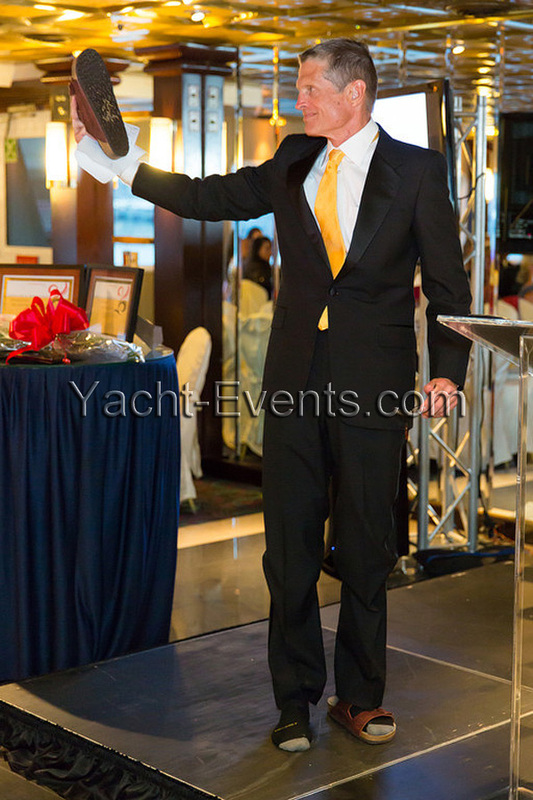 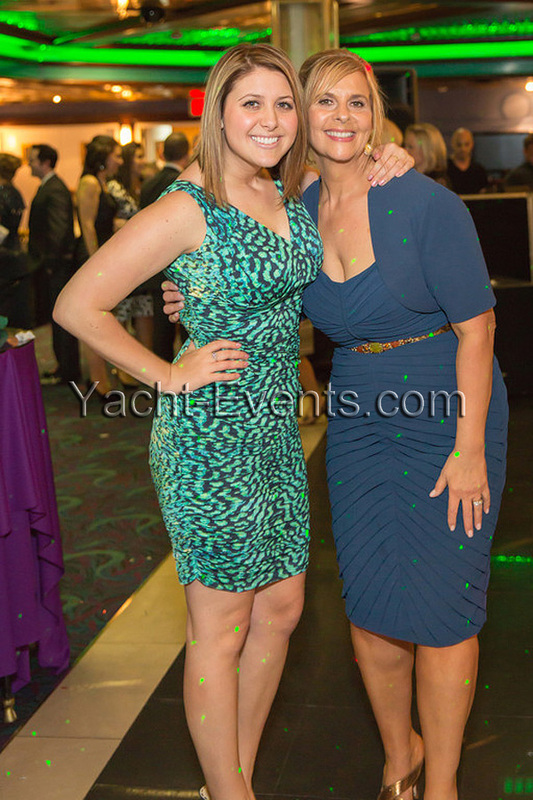 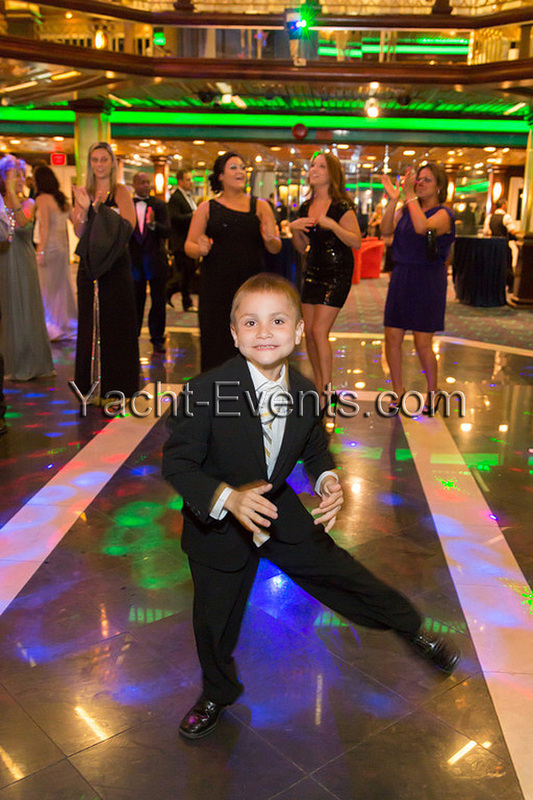 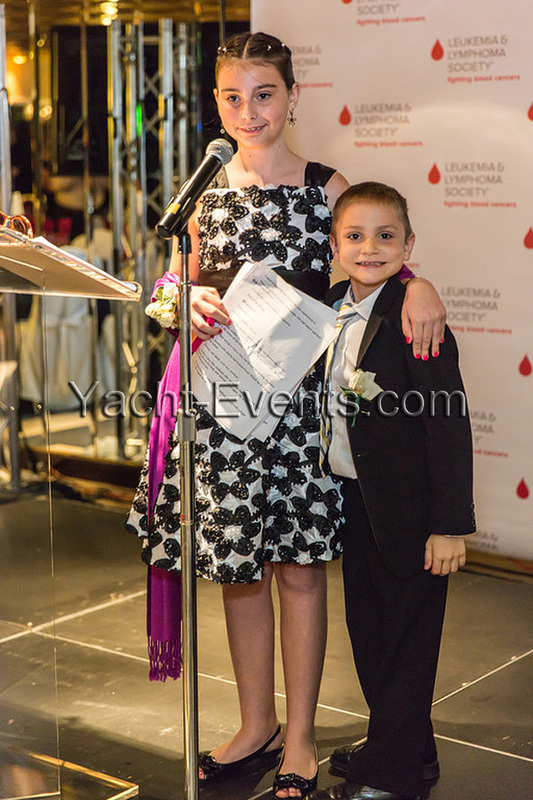 The Leukemia & Lymphoma Society ‘s “Black Tie” Fund Raiser Event. 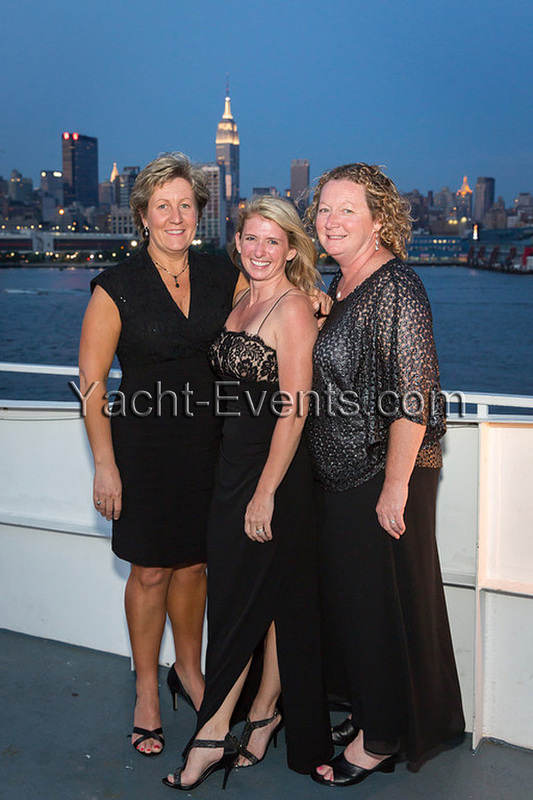 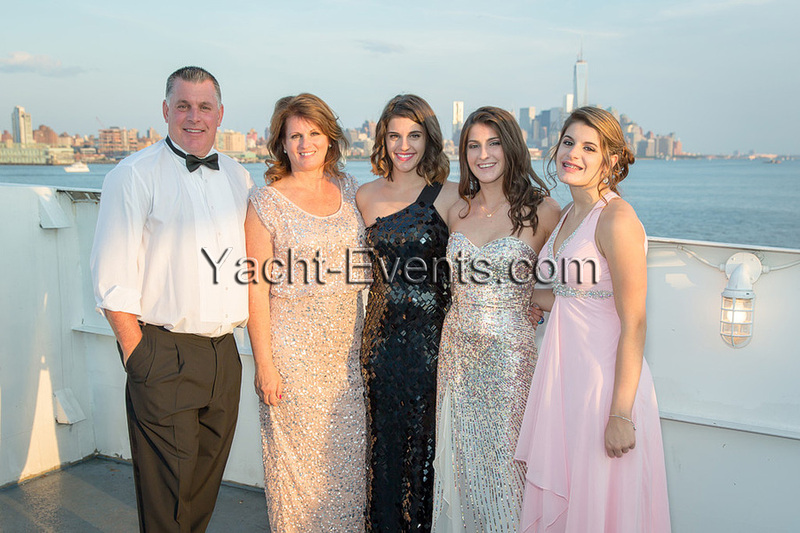 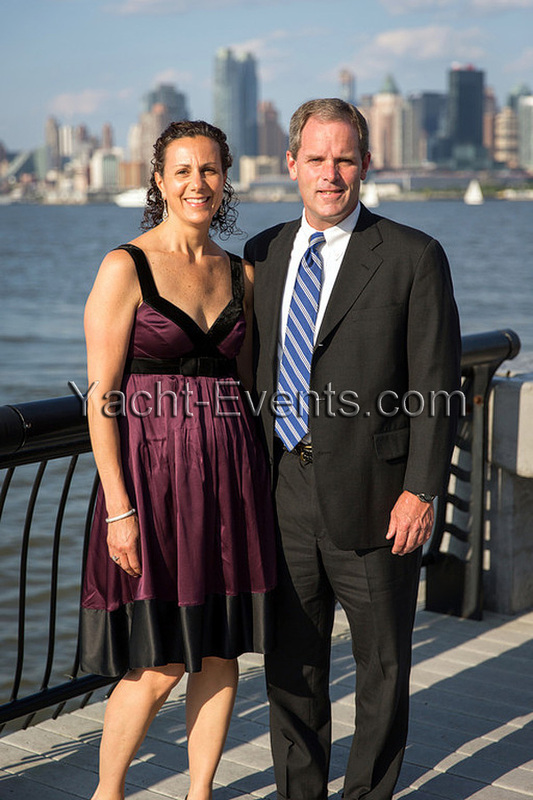 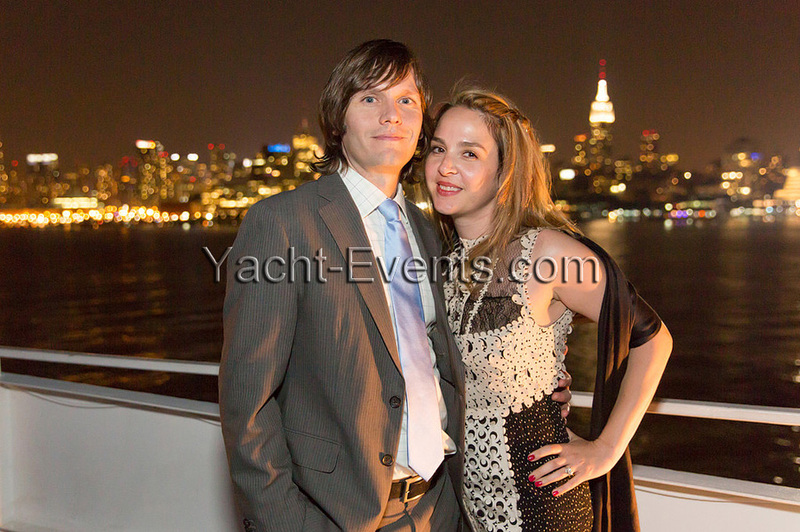 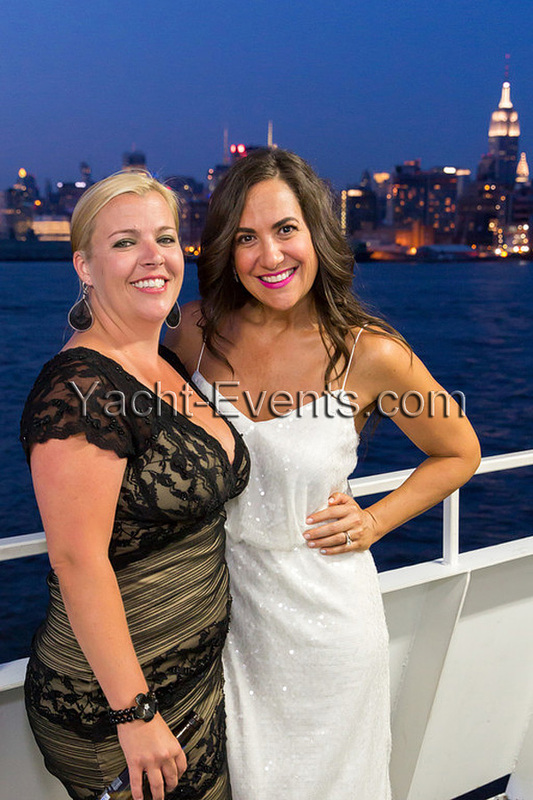 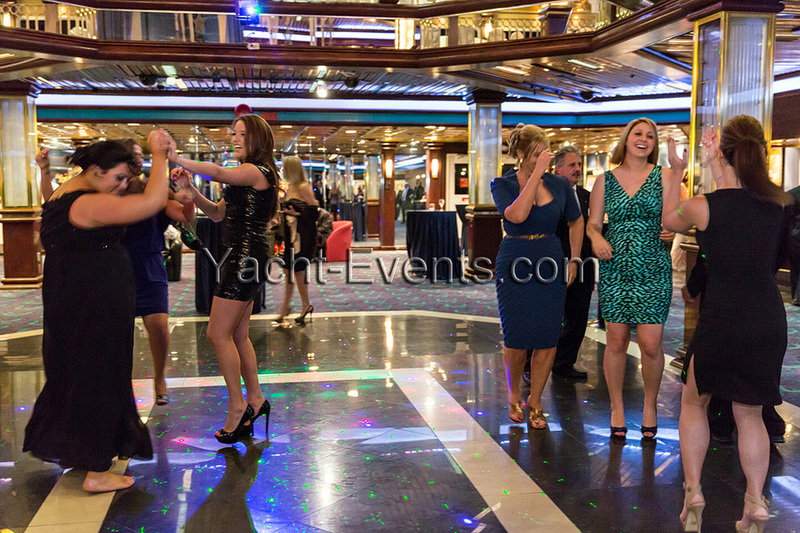 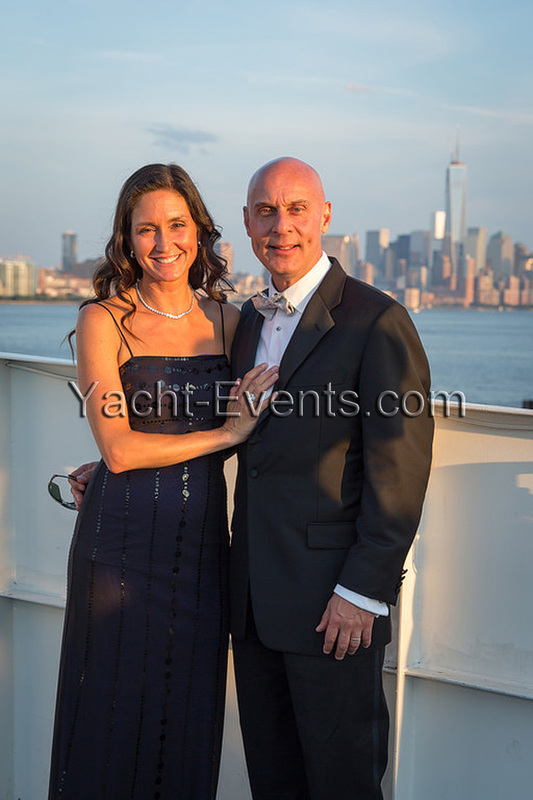 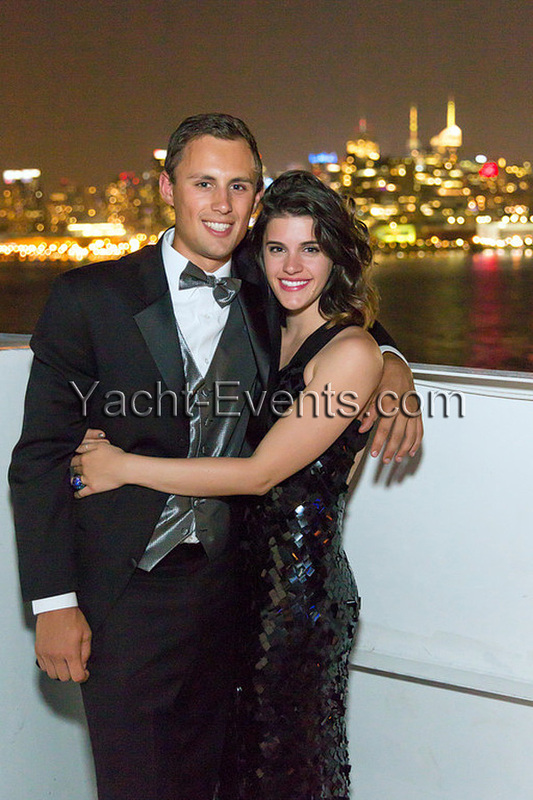 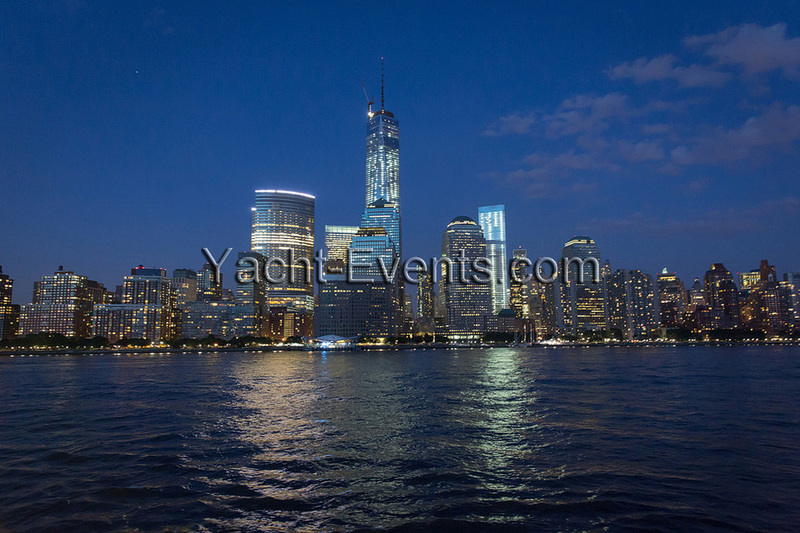 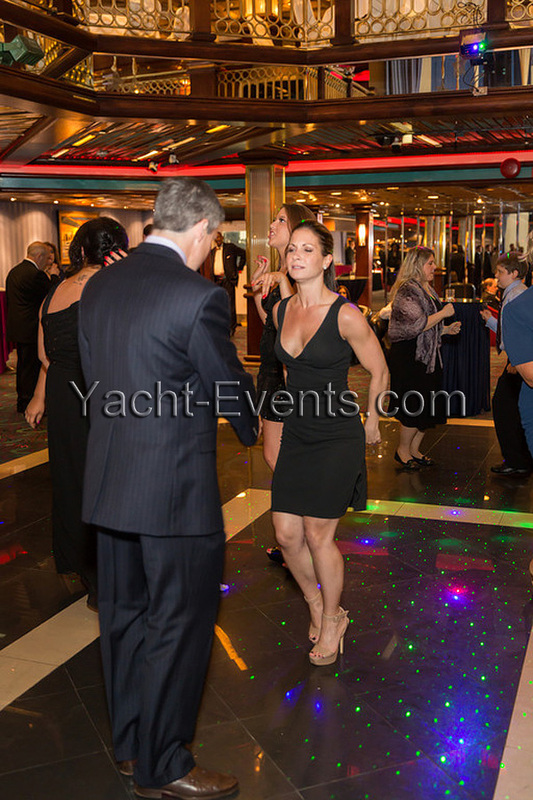 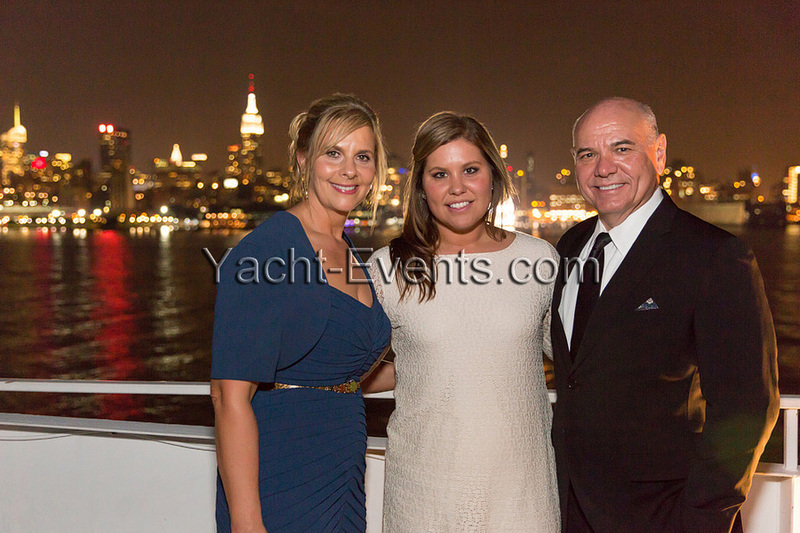 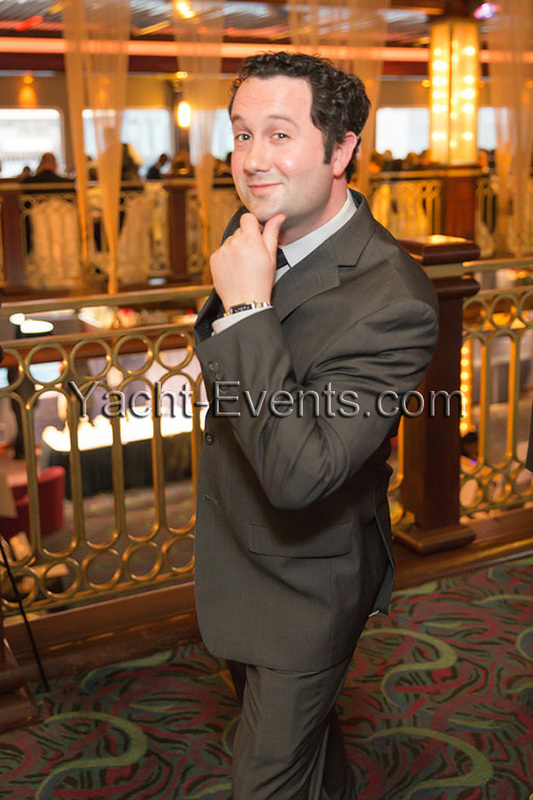 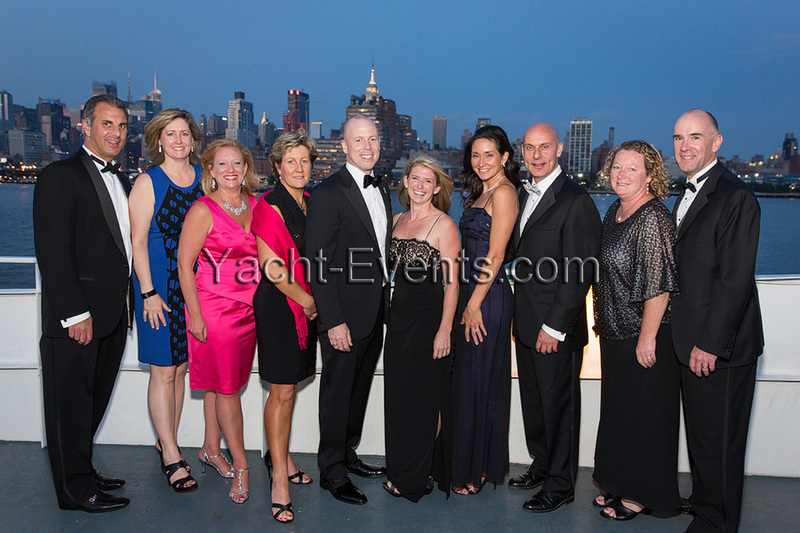 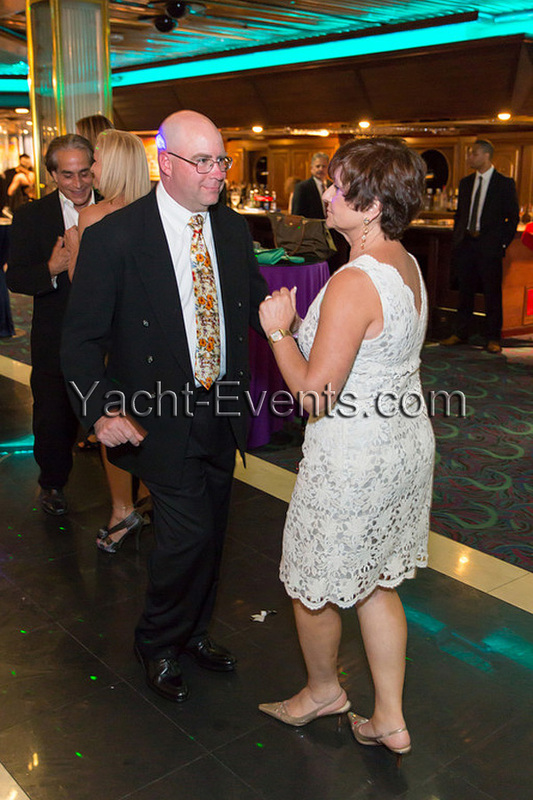 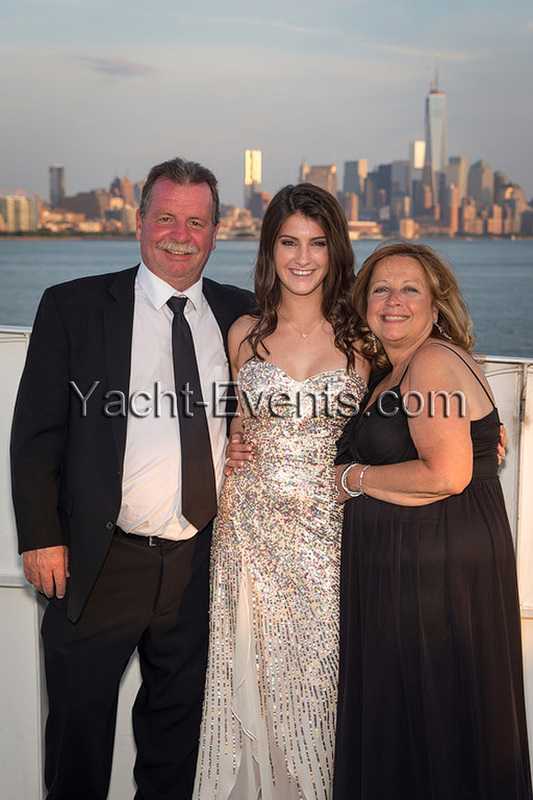 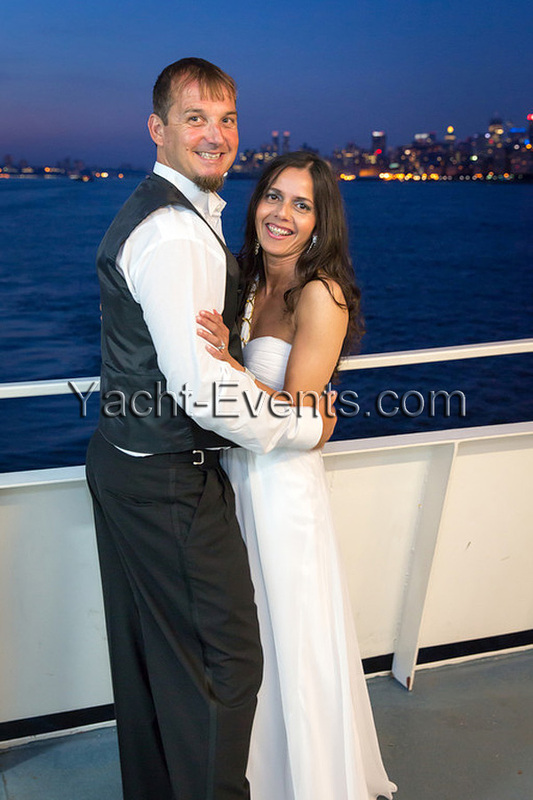 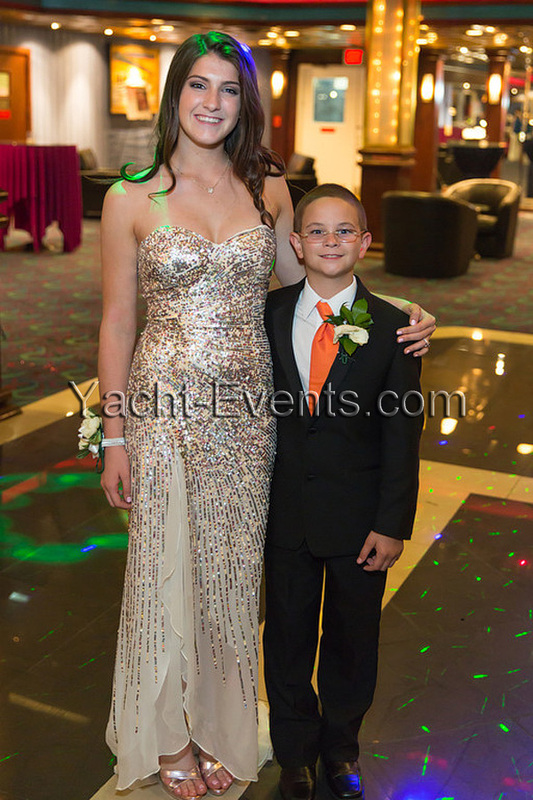 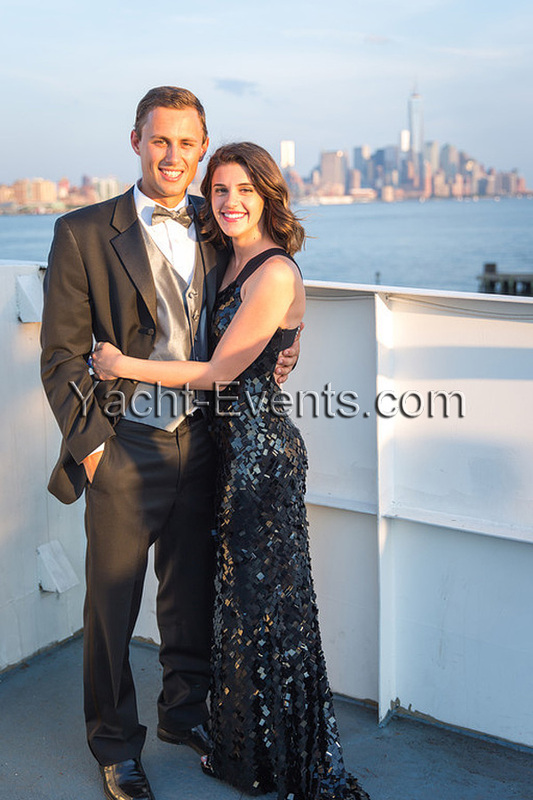 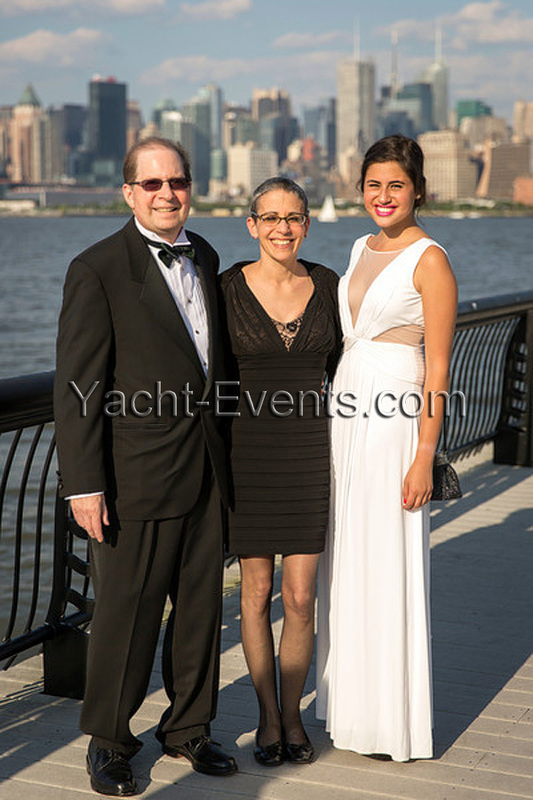 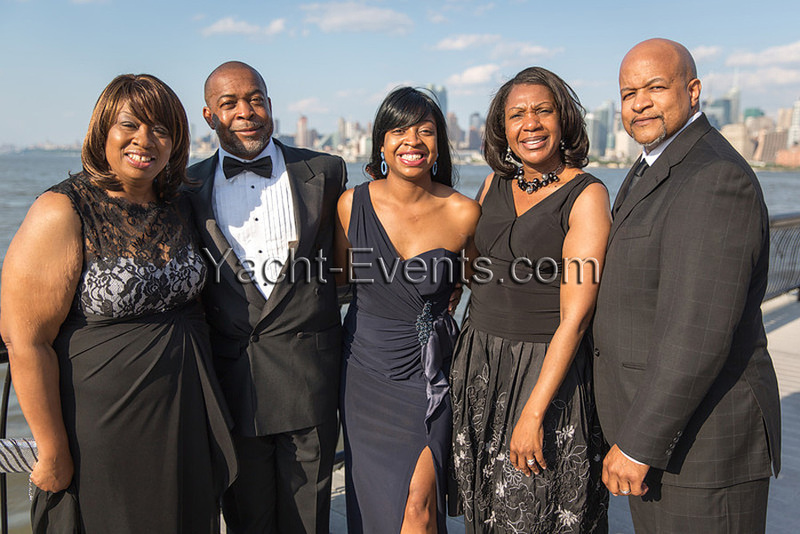 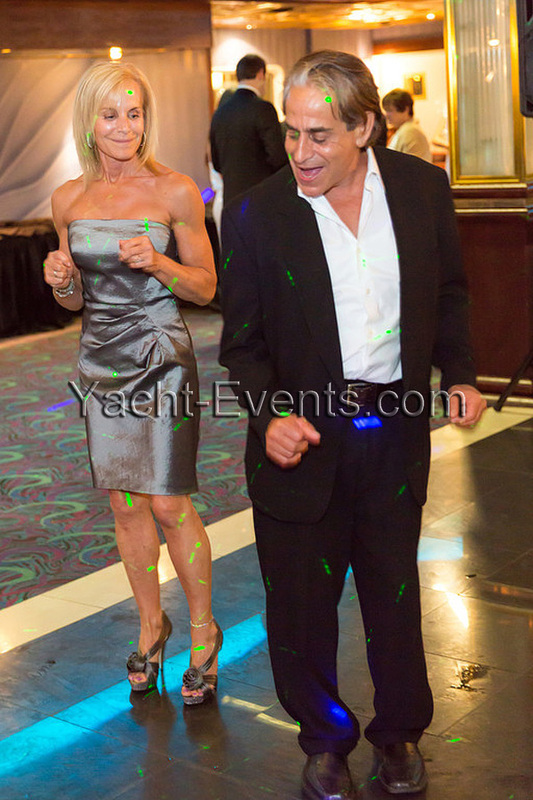 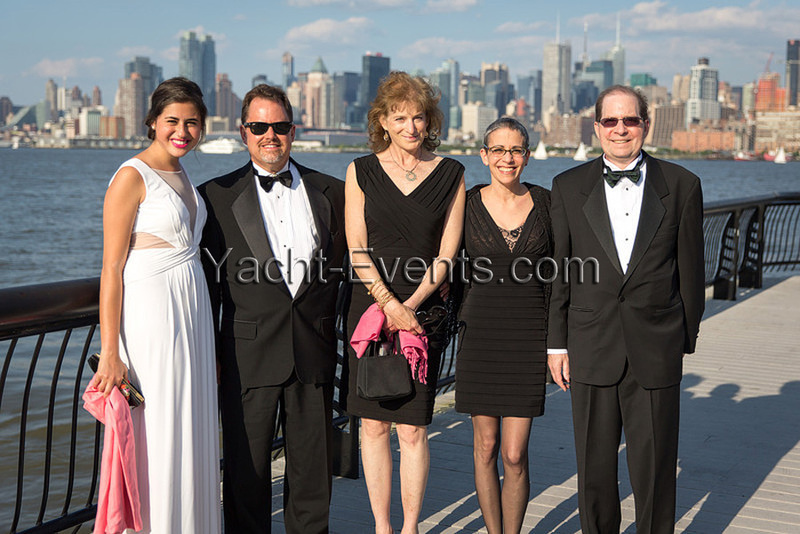 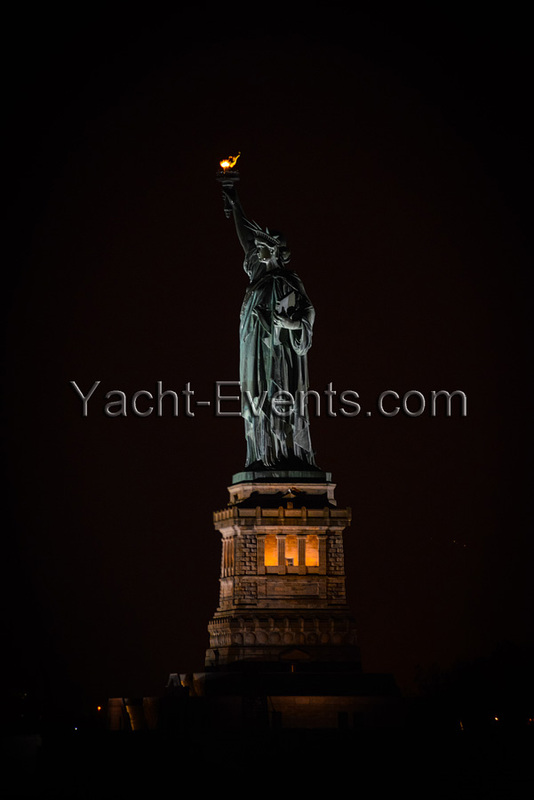 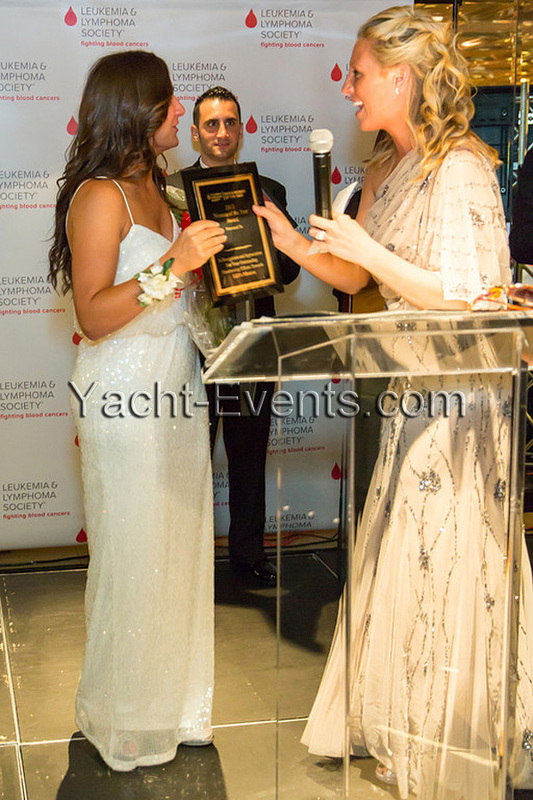 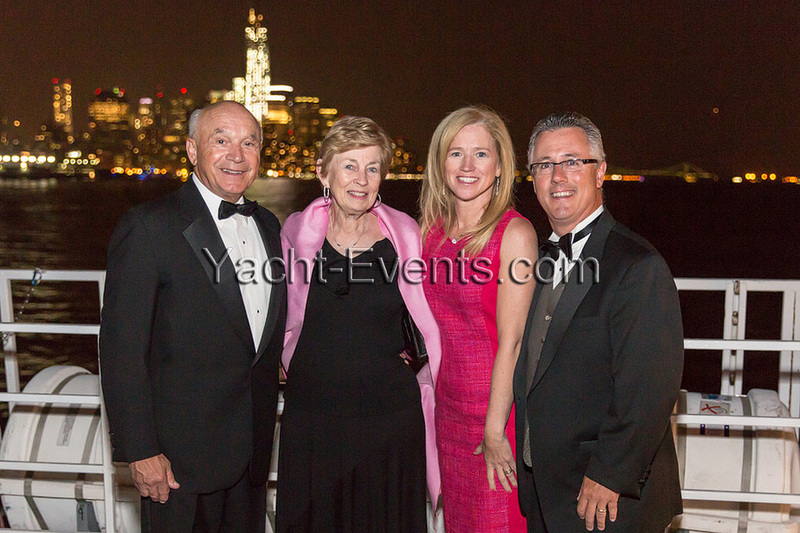 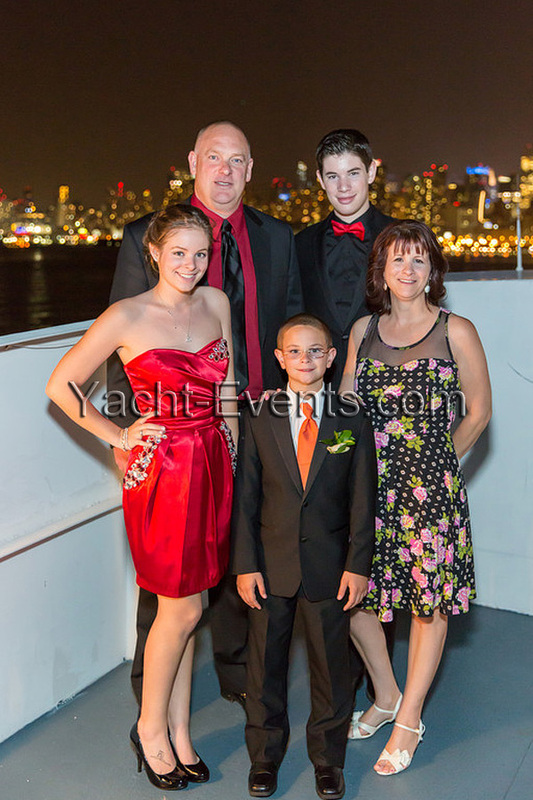 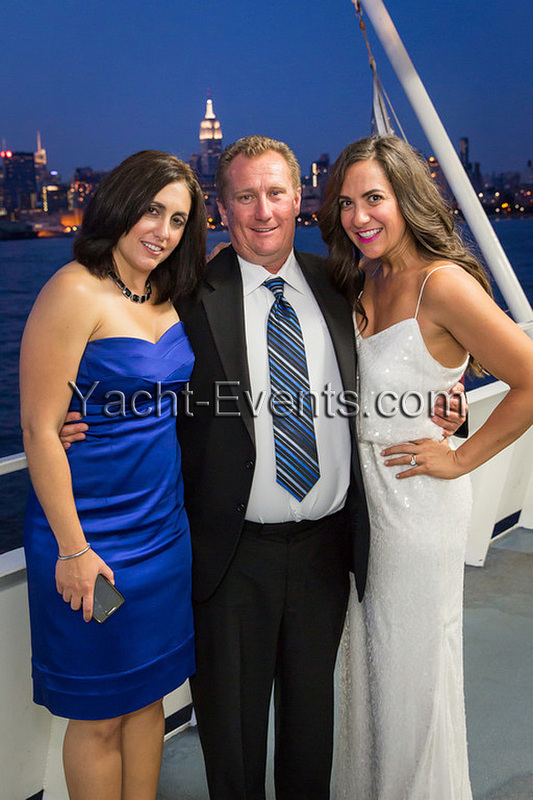 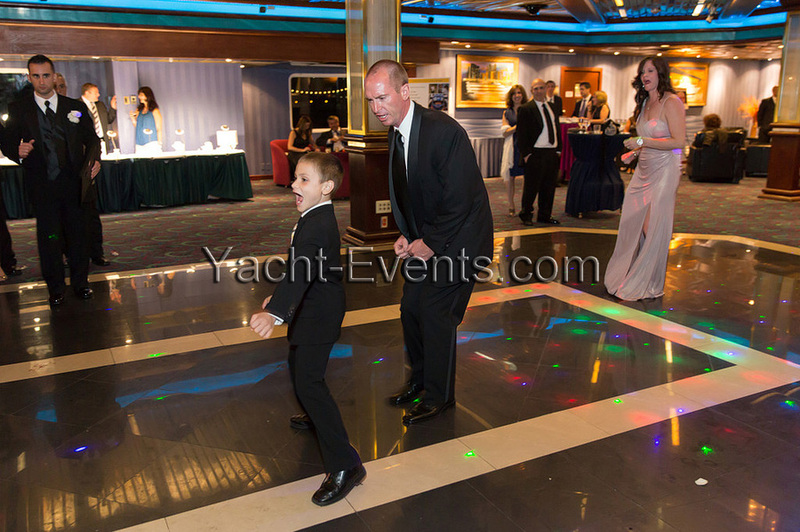 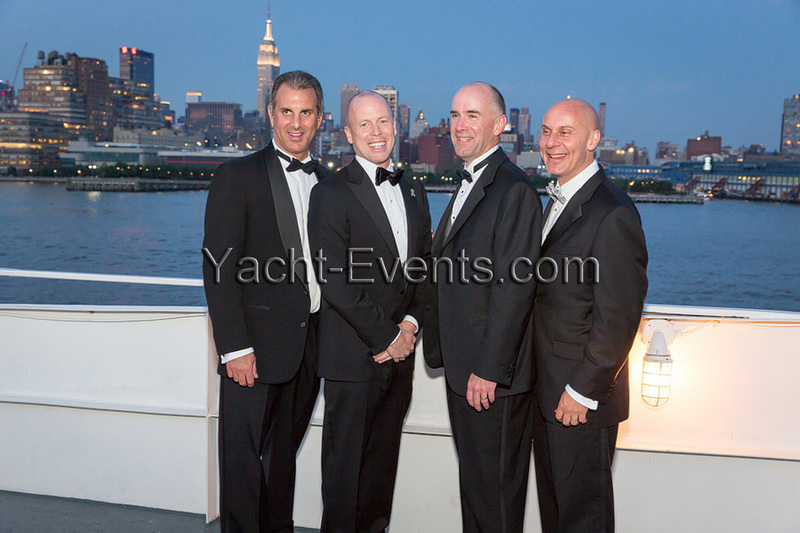 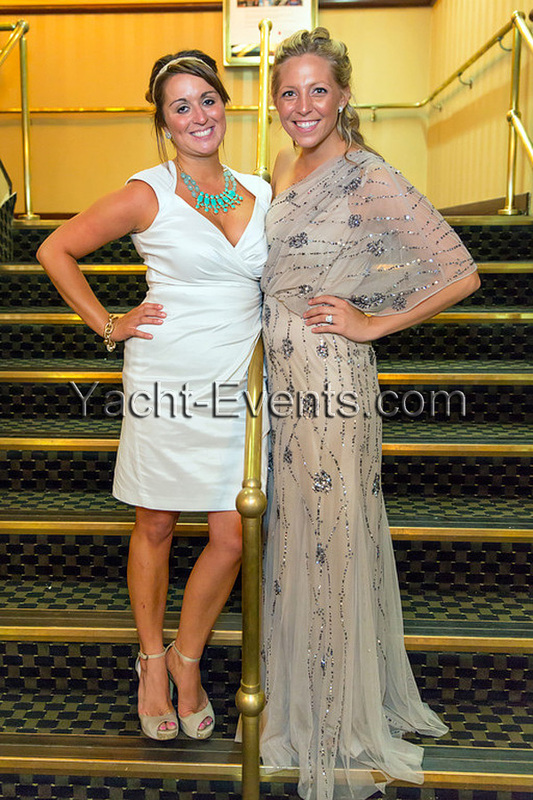 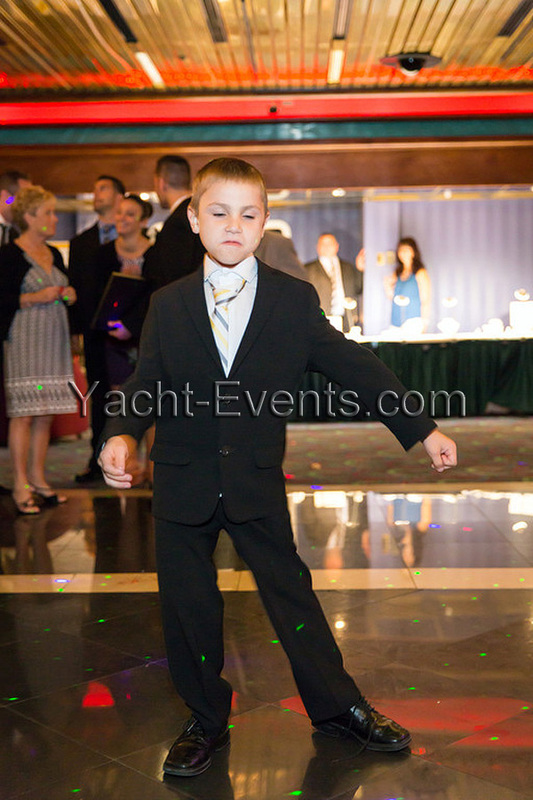 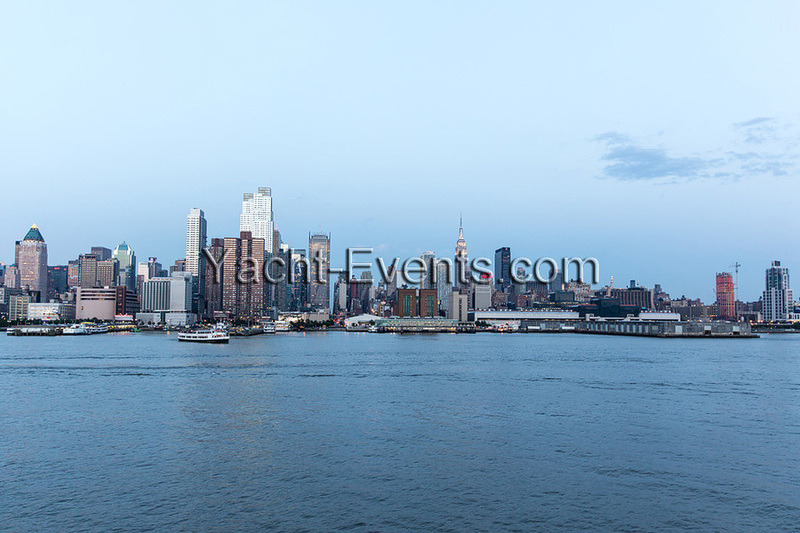 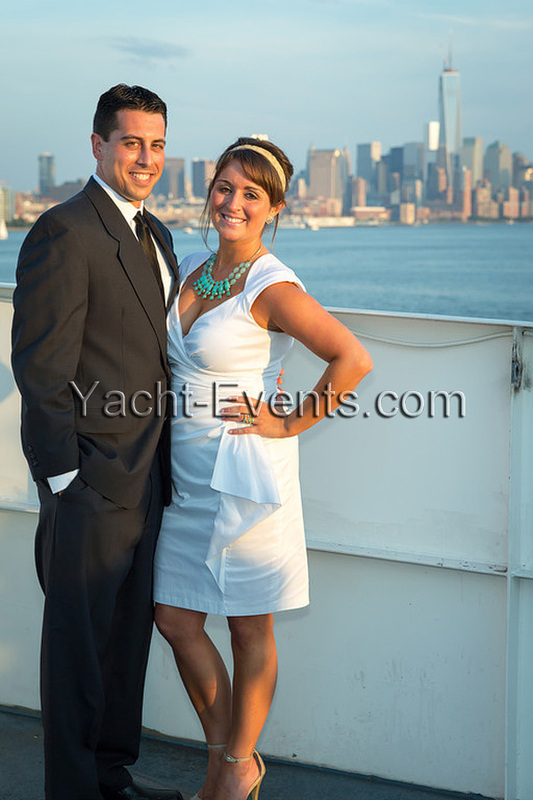 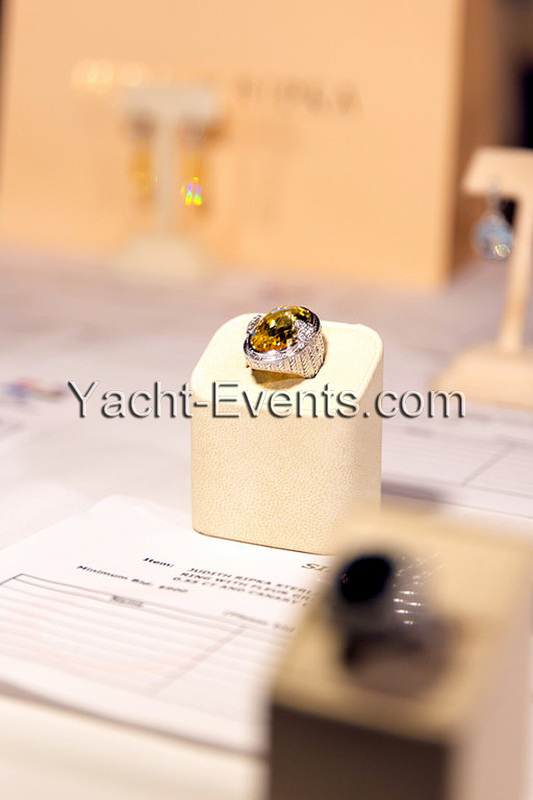 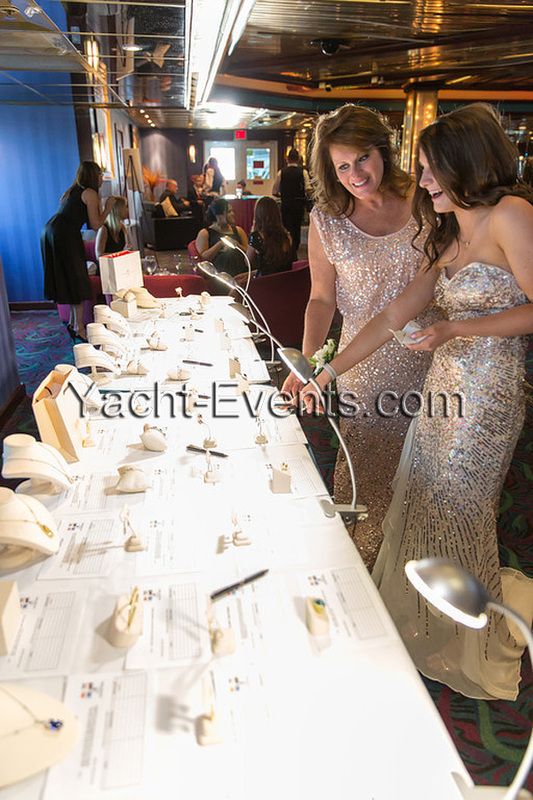 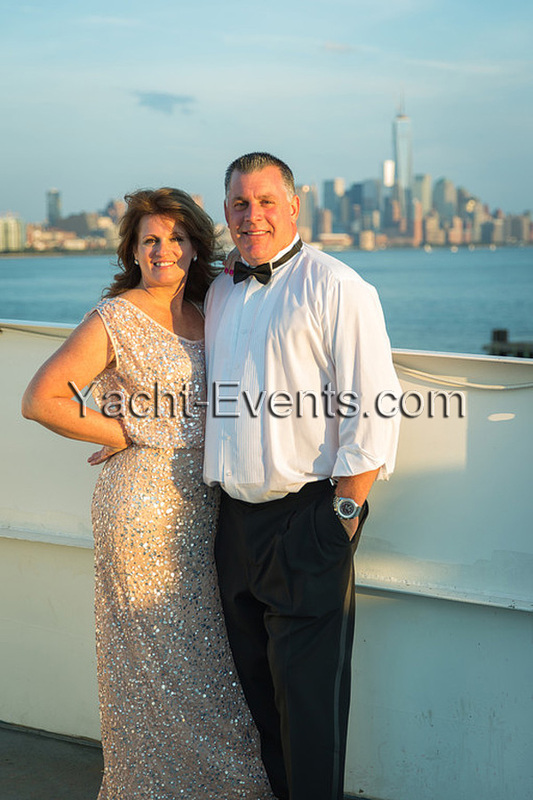 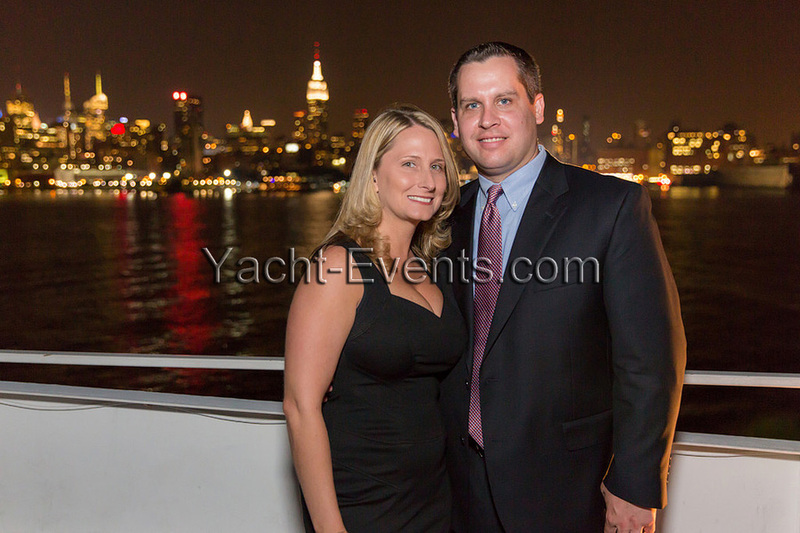 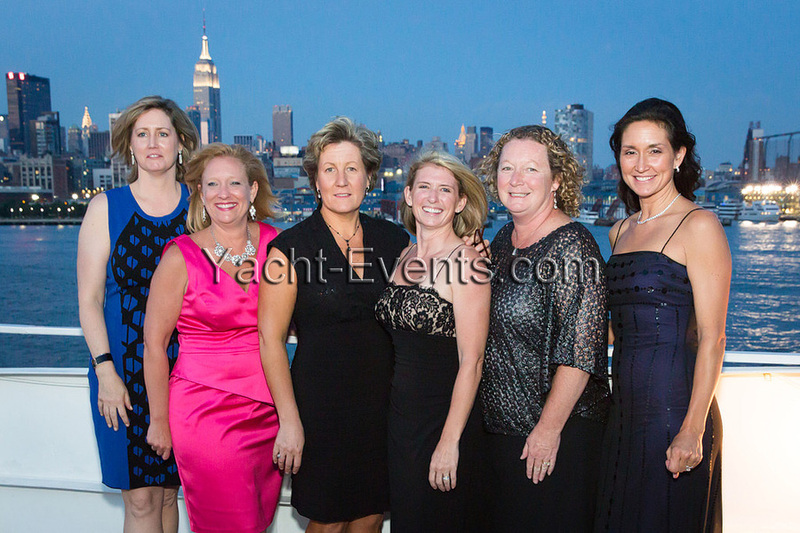 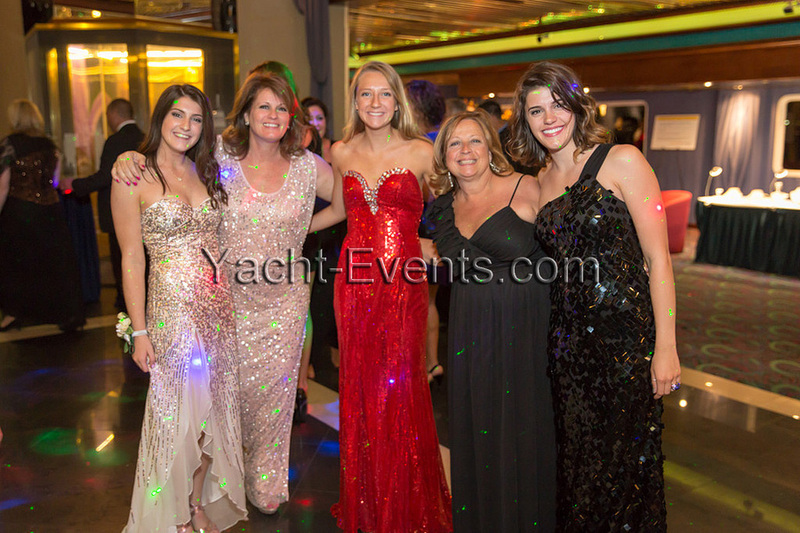 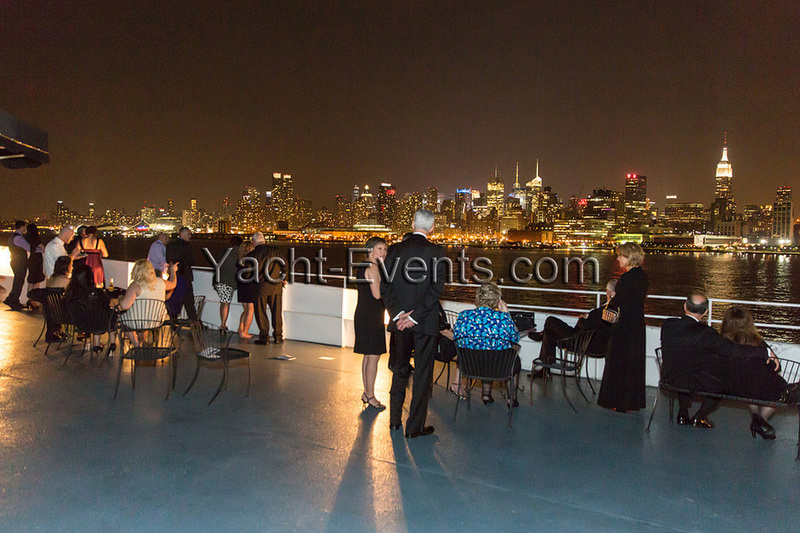 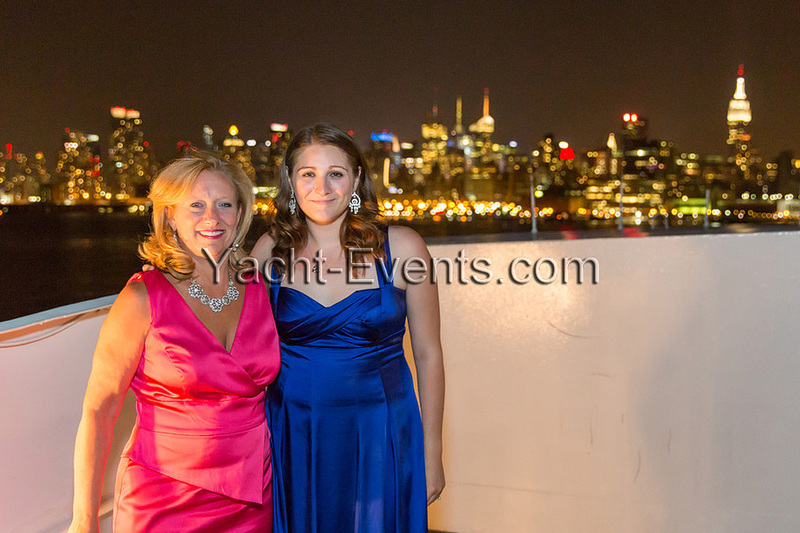 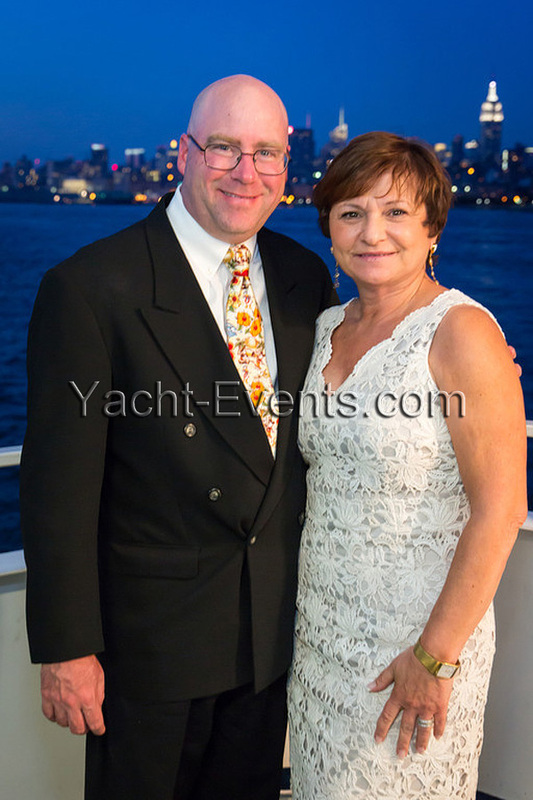 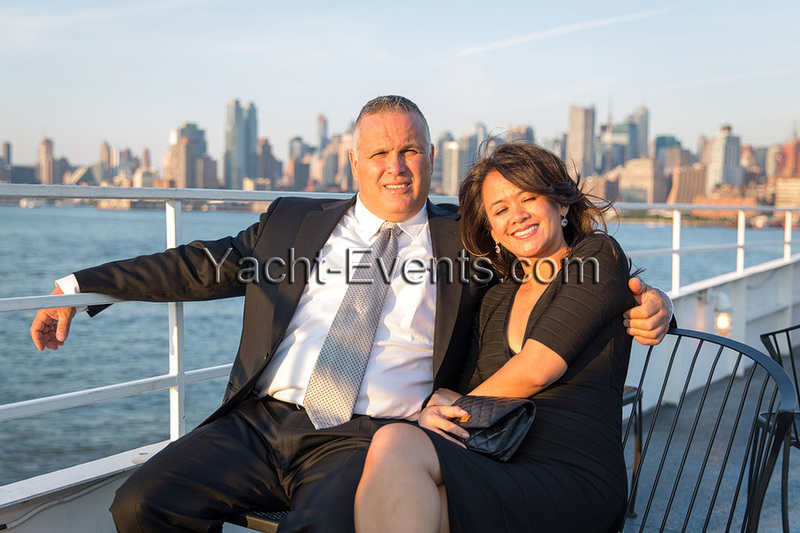 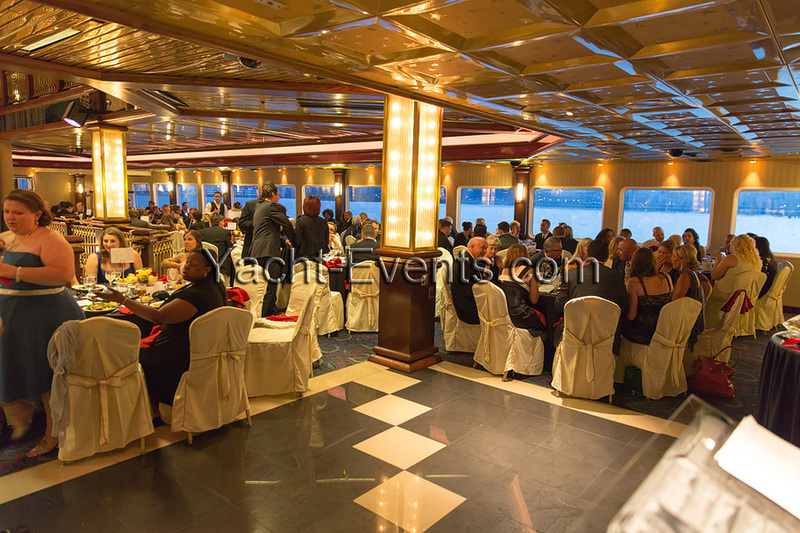 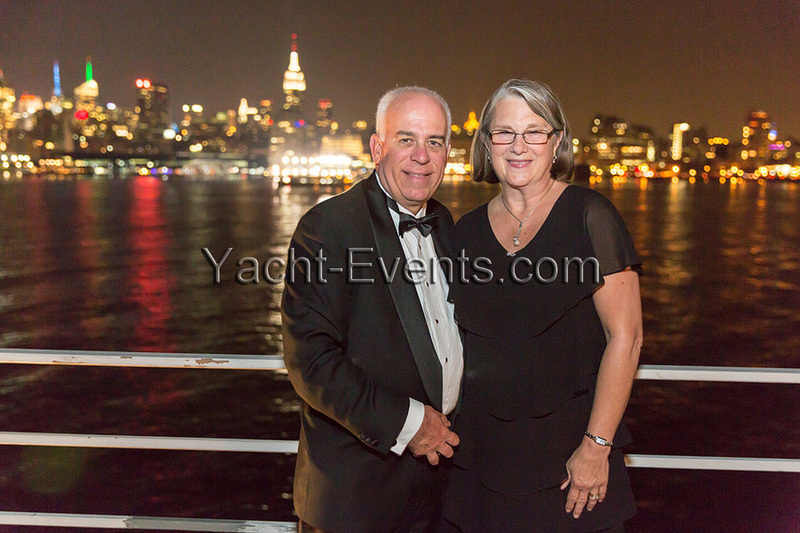 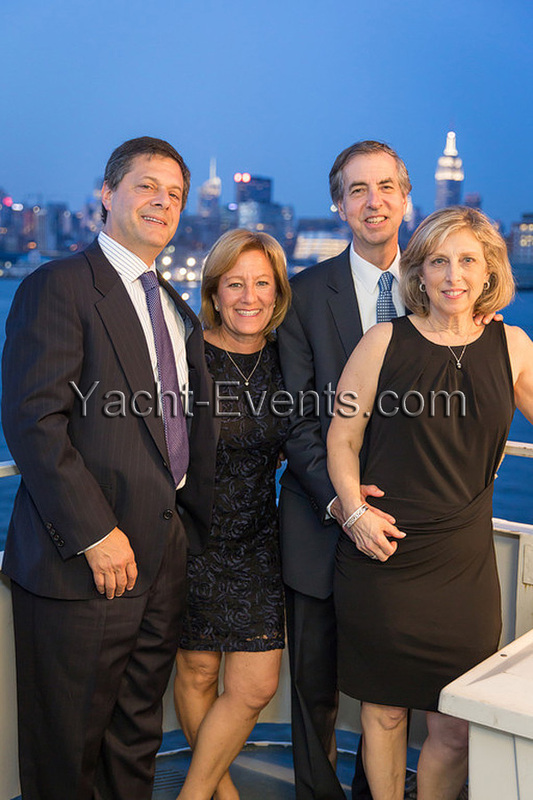 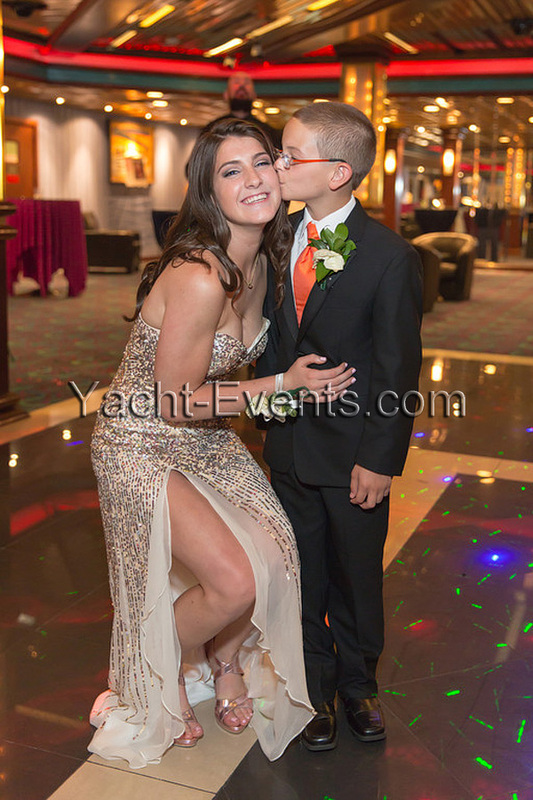 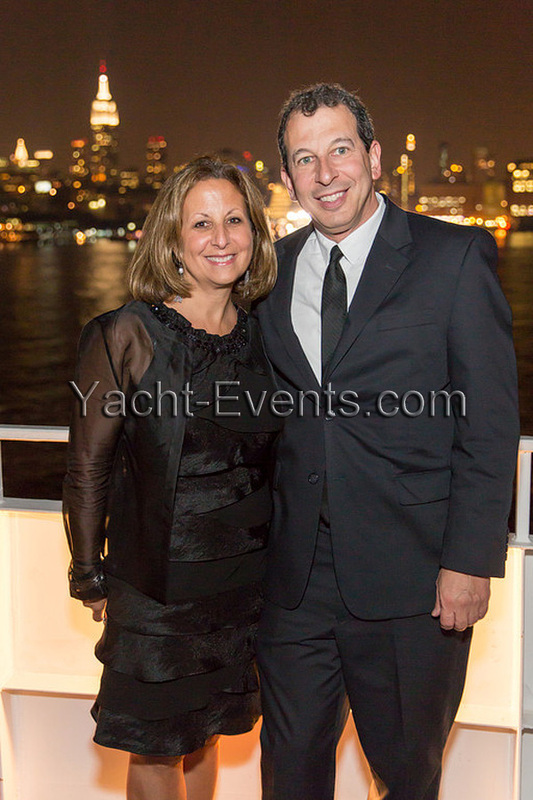 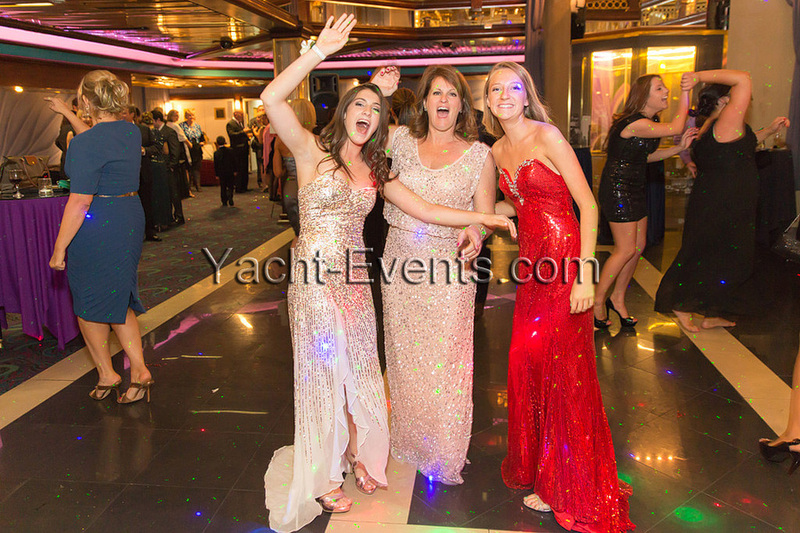 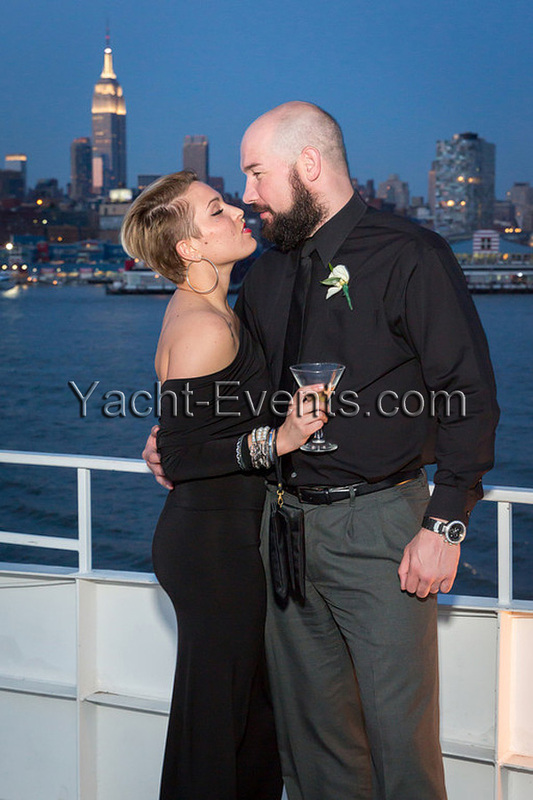 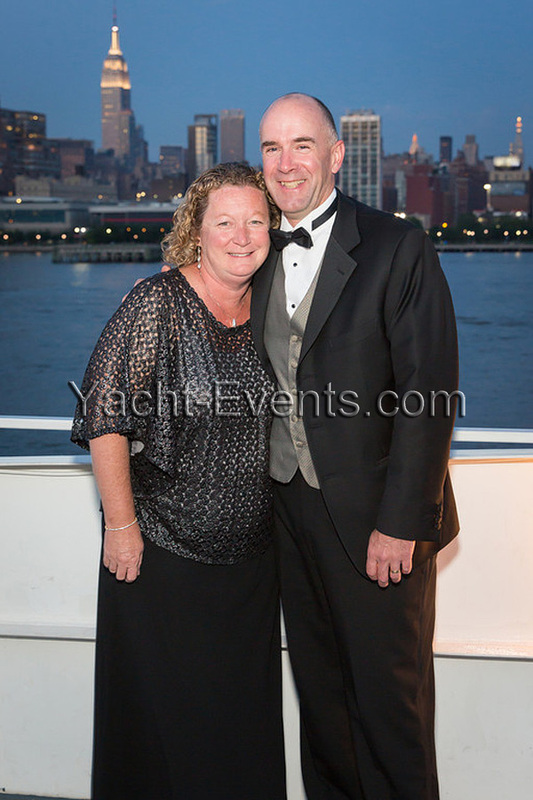 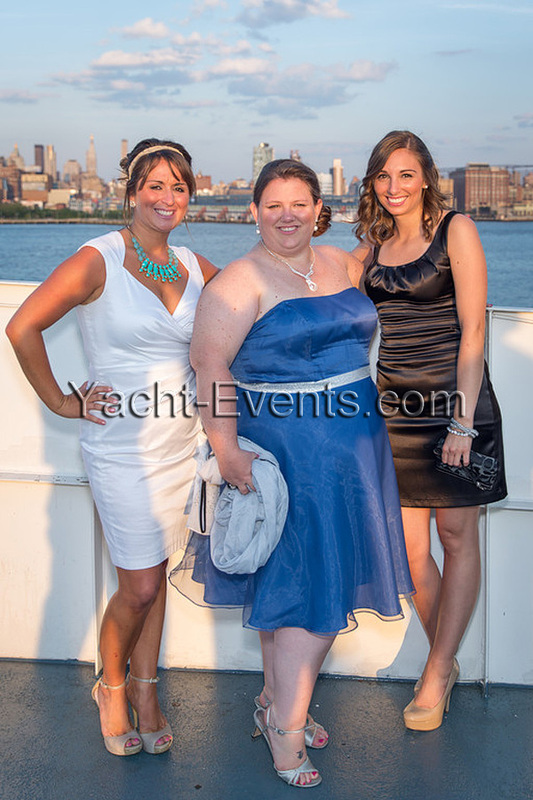 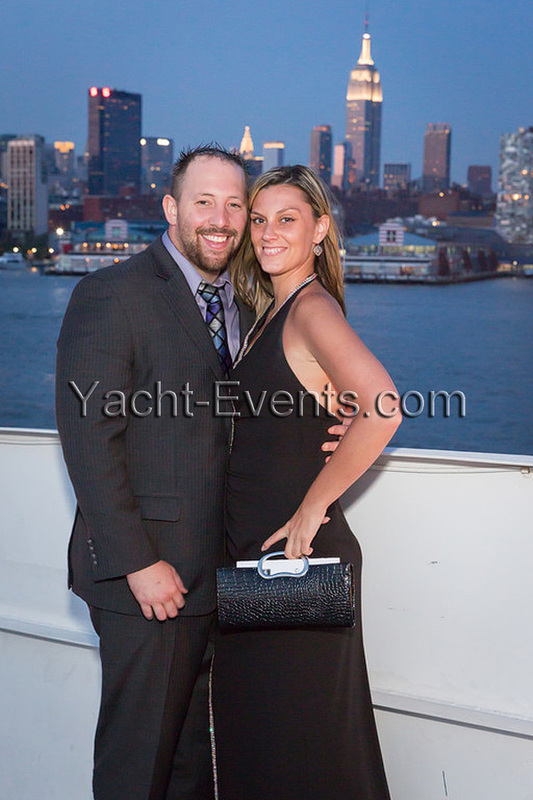 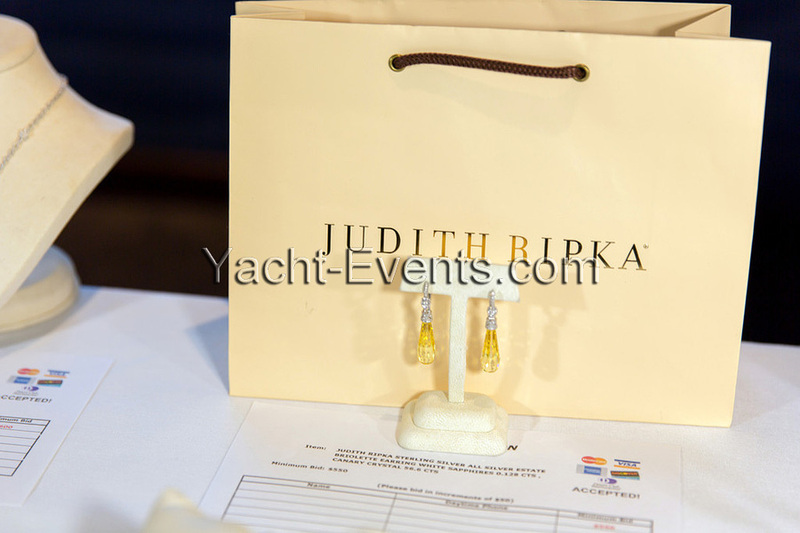 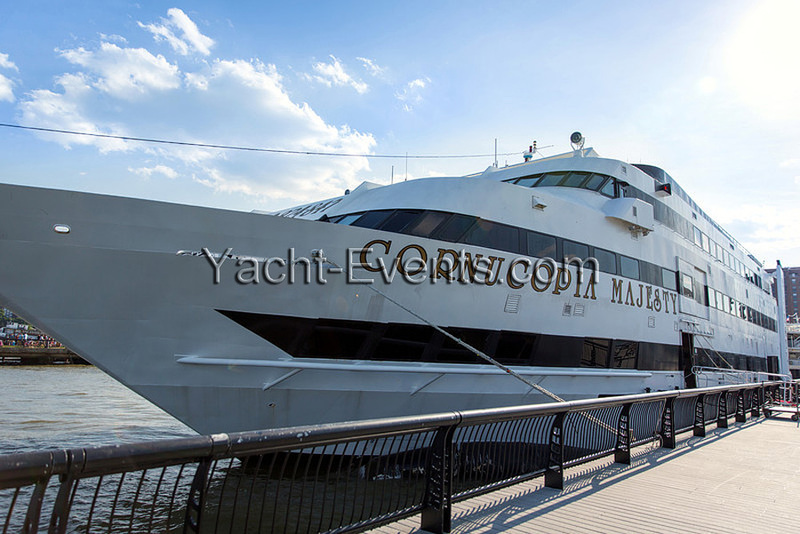 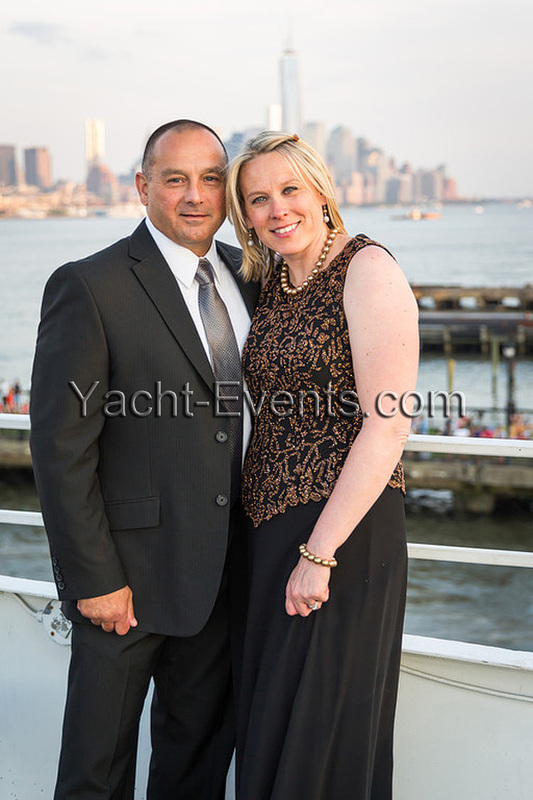 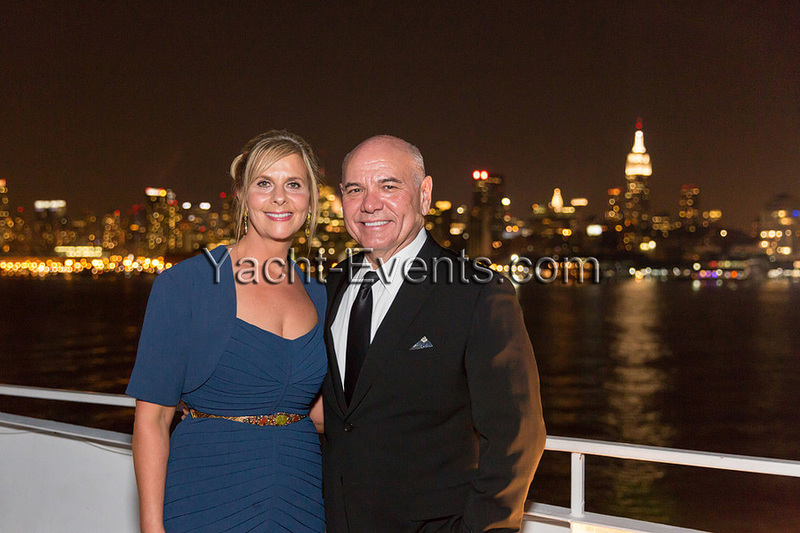 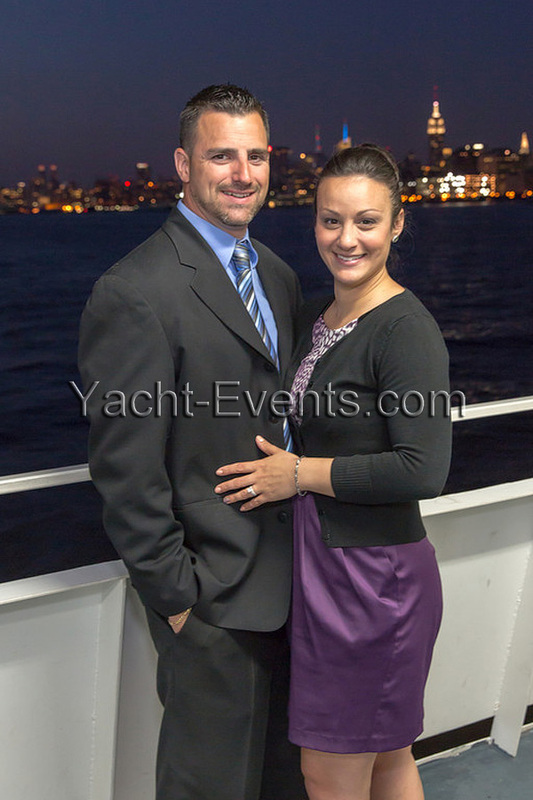 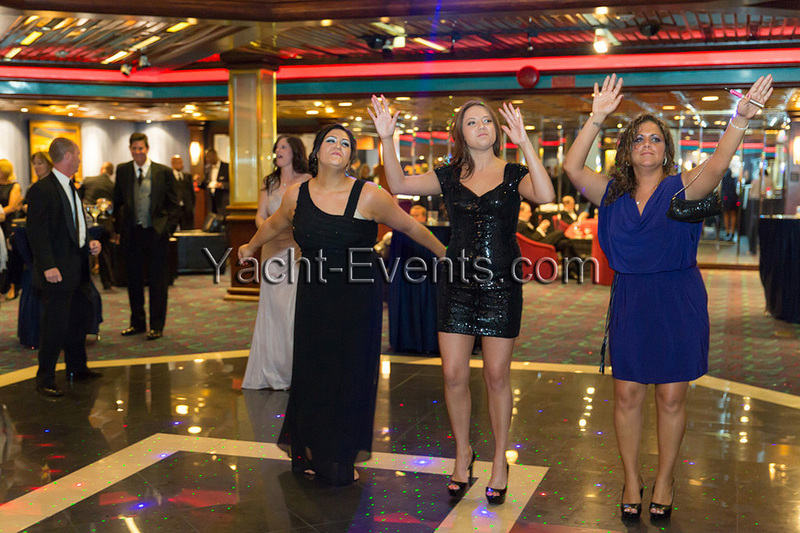 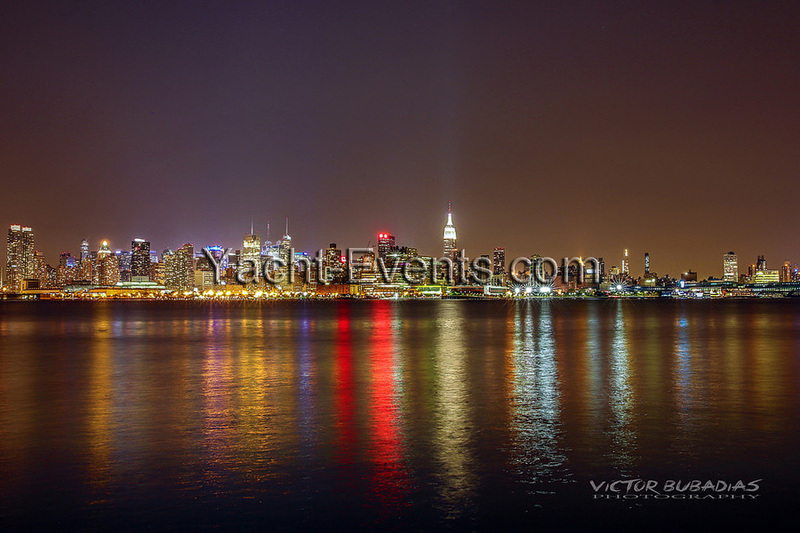 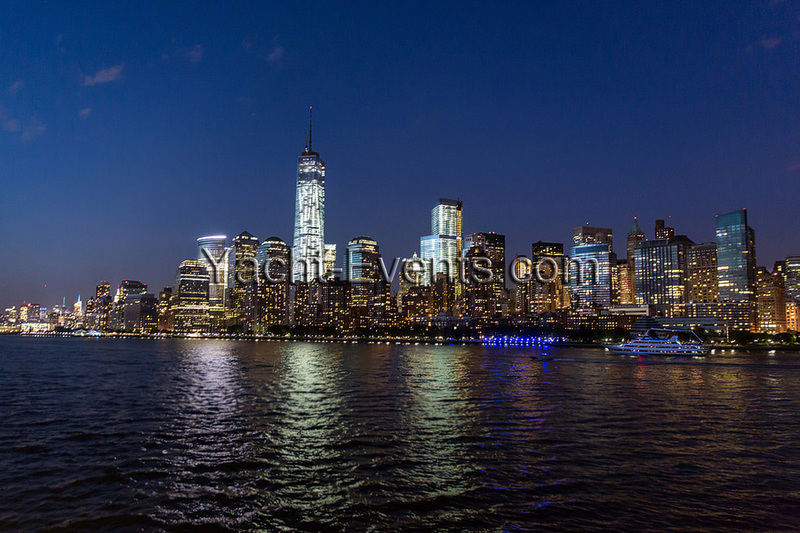 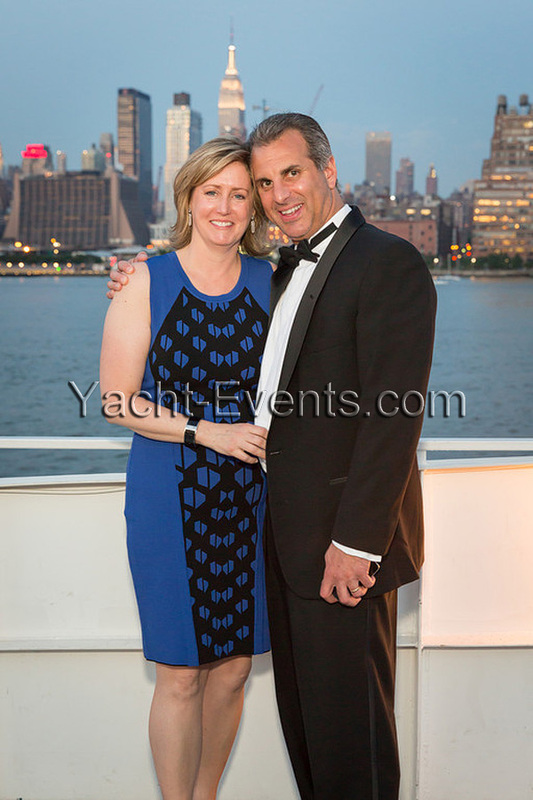 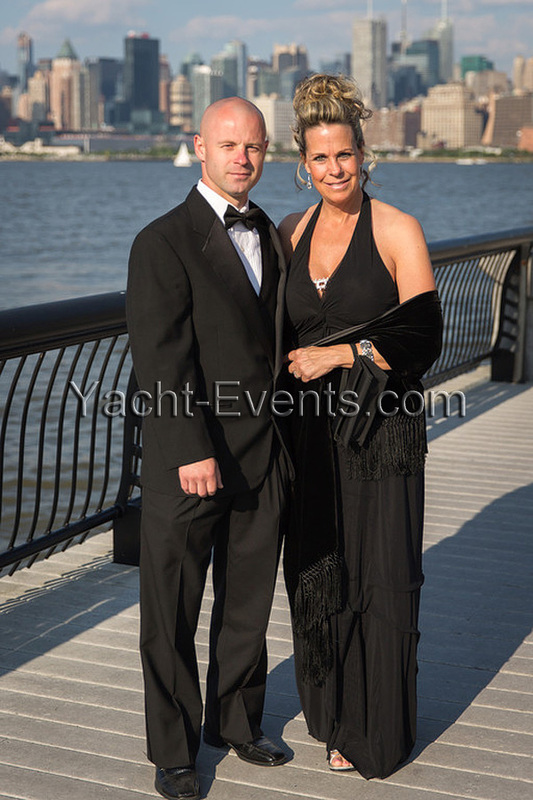 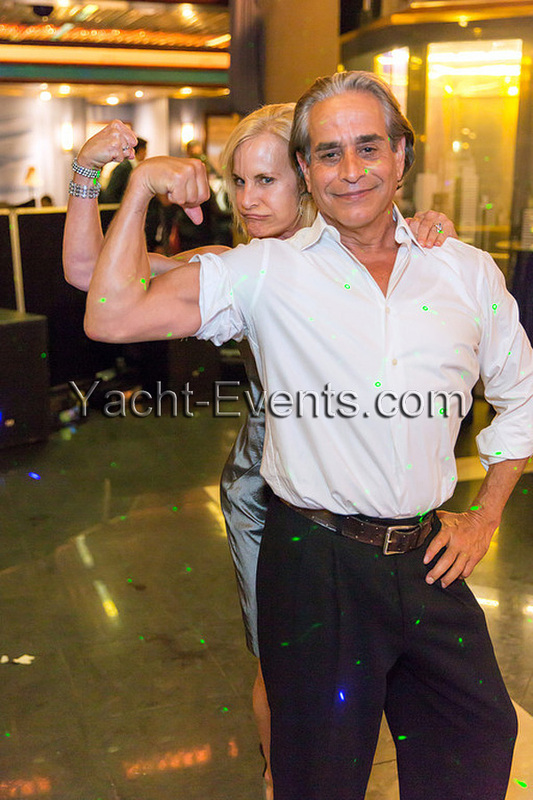 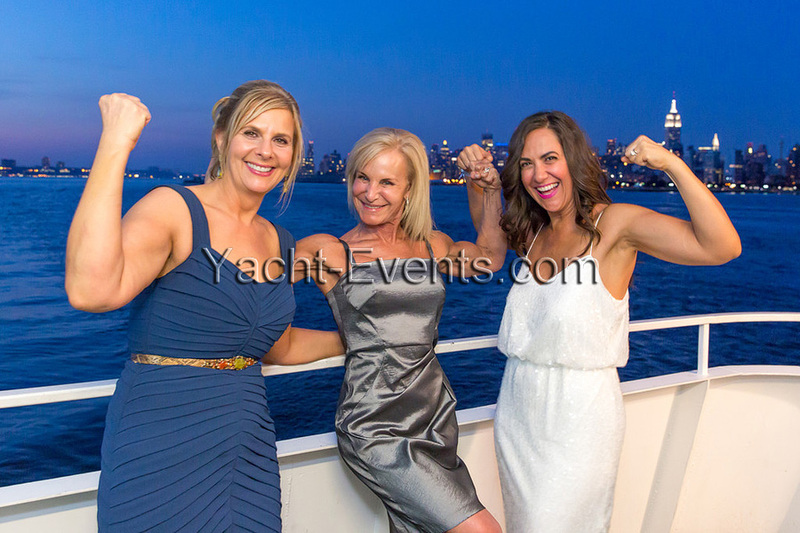 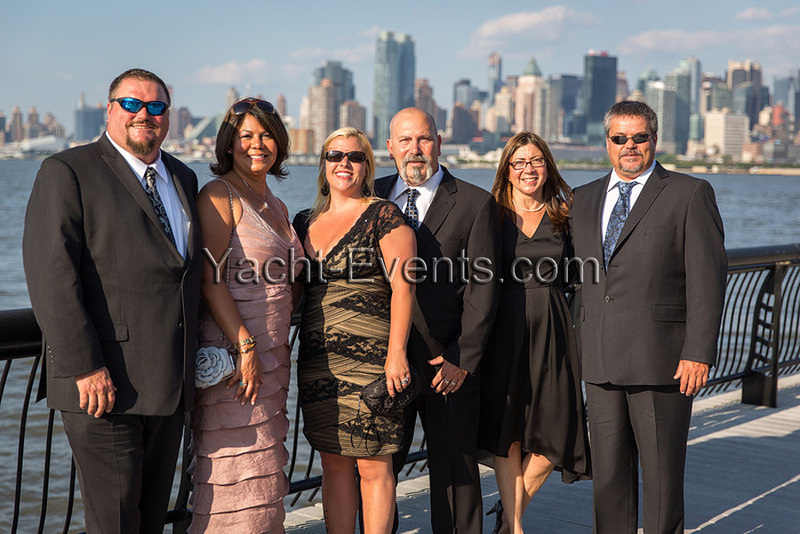 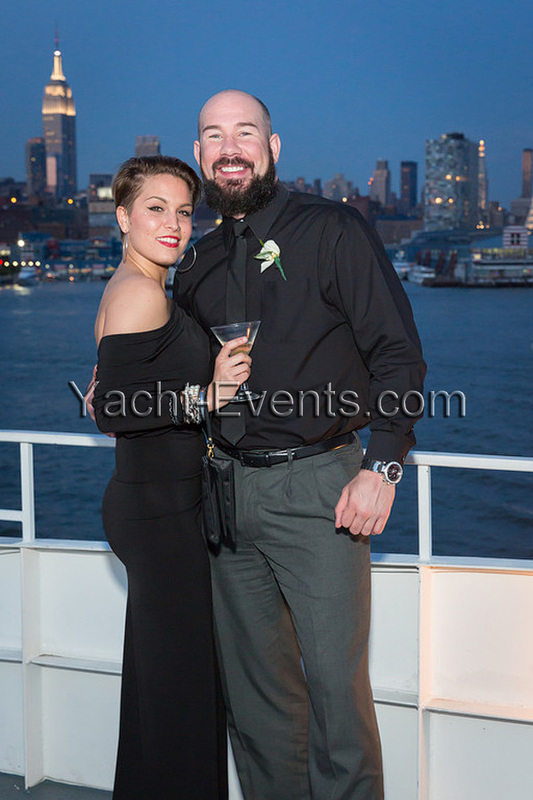 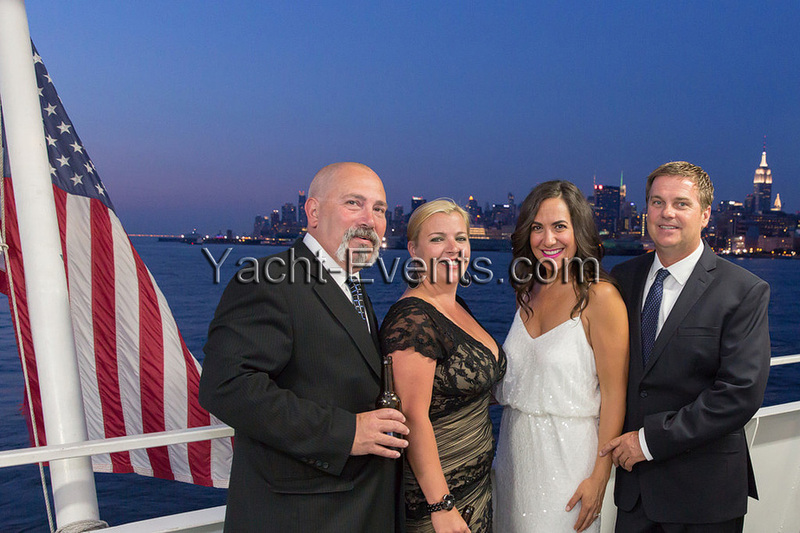 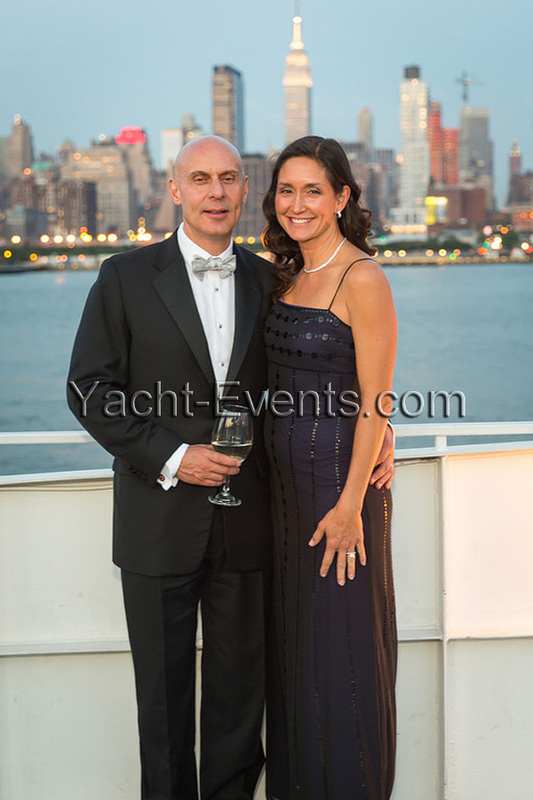 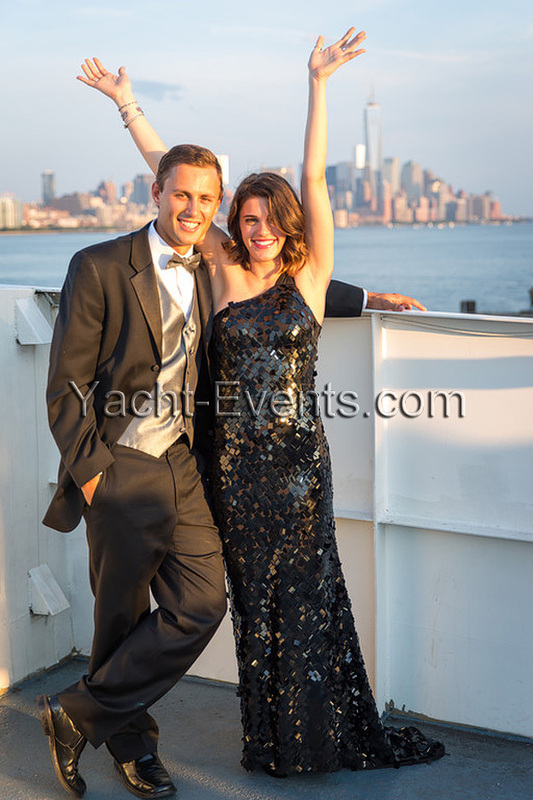 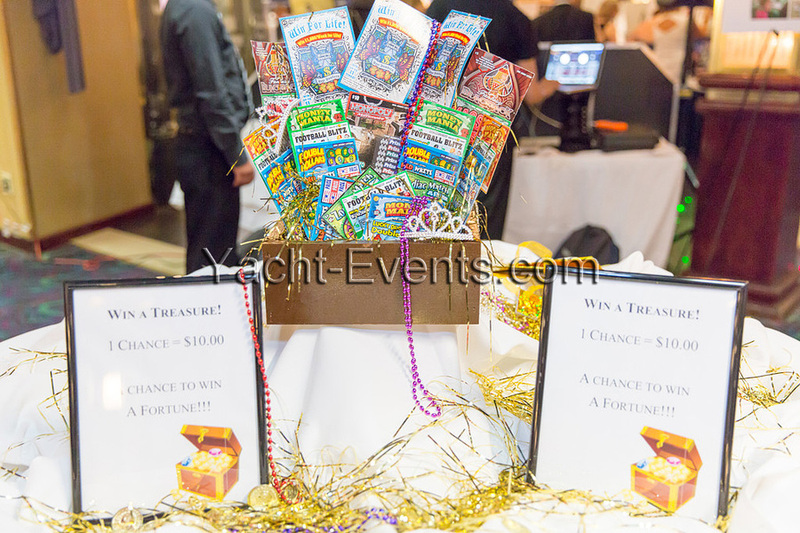 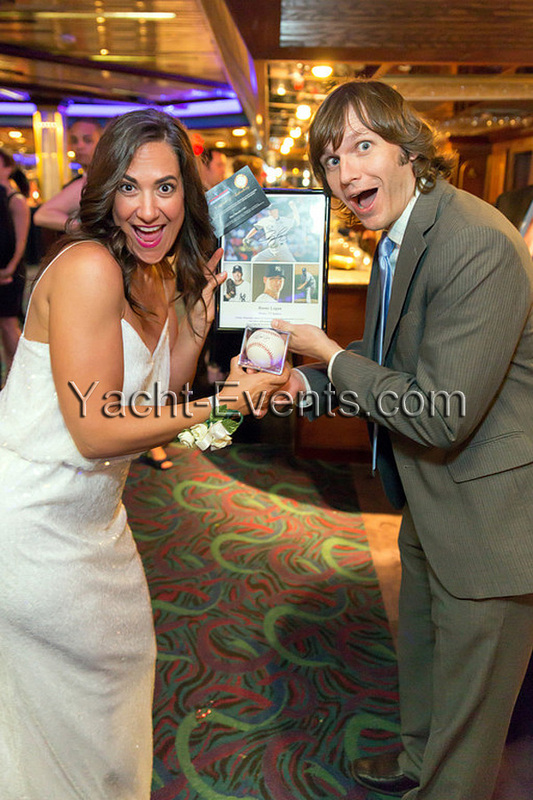 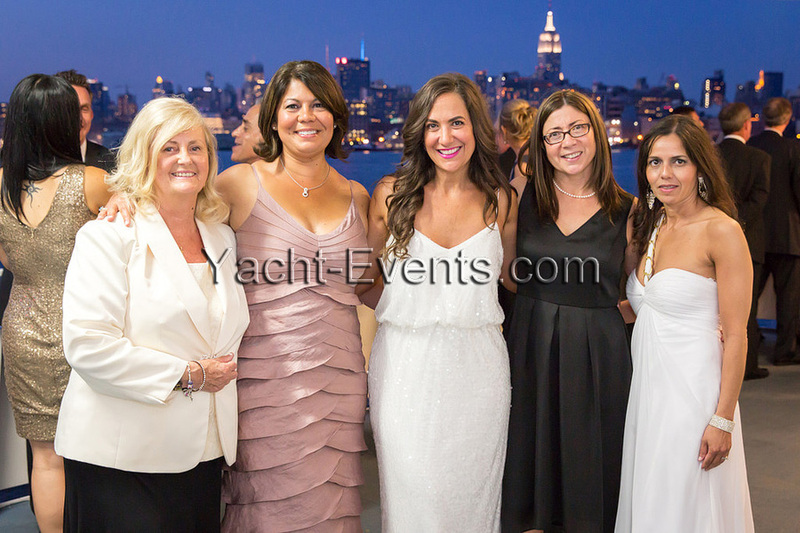 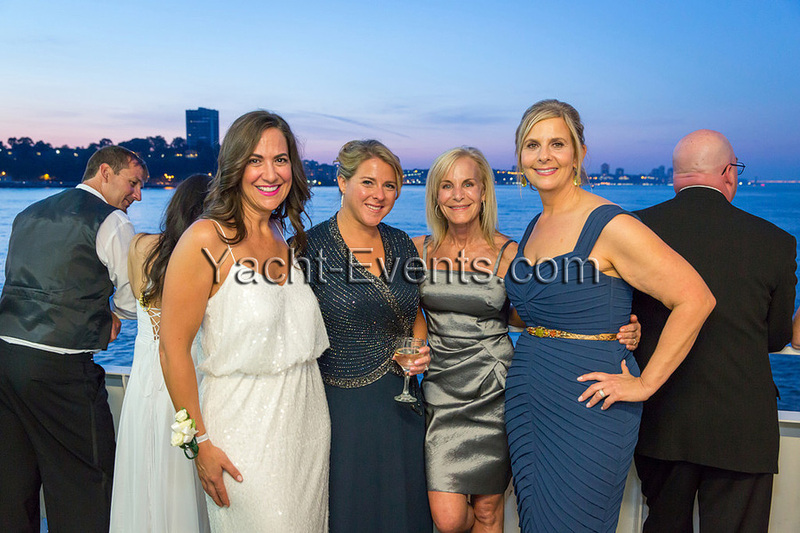 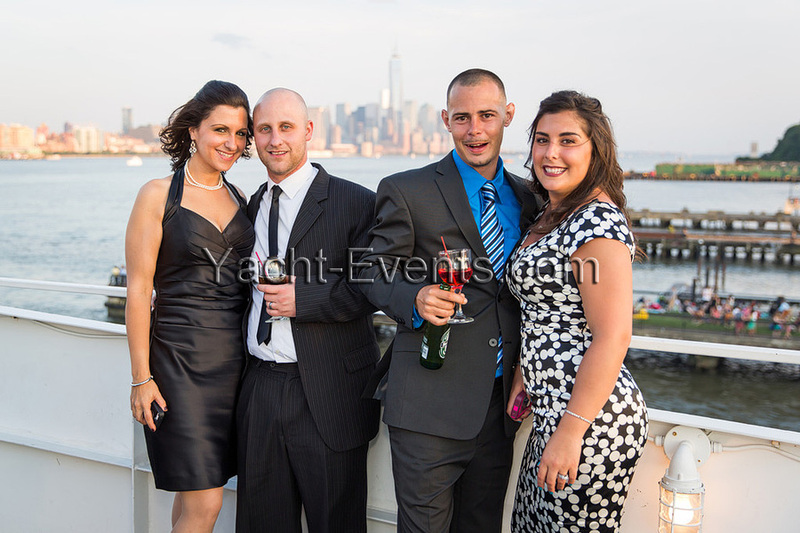 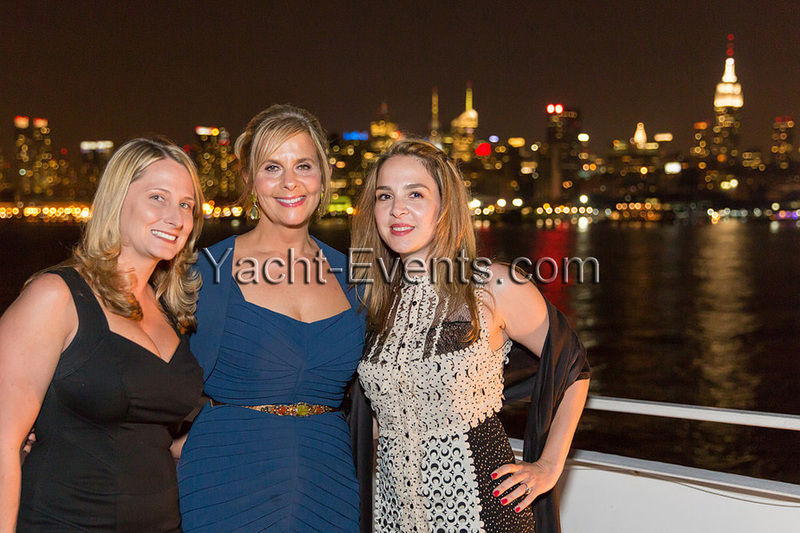 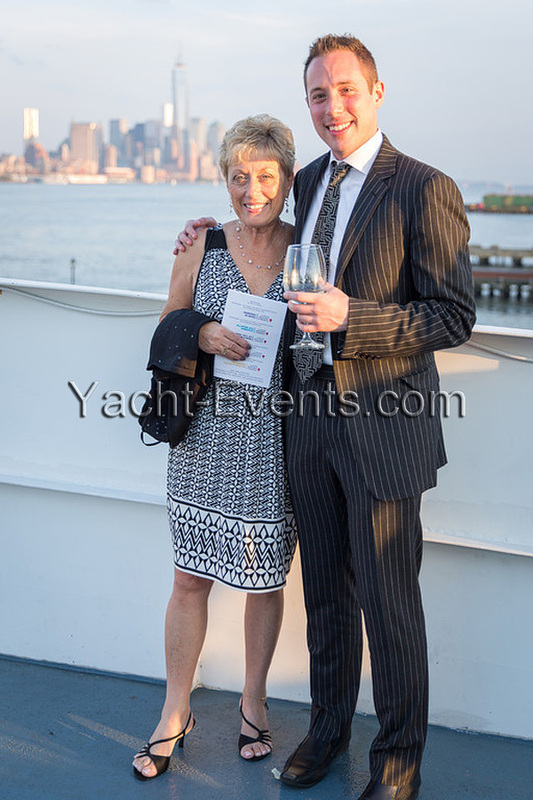 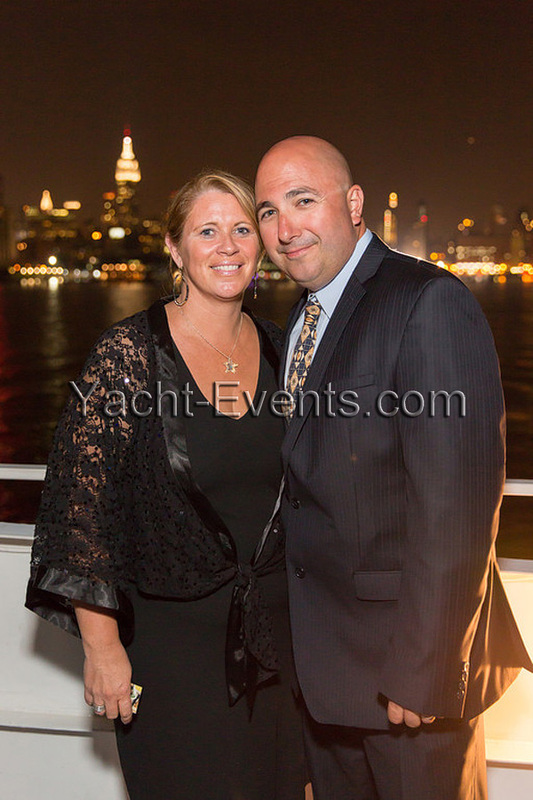 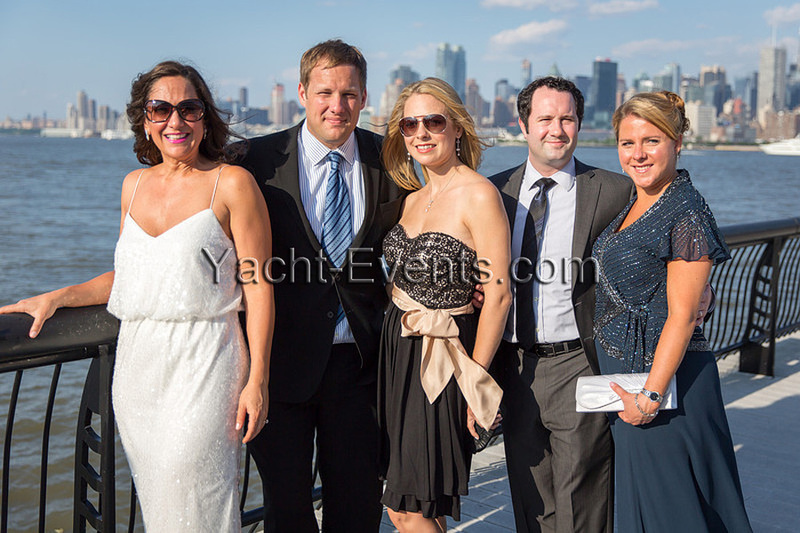 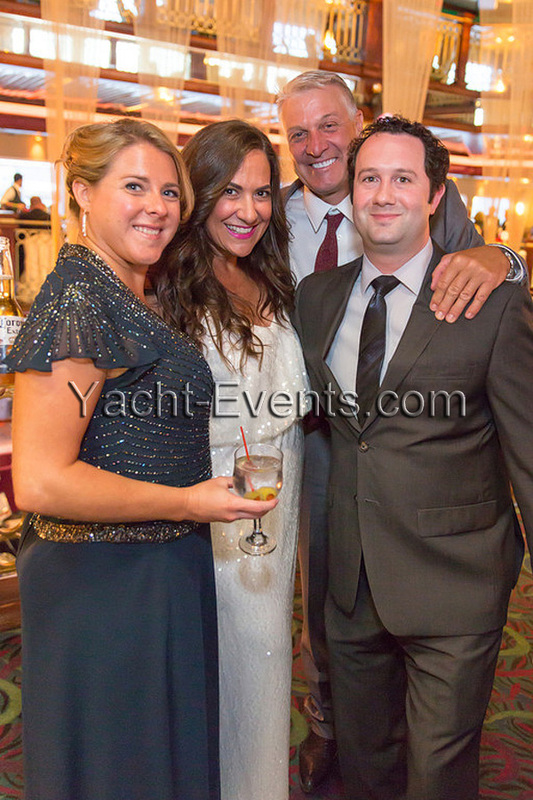 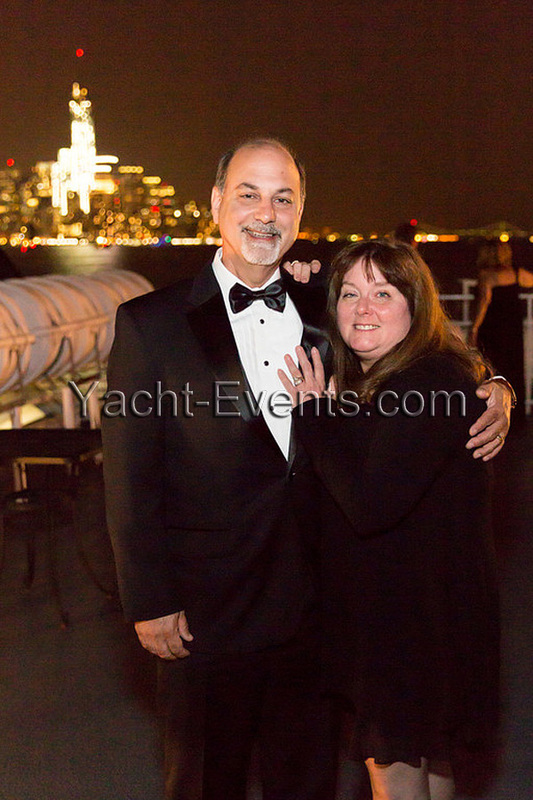 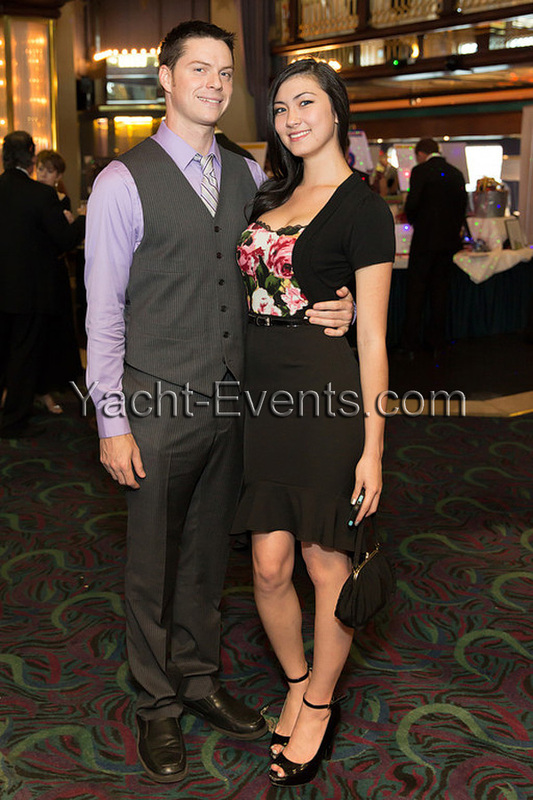 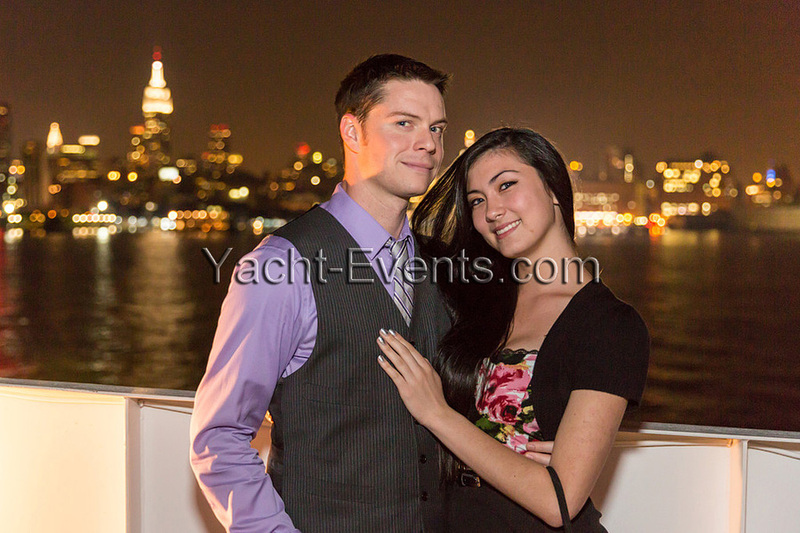 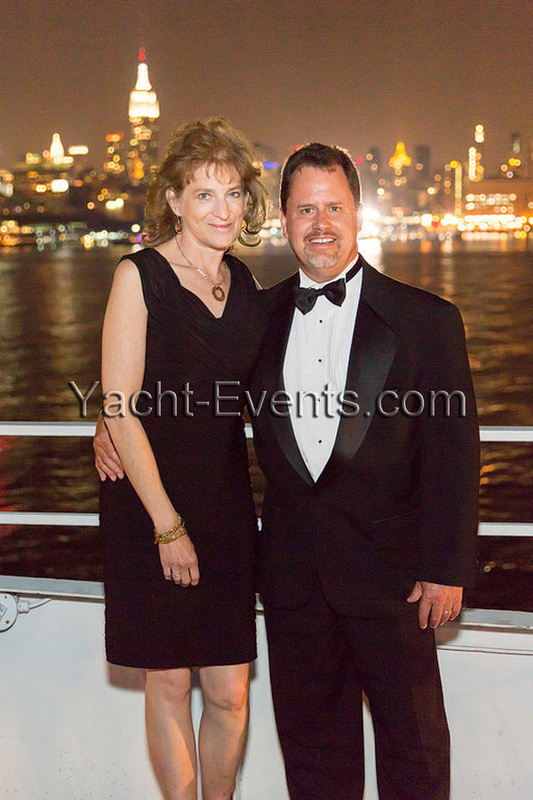 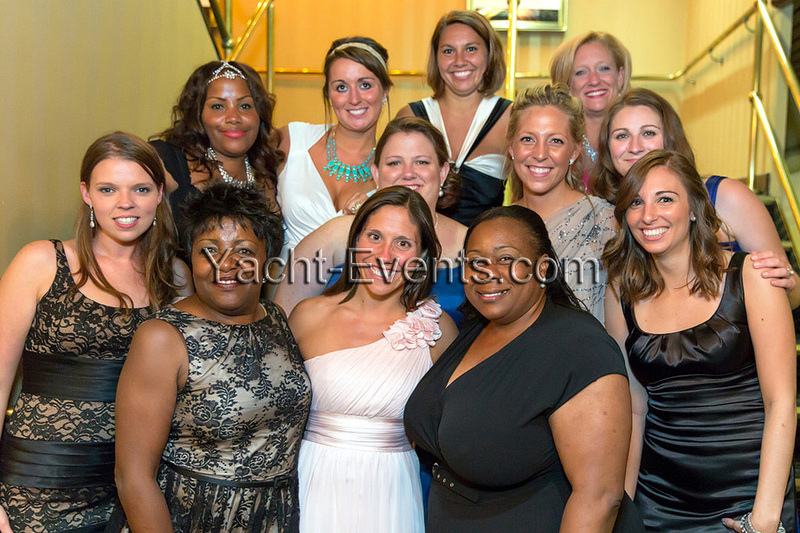 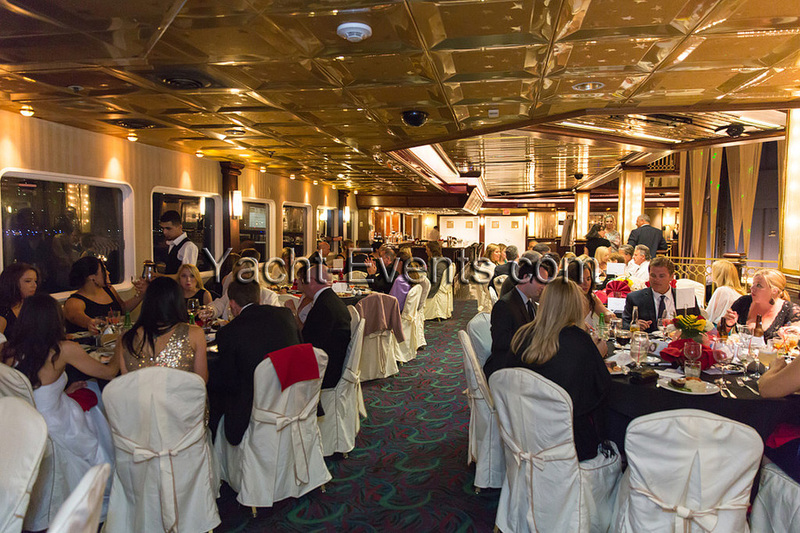 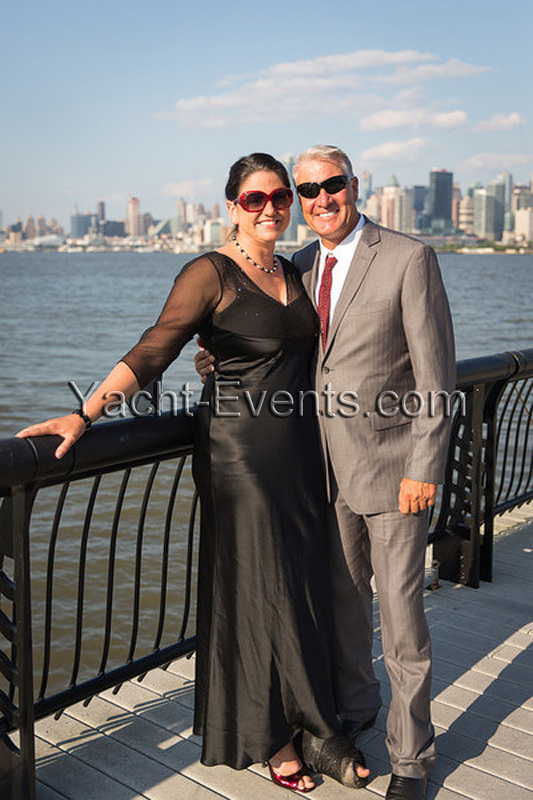 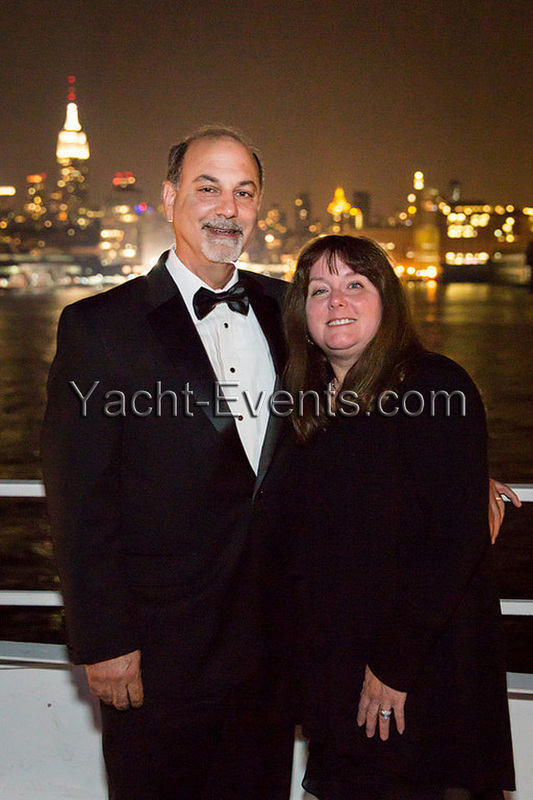 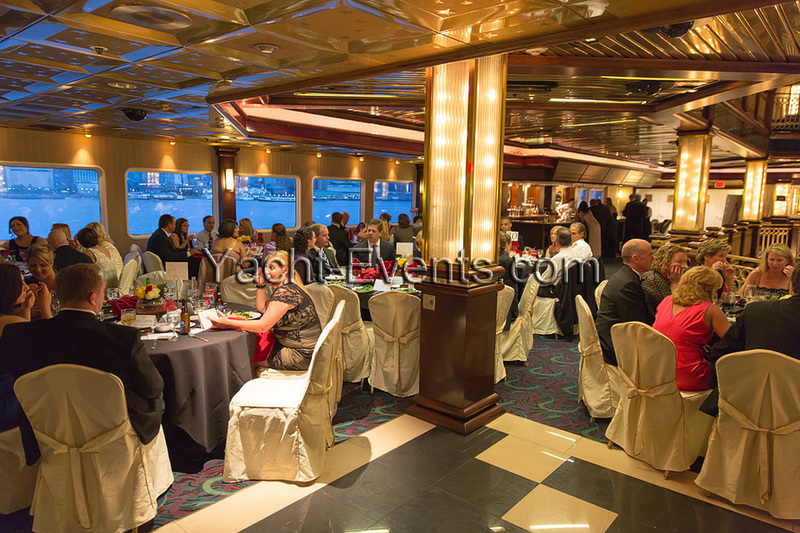 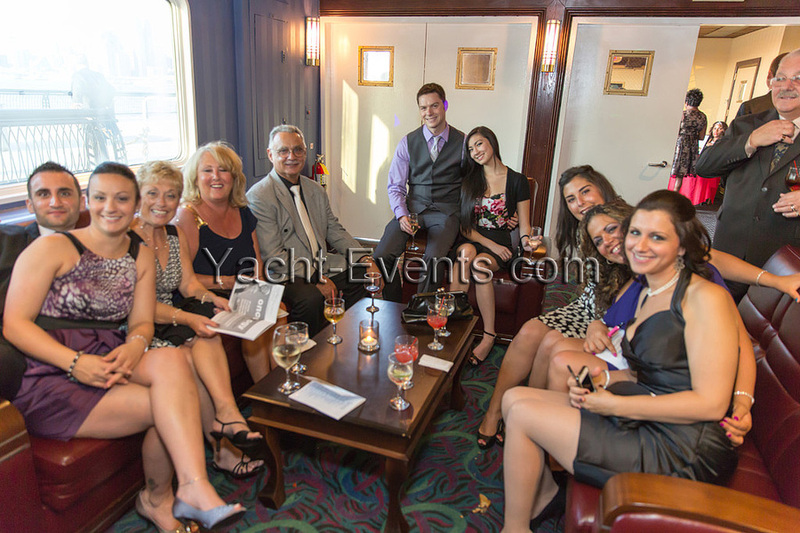 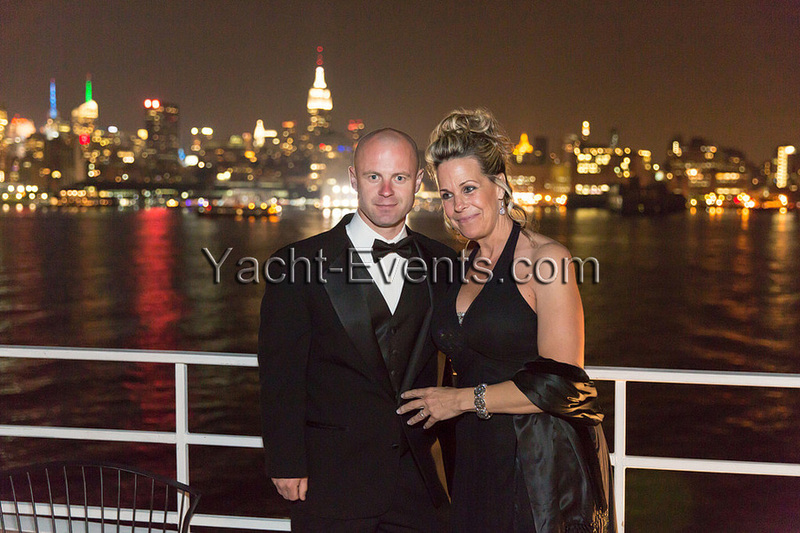 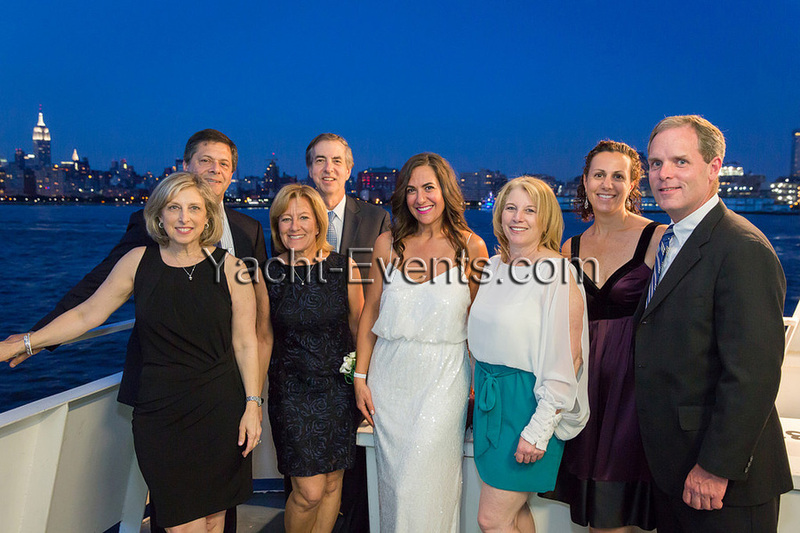 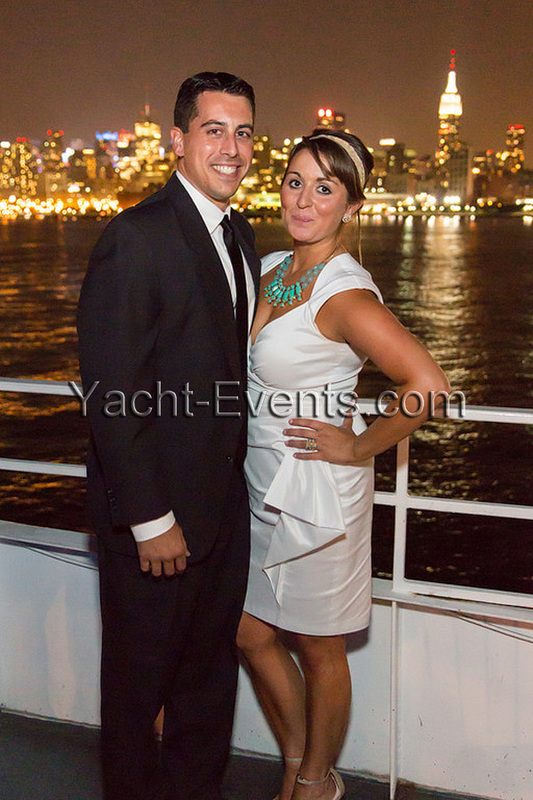 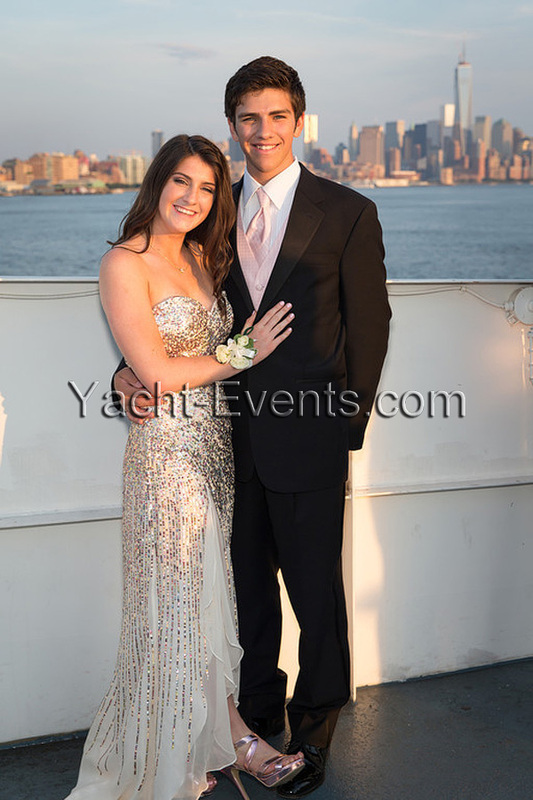 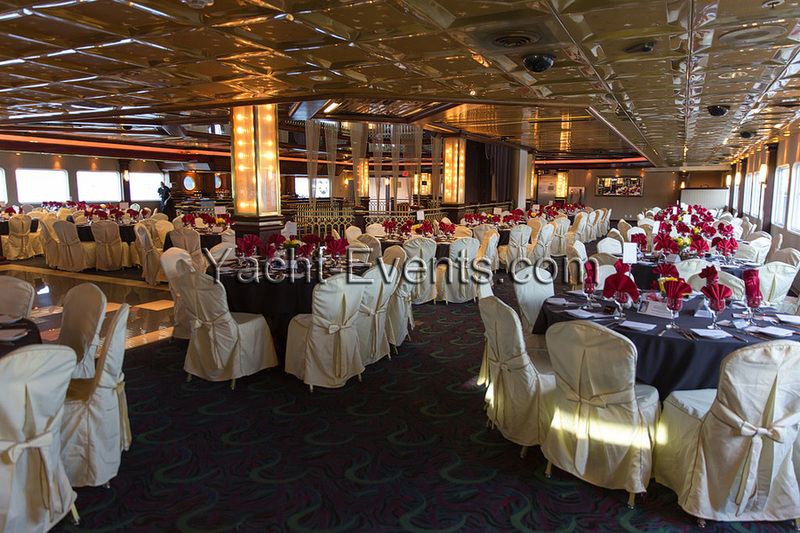 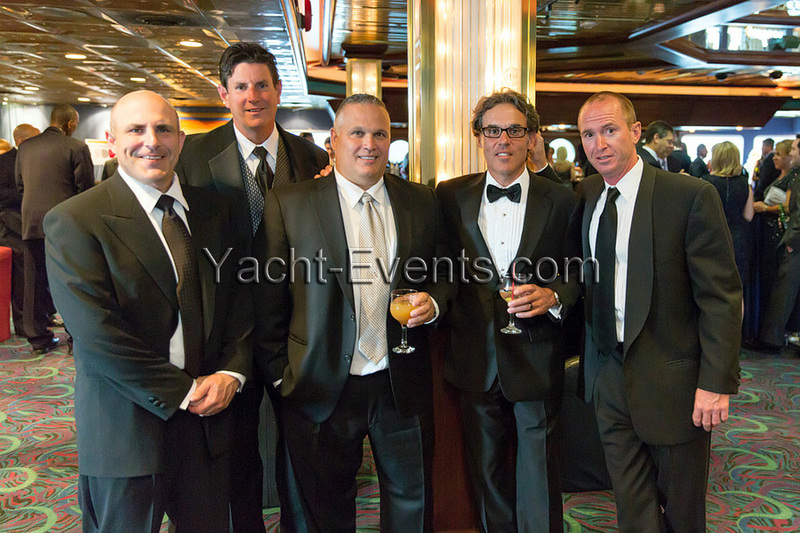 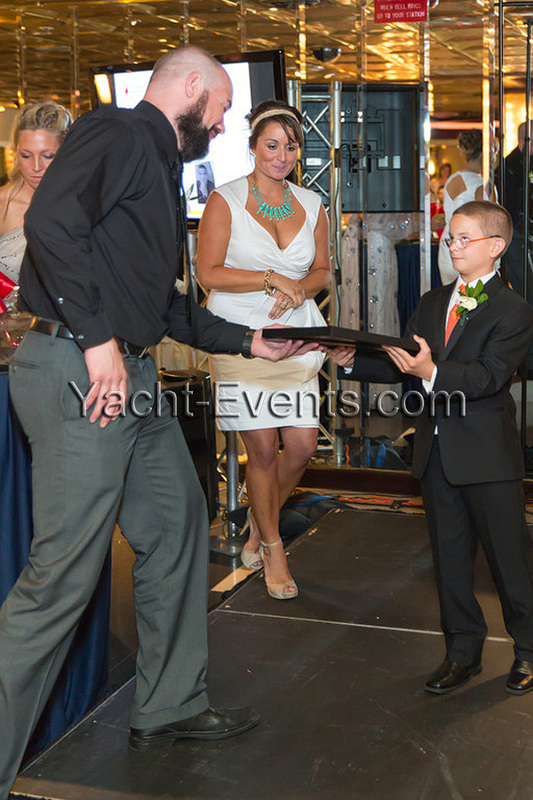 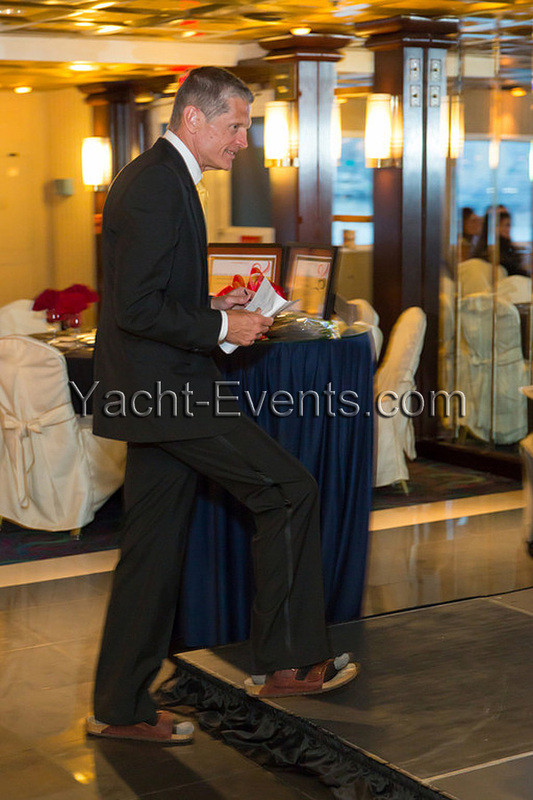 Yacht-Events By Steven Tanzman was proud to host The Leukemia & Lymphoma Society ‘s 2013 “Black Tie Cruise” this past June 15th, 2013. 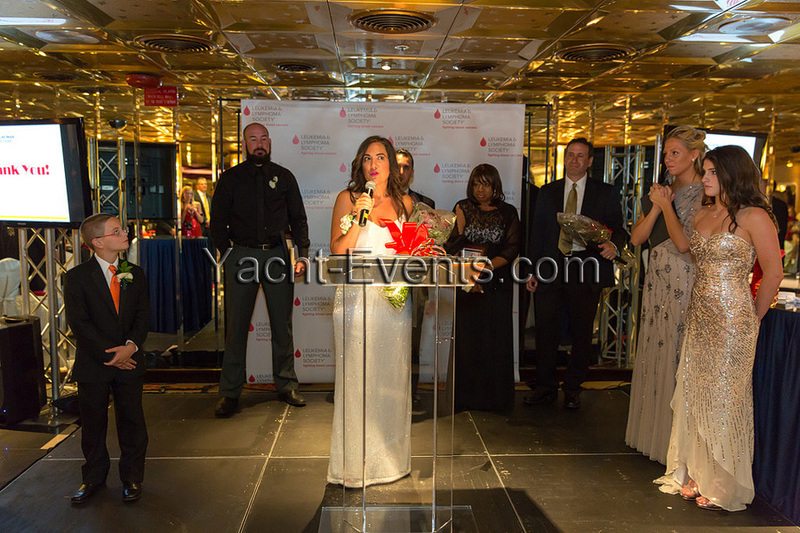 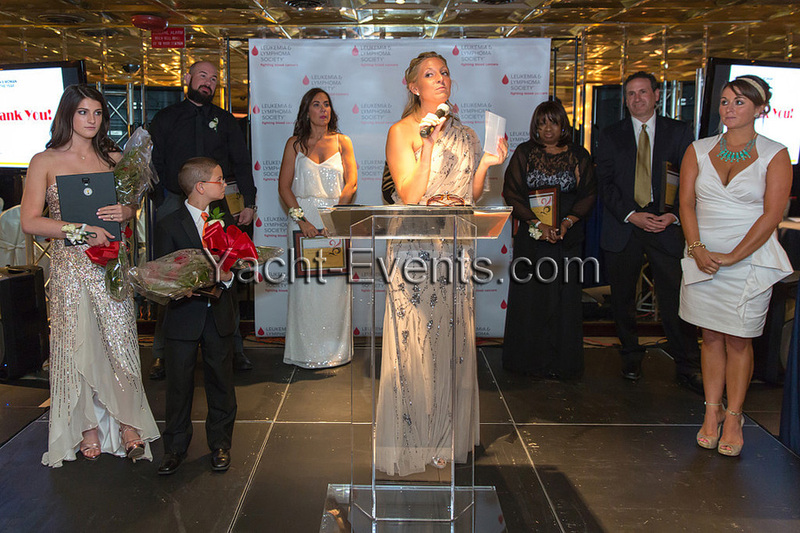 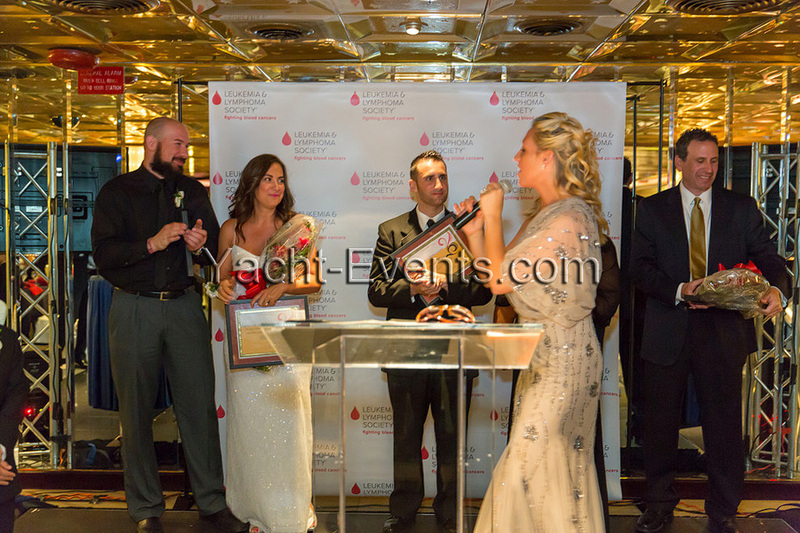 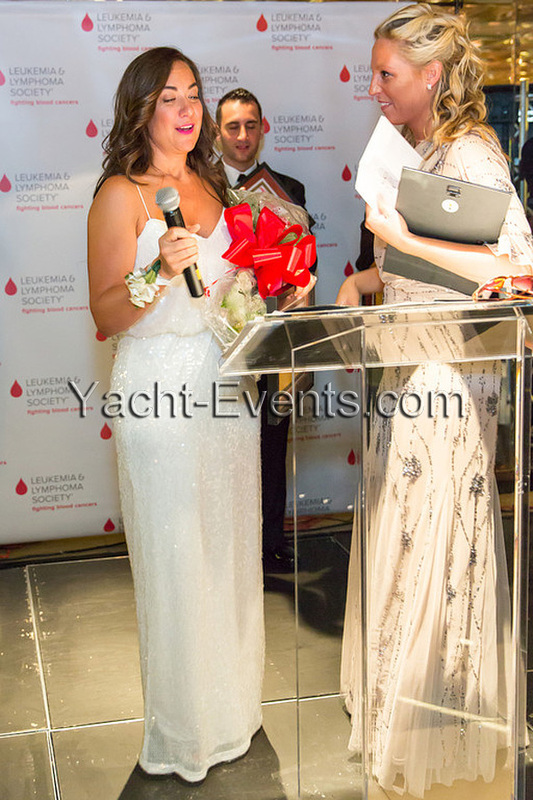 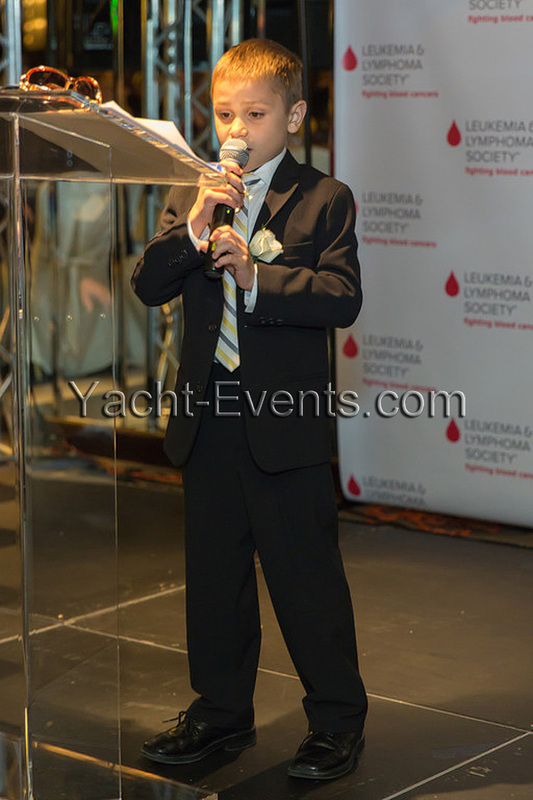 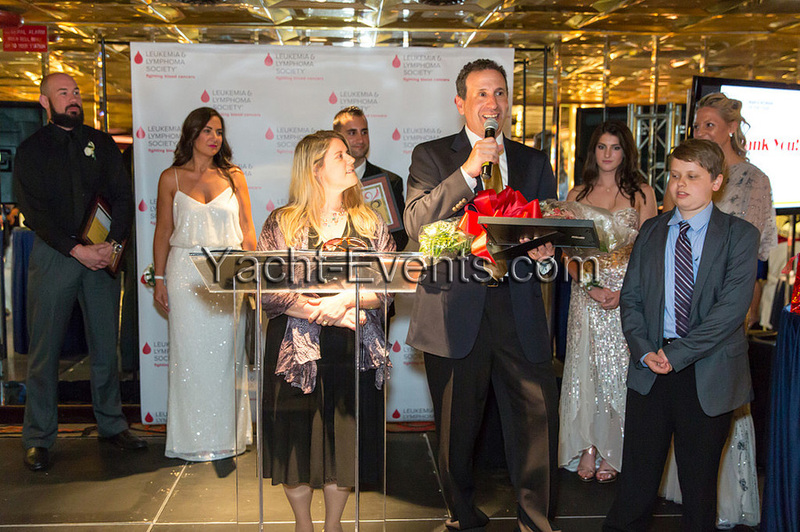 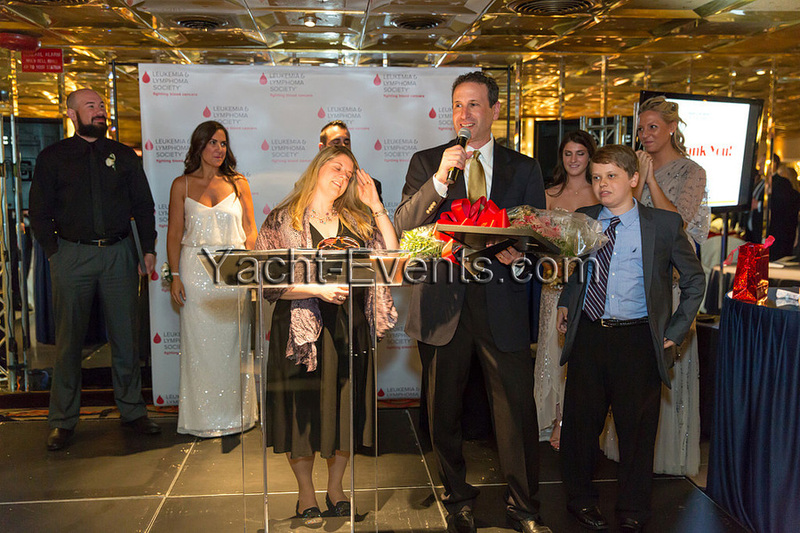 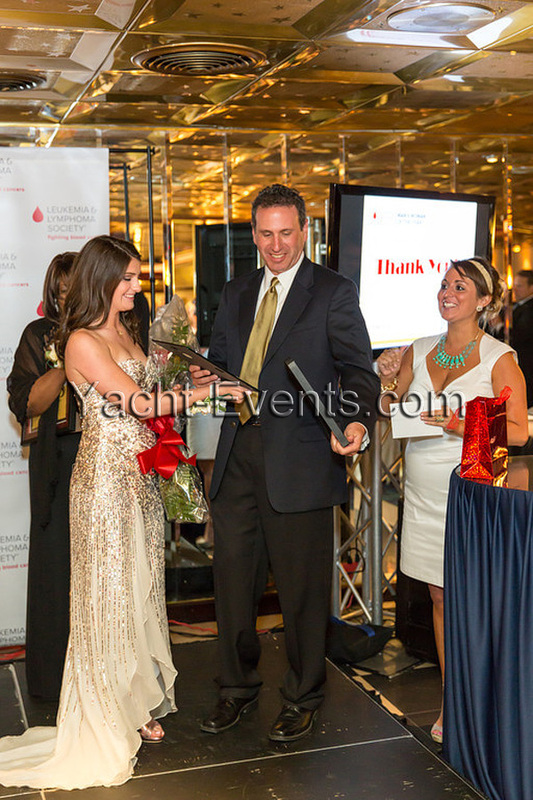 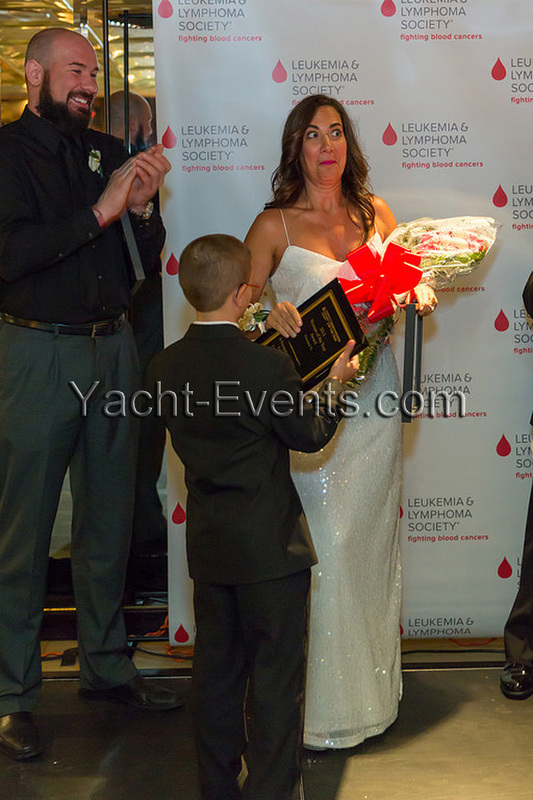 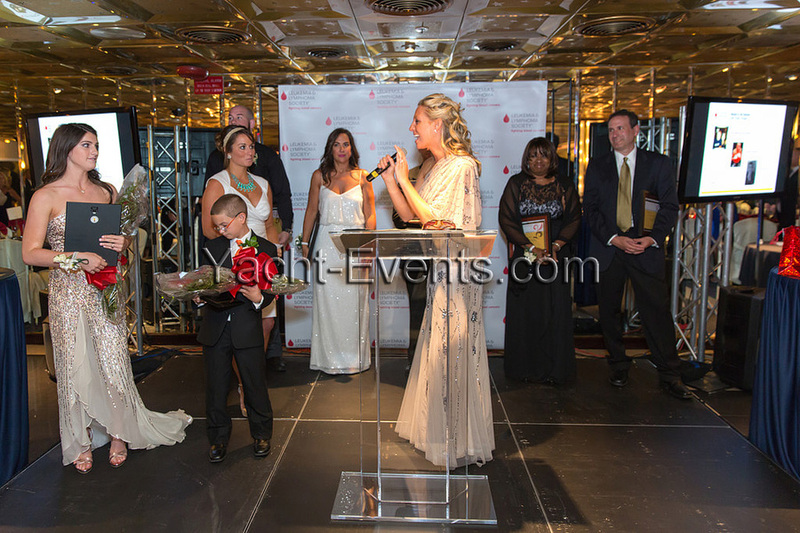 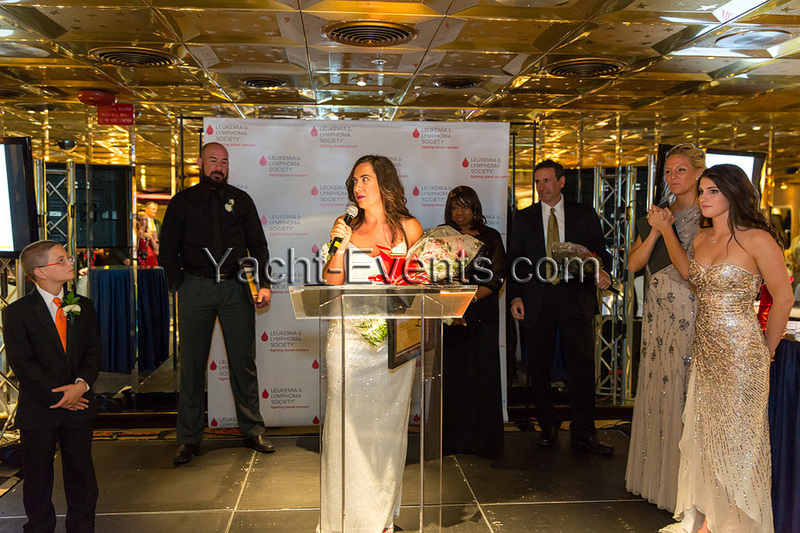 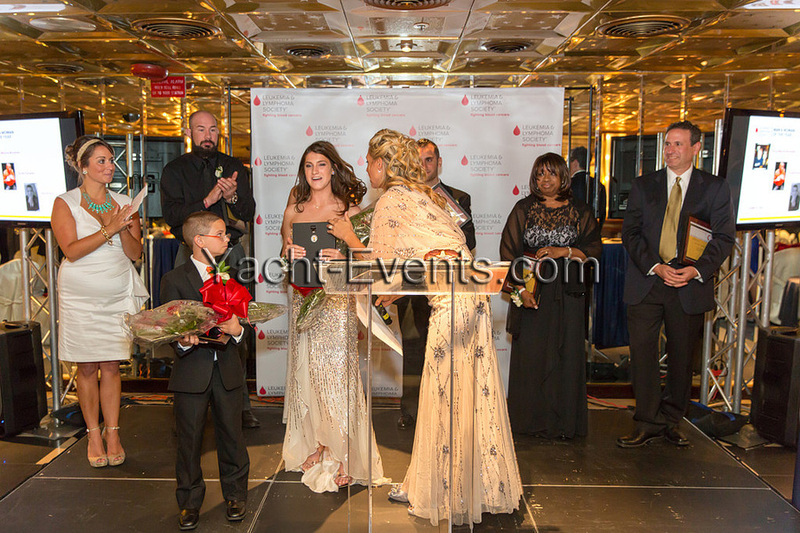 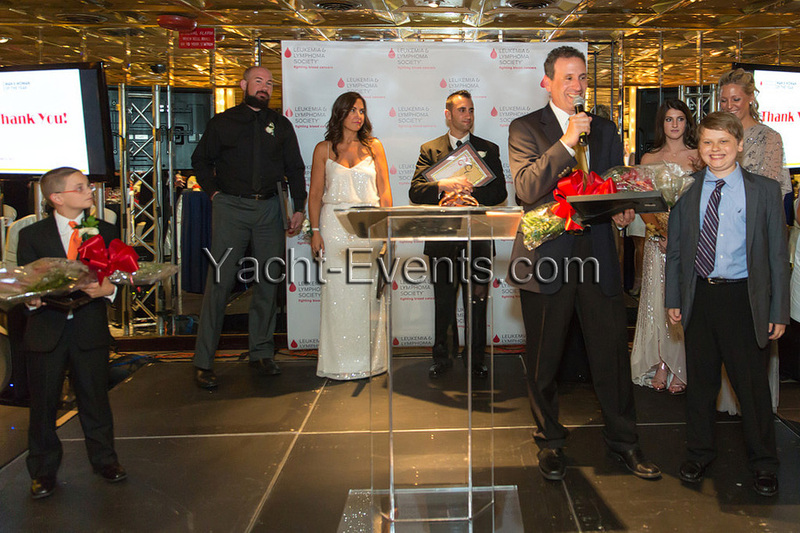 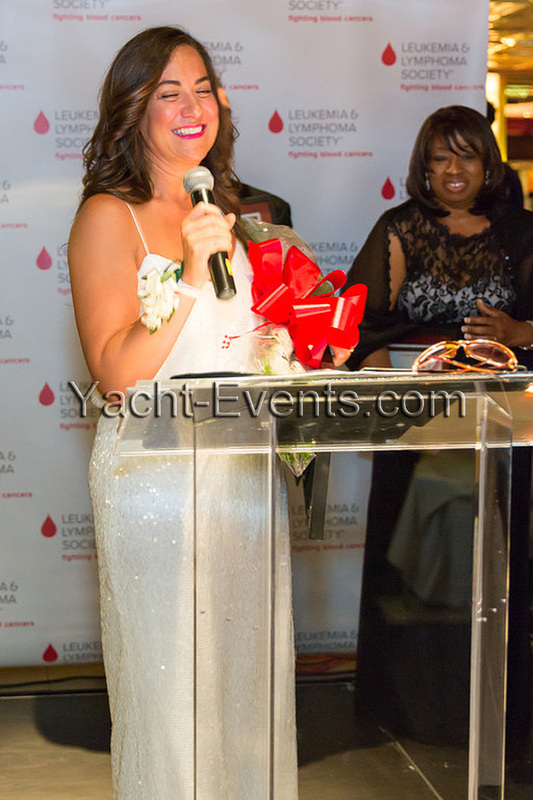 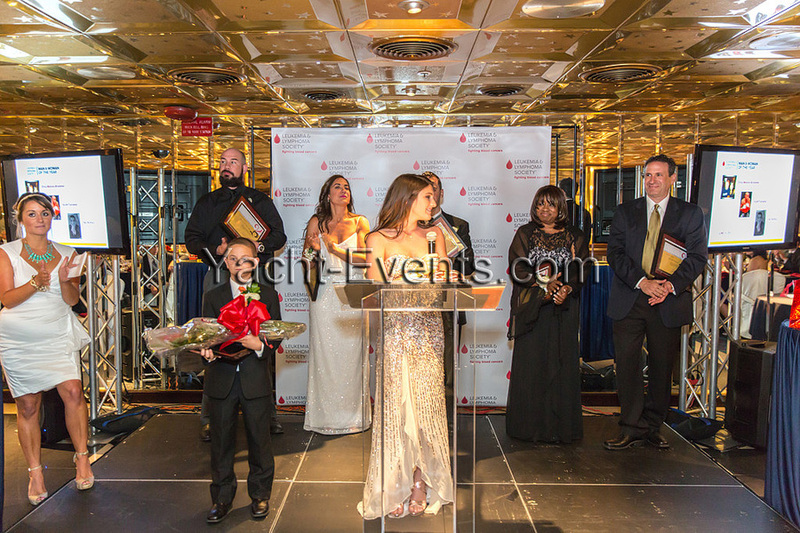 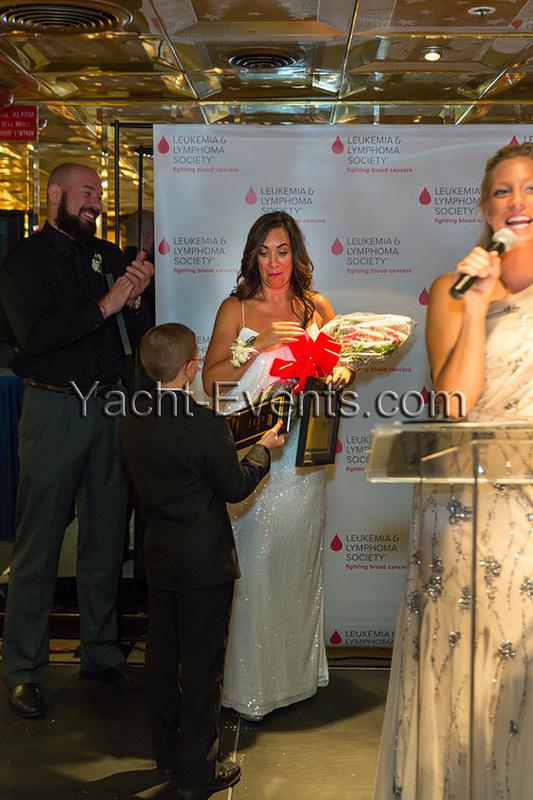 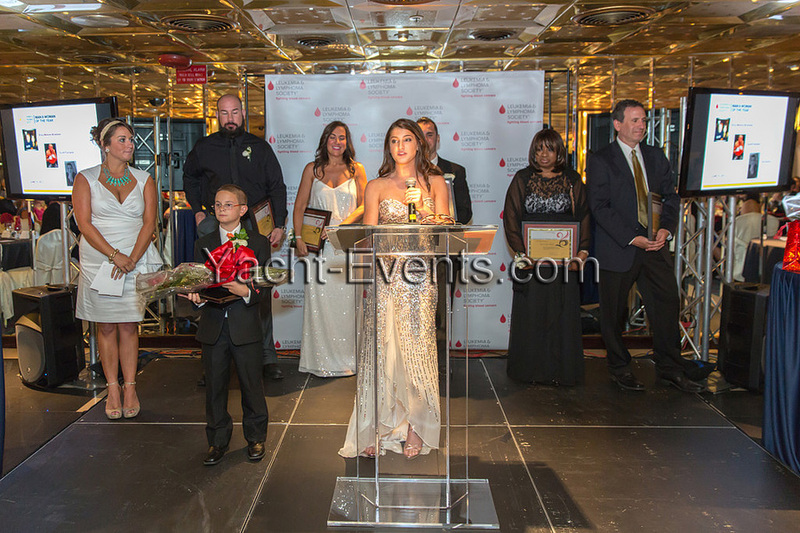 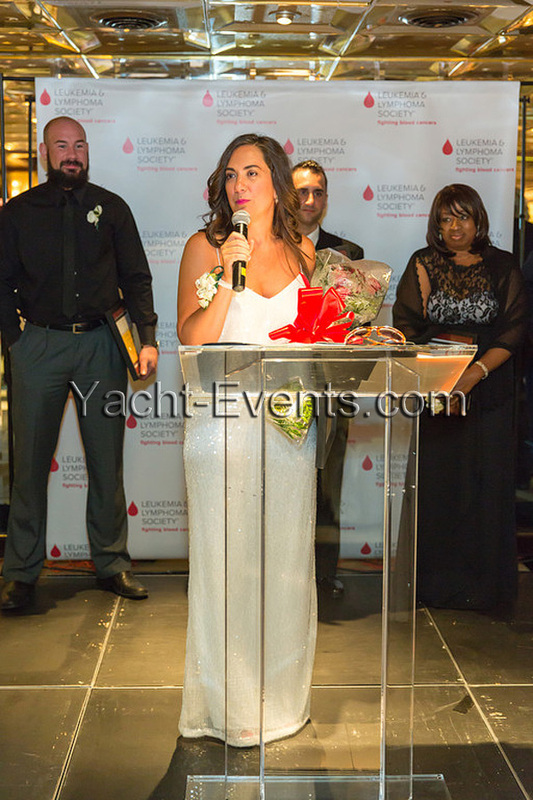 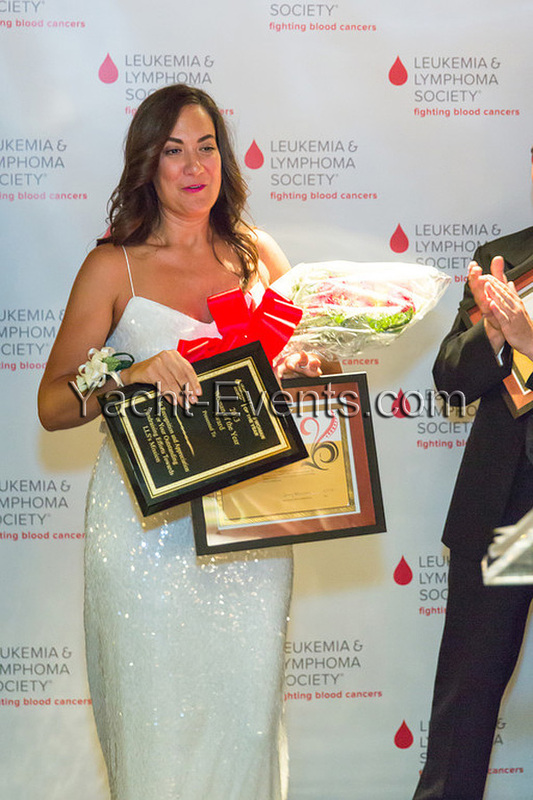 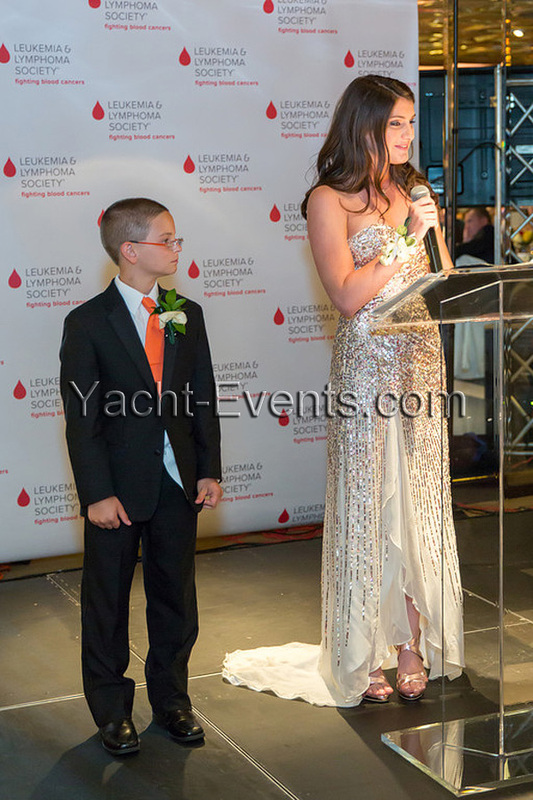 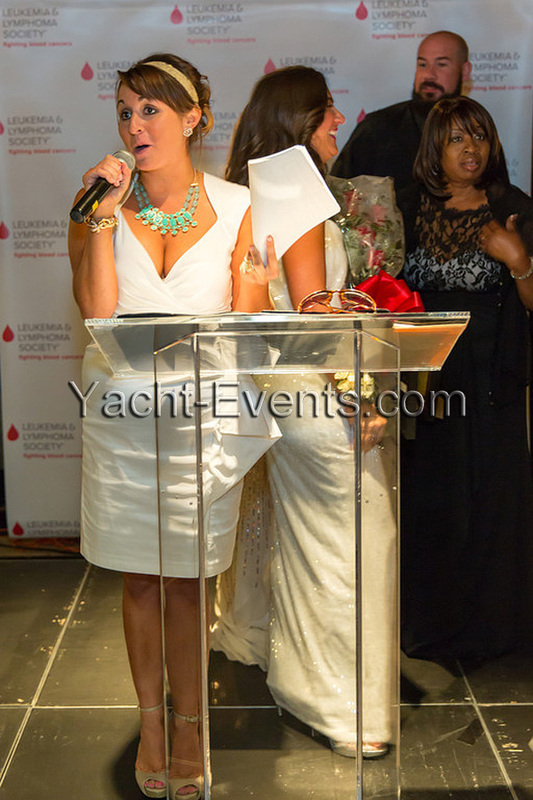 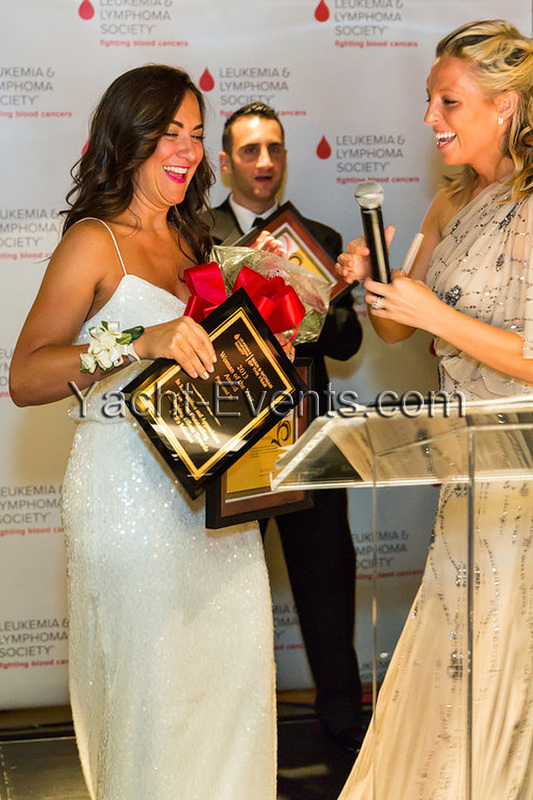 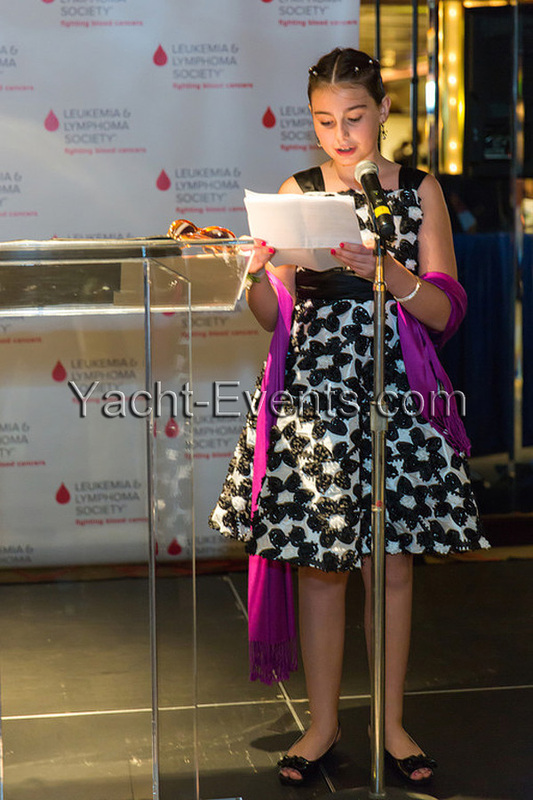 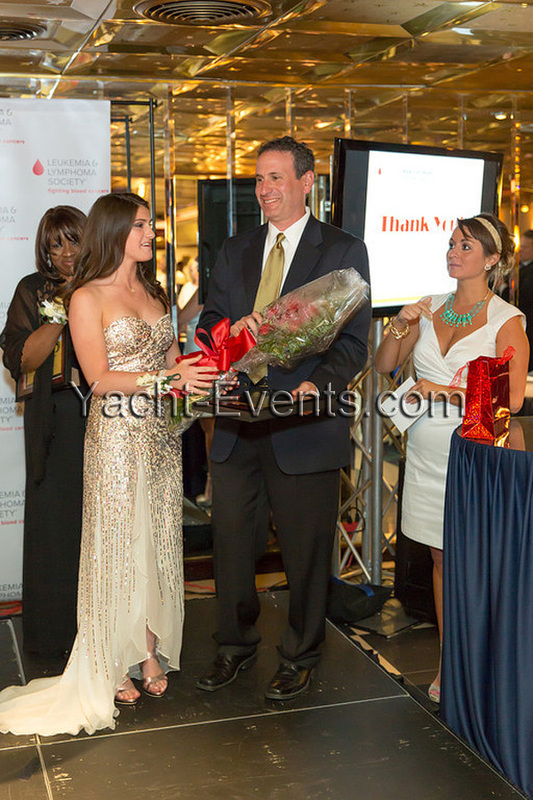 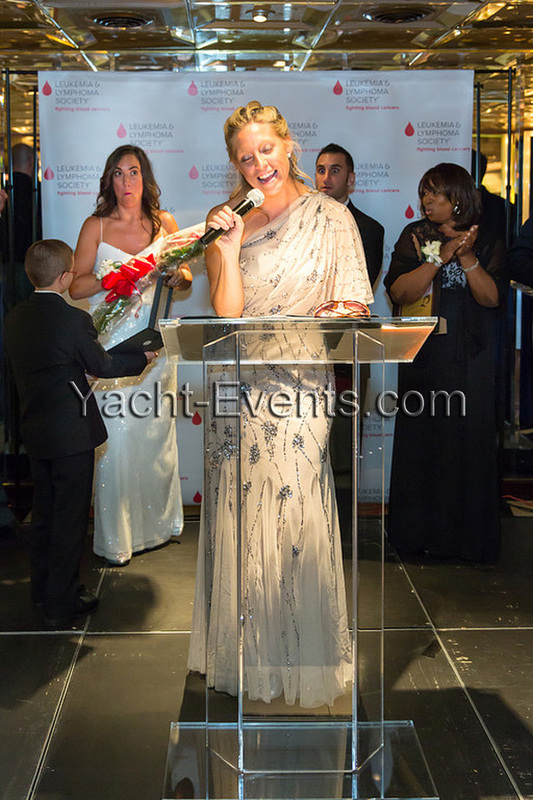 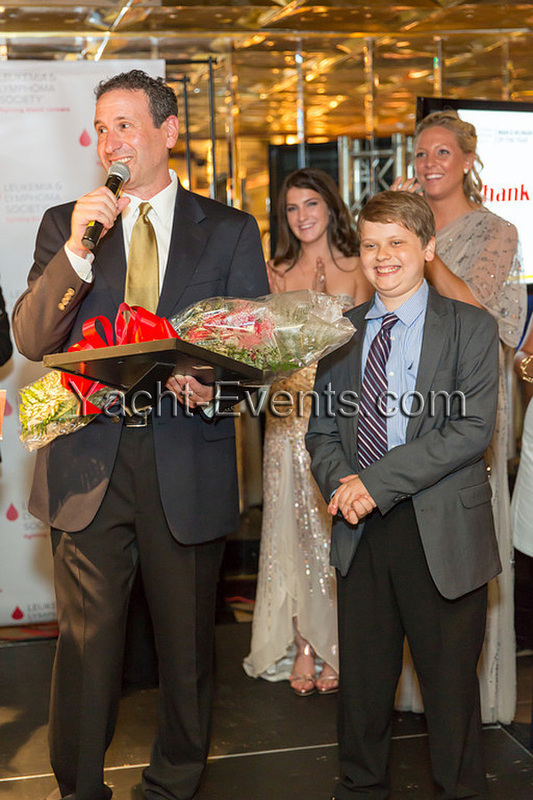 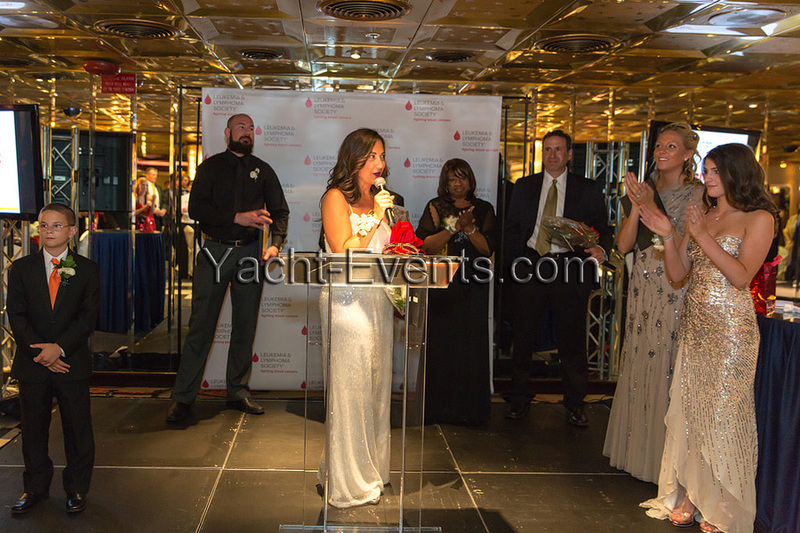 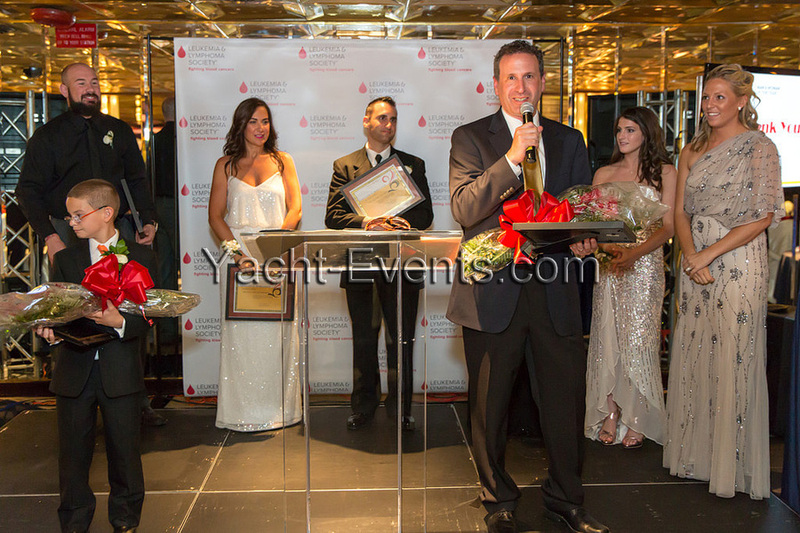 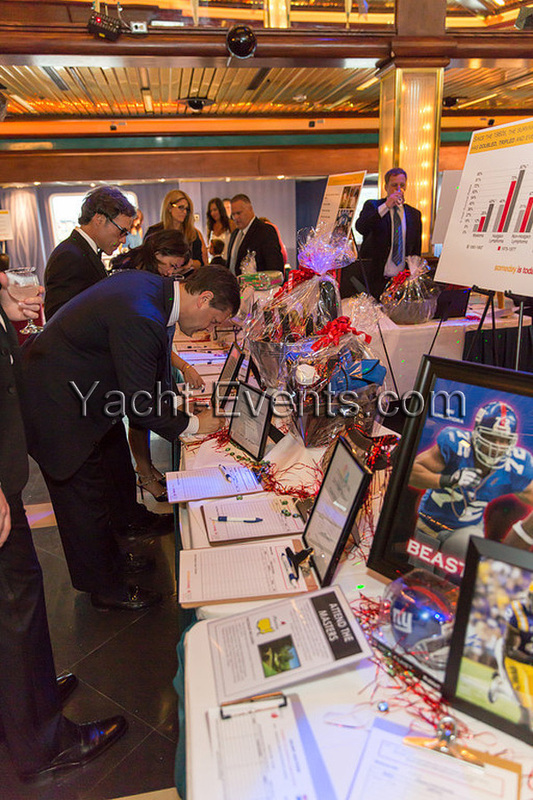 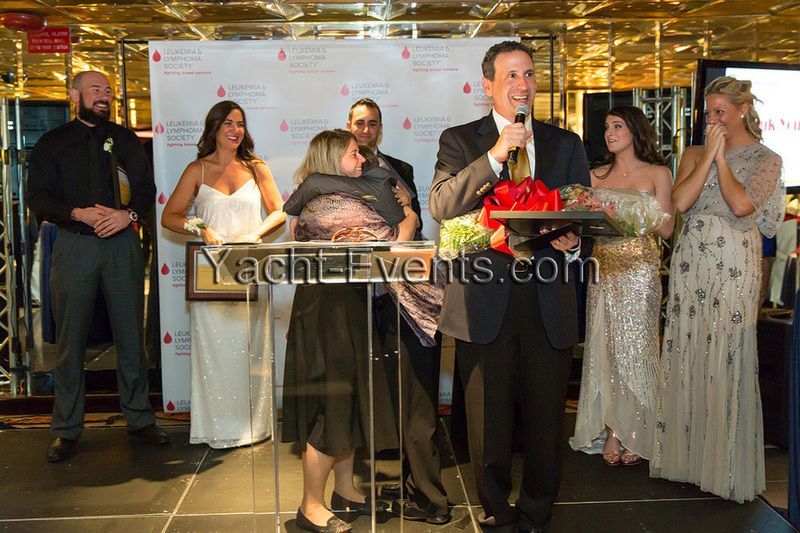 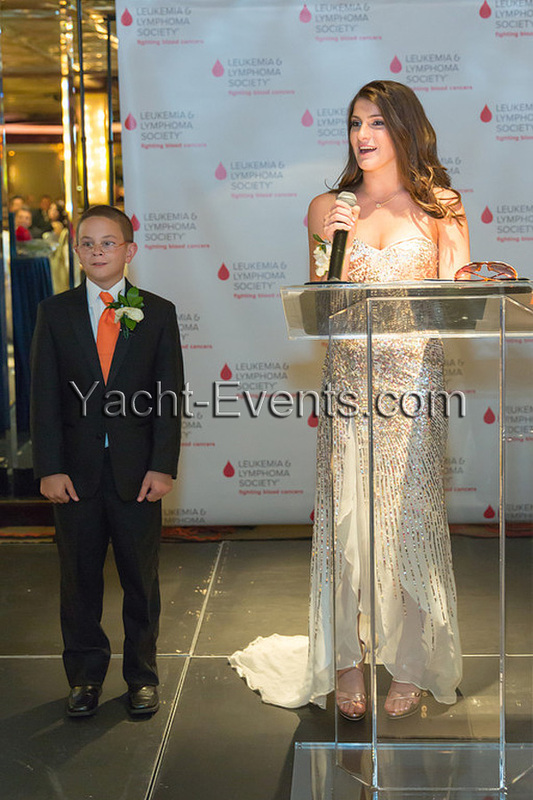 Thank you the NJ Team at The Leukemia & Lymphoma Society ‘s- It was honor to help produce this event.